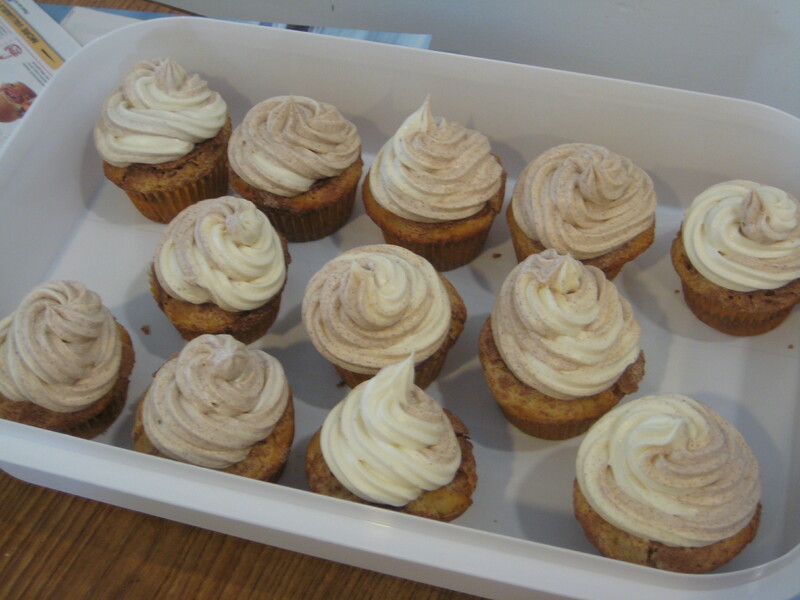 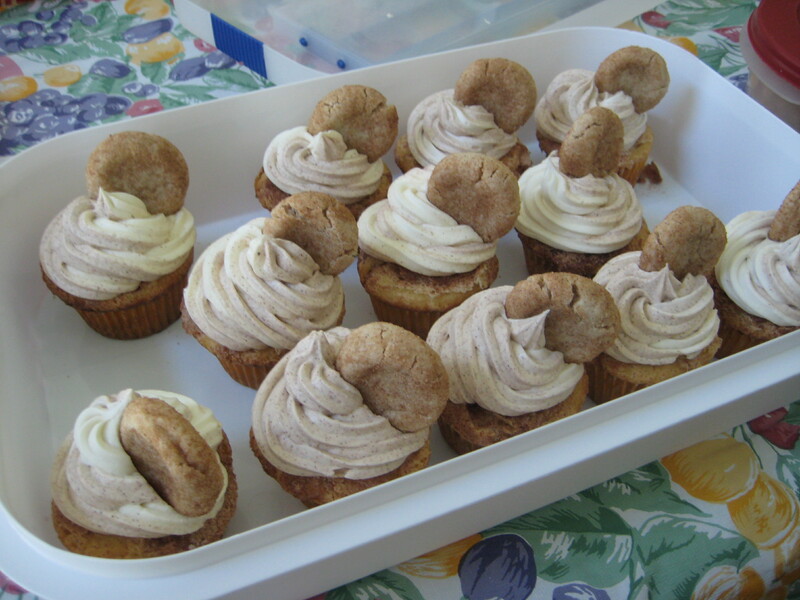 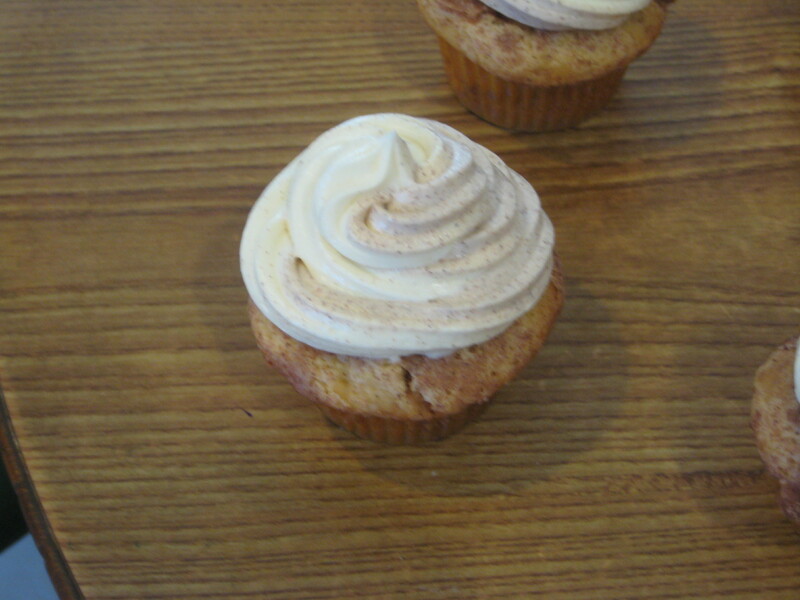 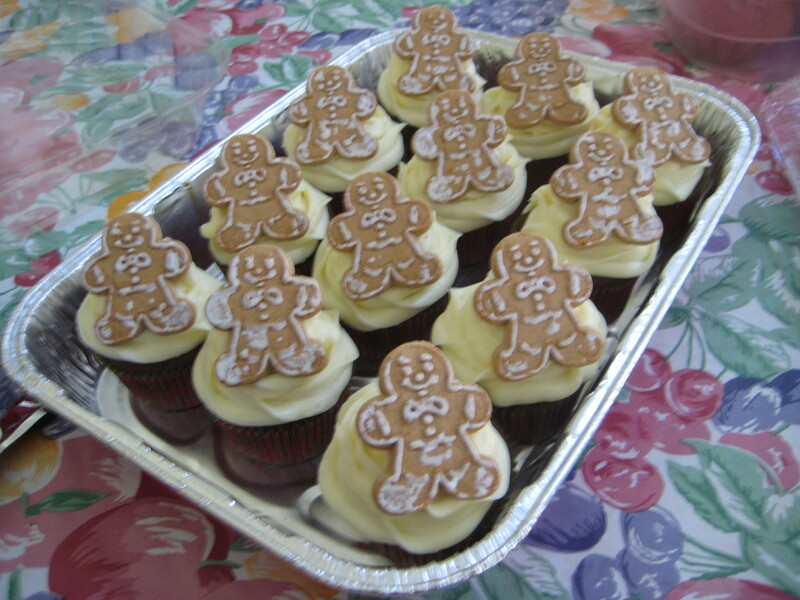 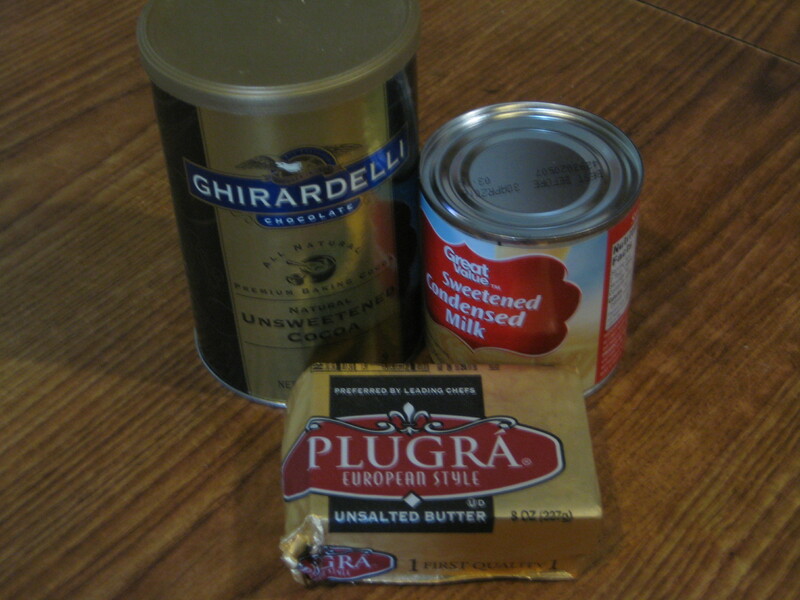 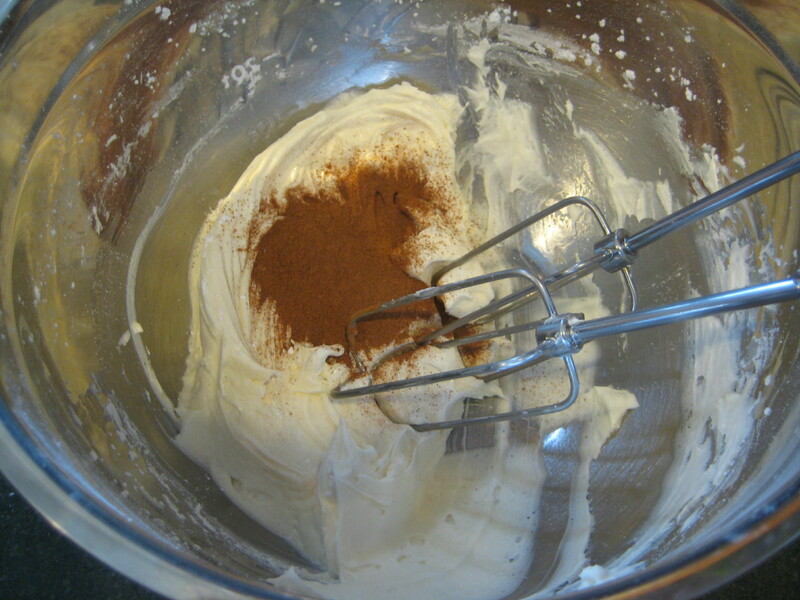 So I had recently posted about Gingerbread Latte Cupcakes and I wanted to make some type of frosting that would pair nicely with it. 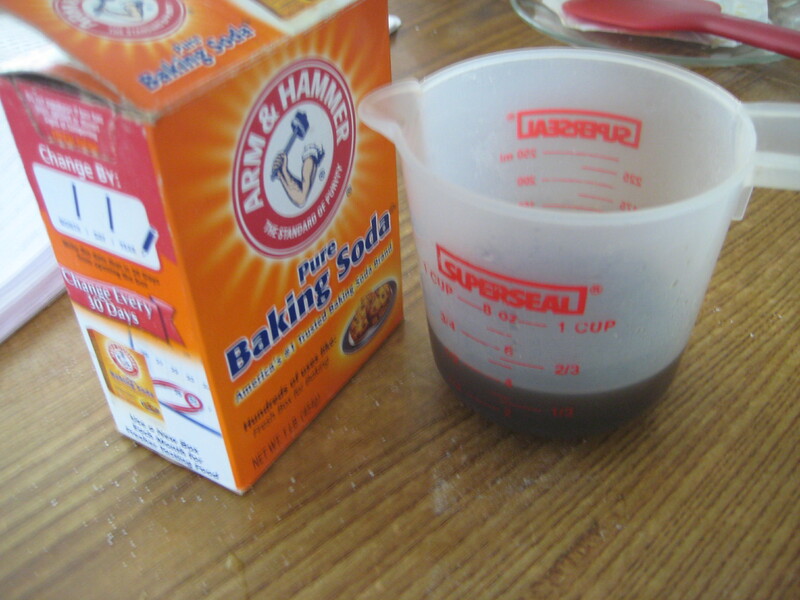 Something that was light and refreshing. 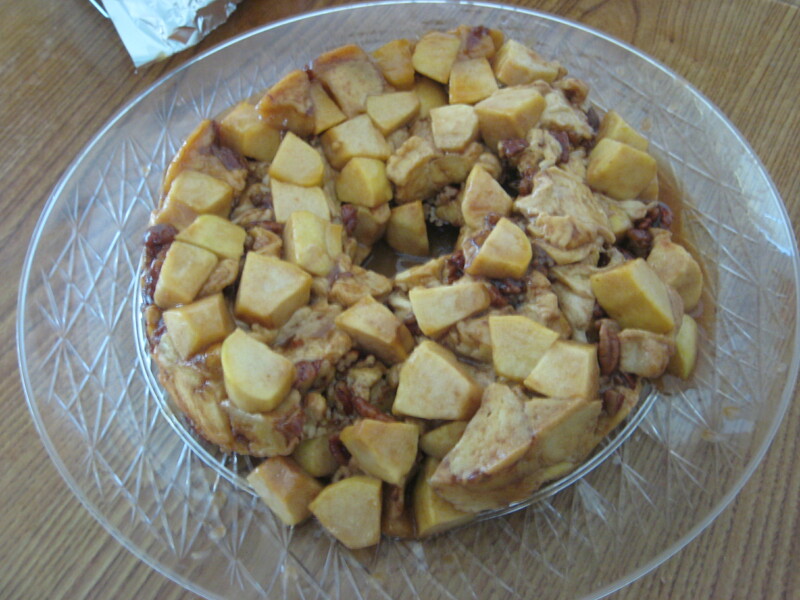 Especially since this is for Thanksgiving one of the very heavy hitting holidays. 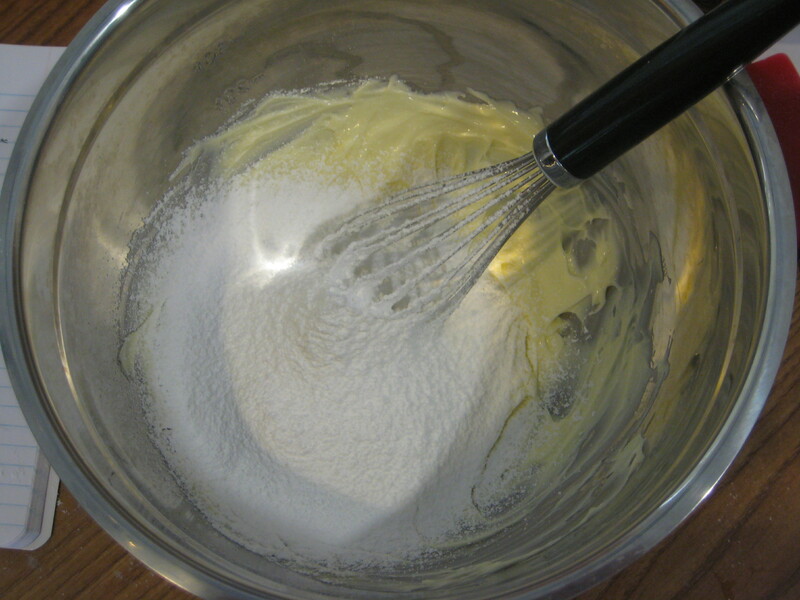 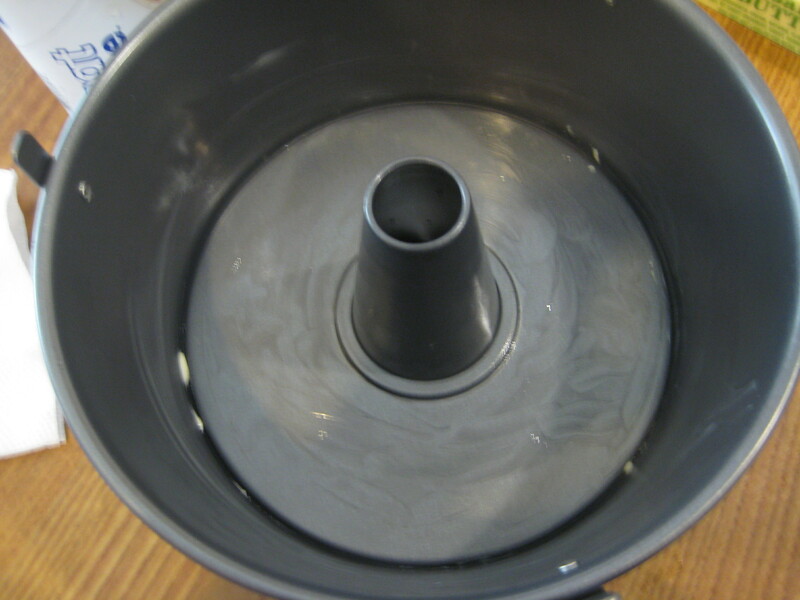 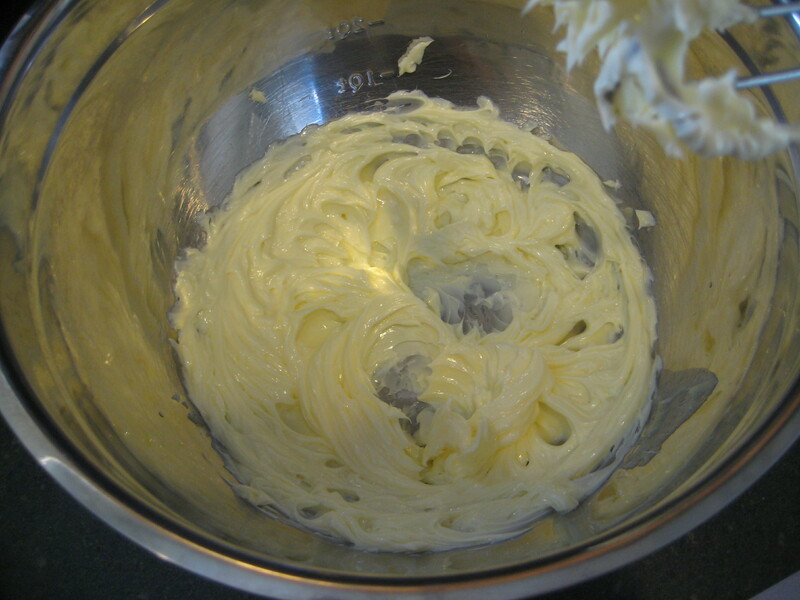 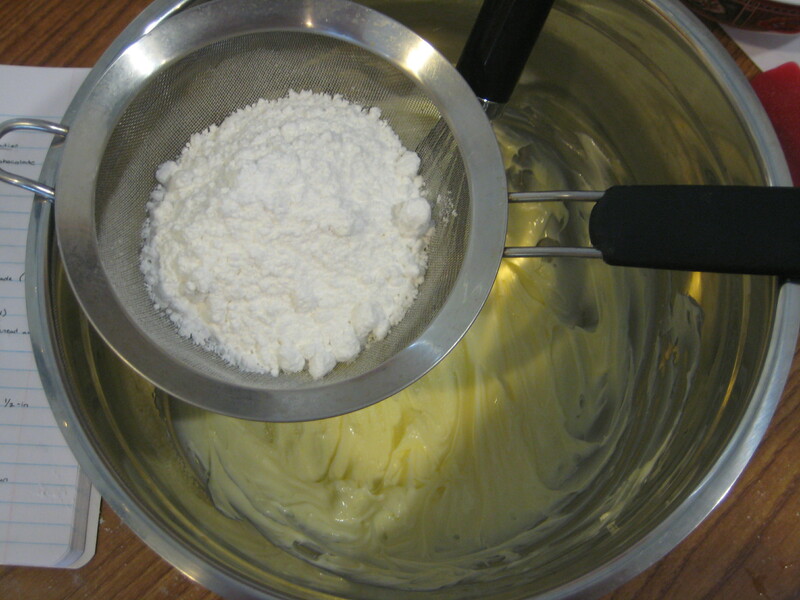 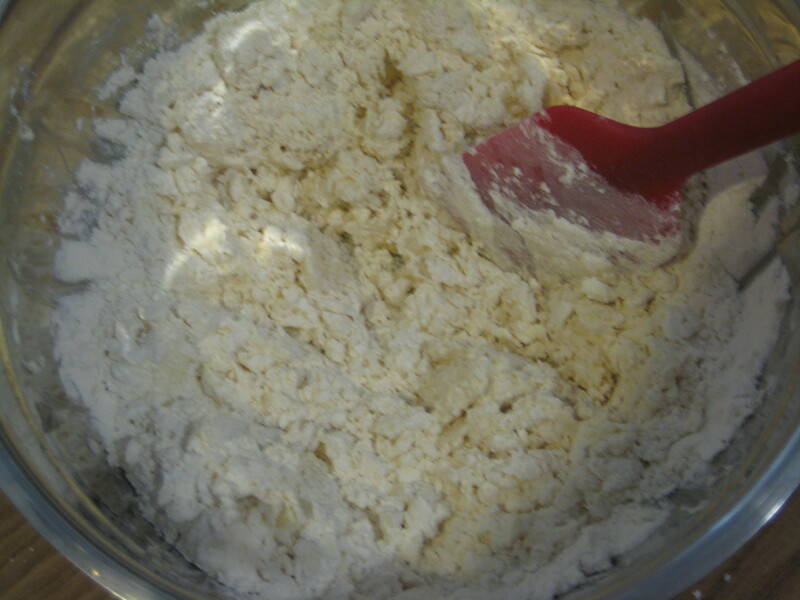 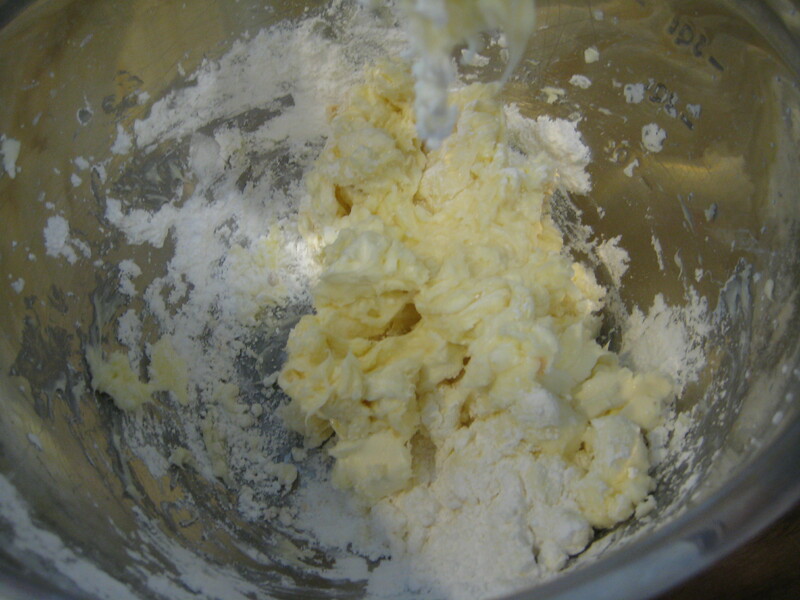 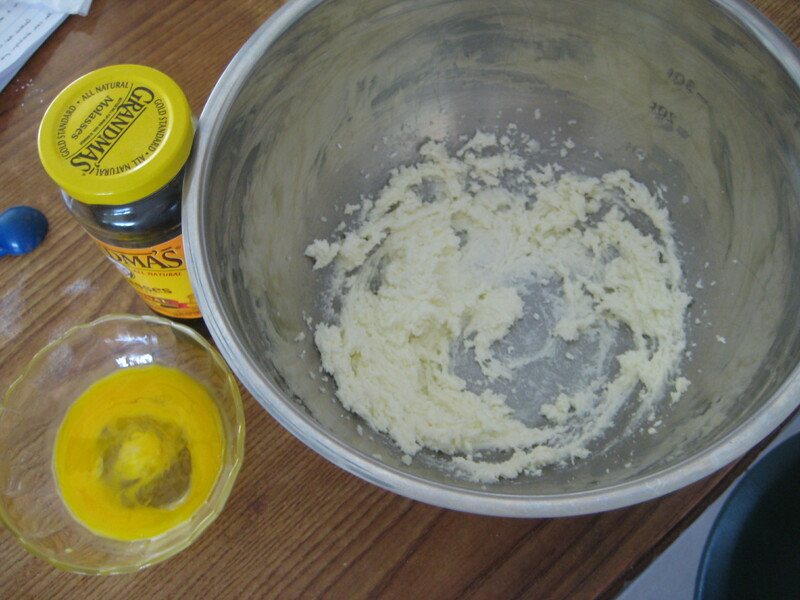 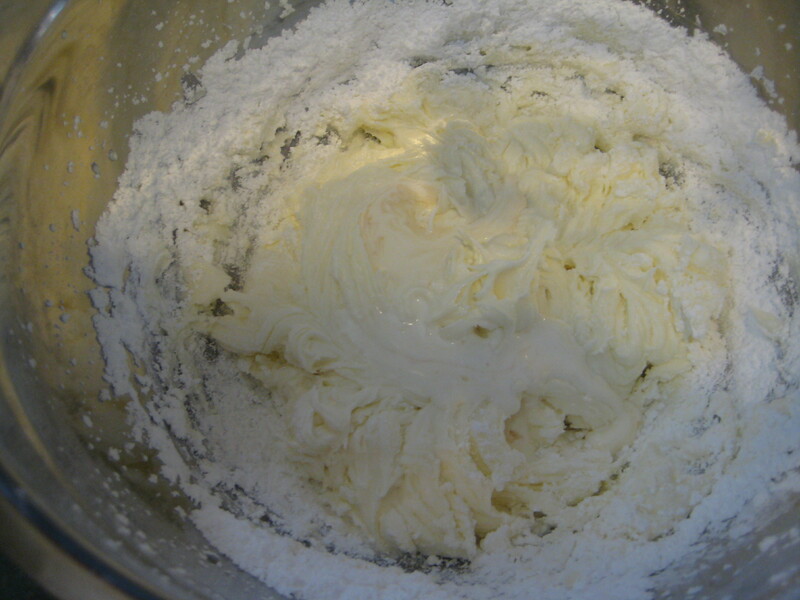 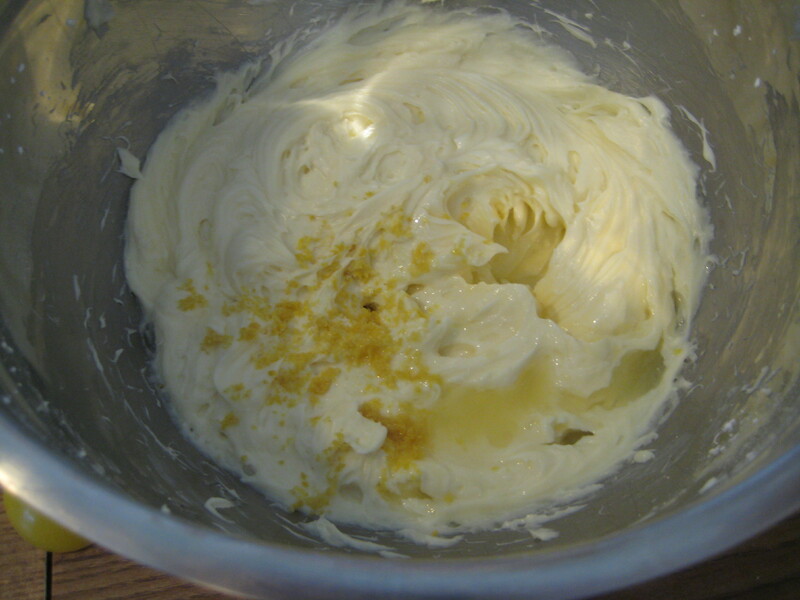 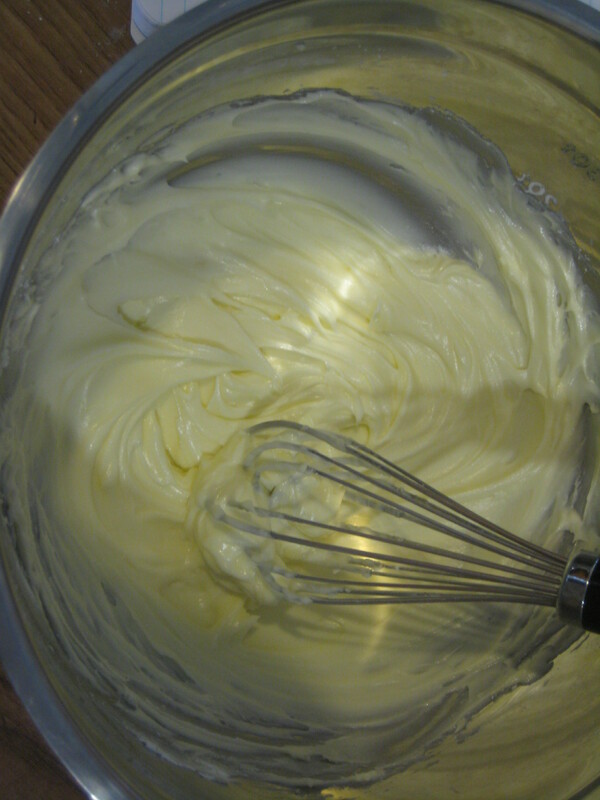 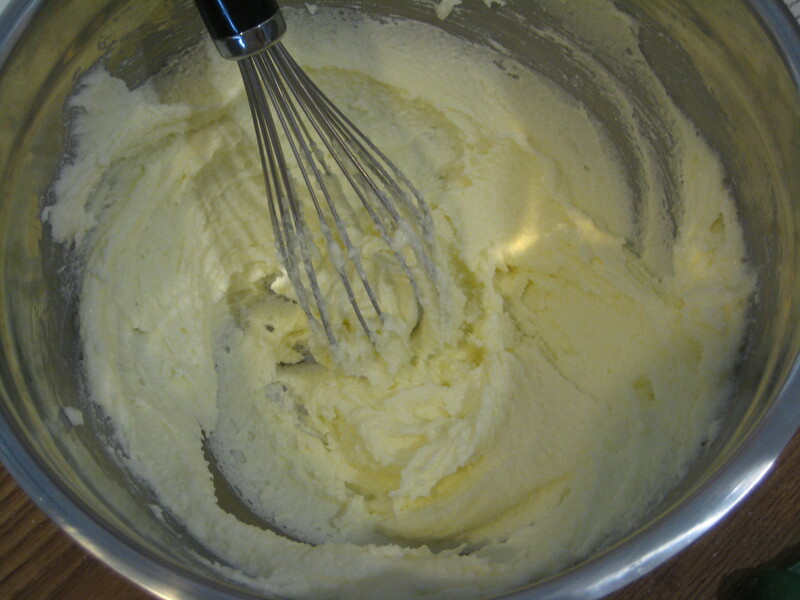 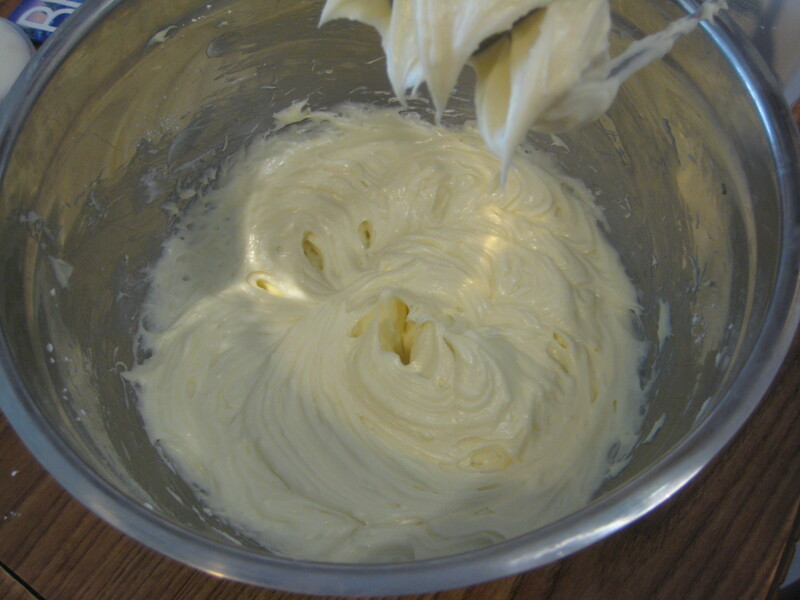 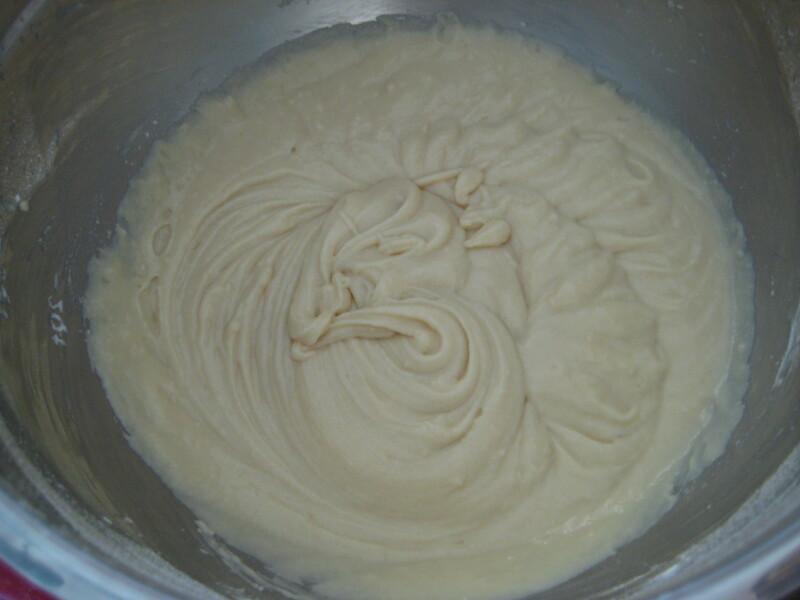 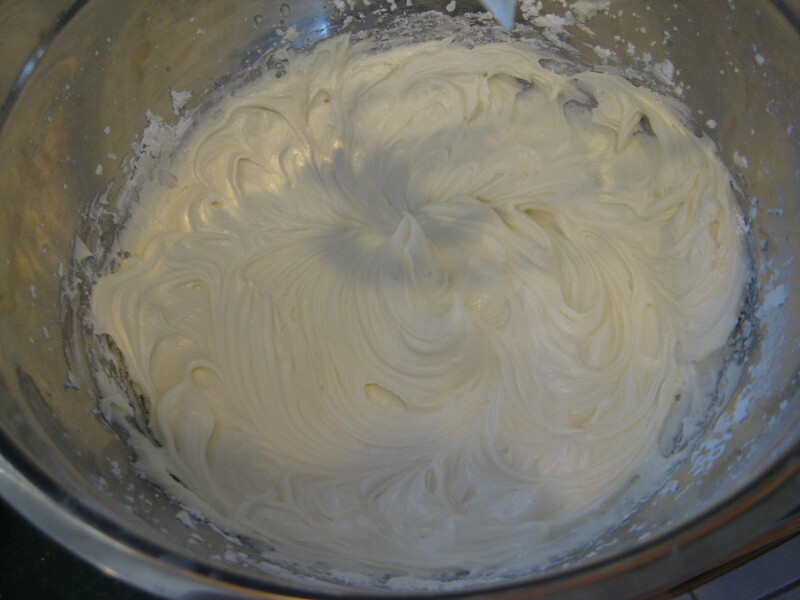 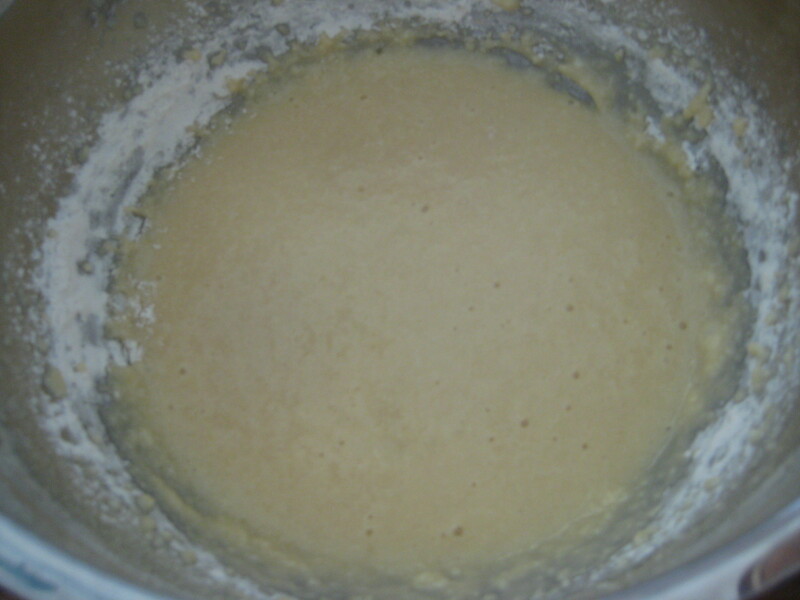 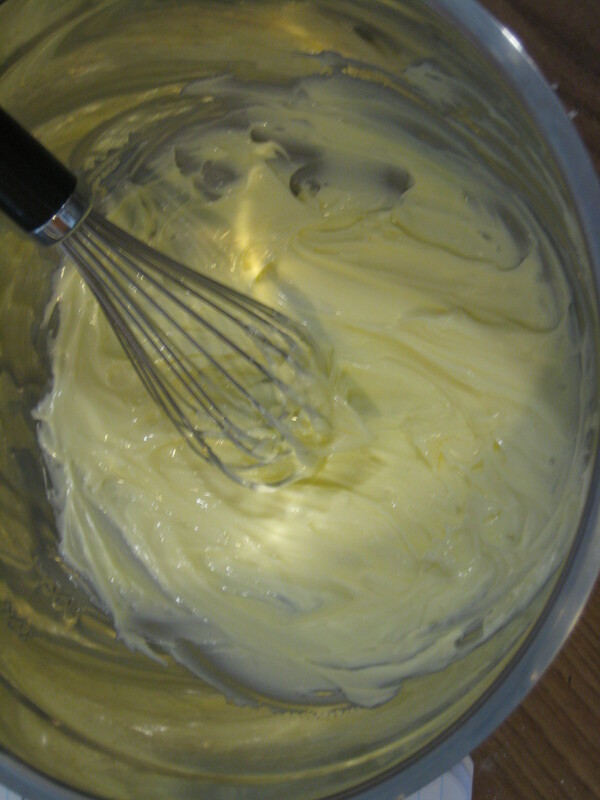 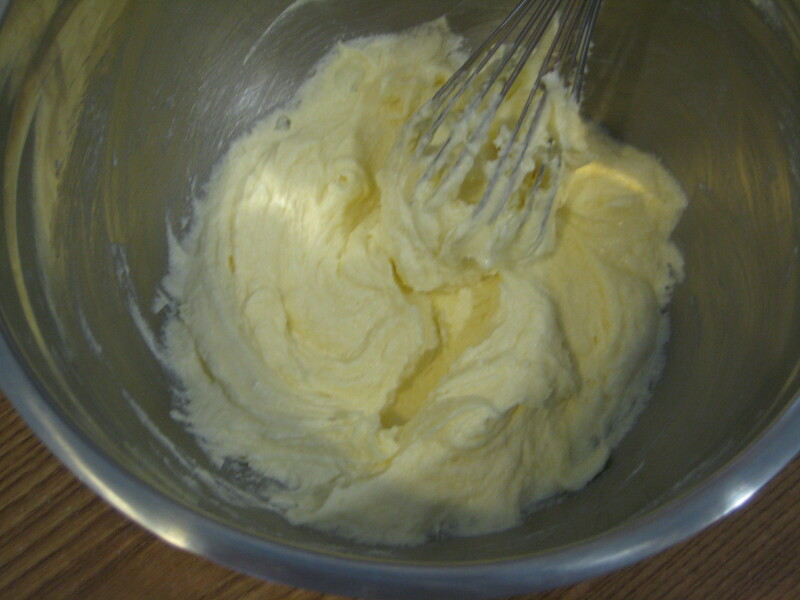 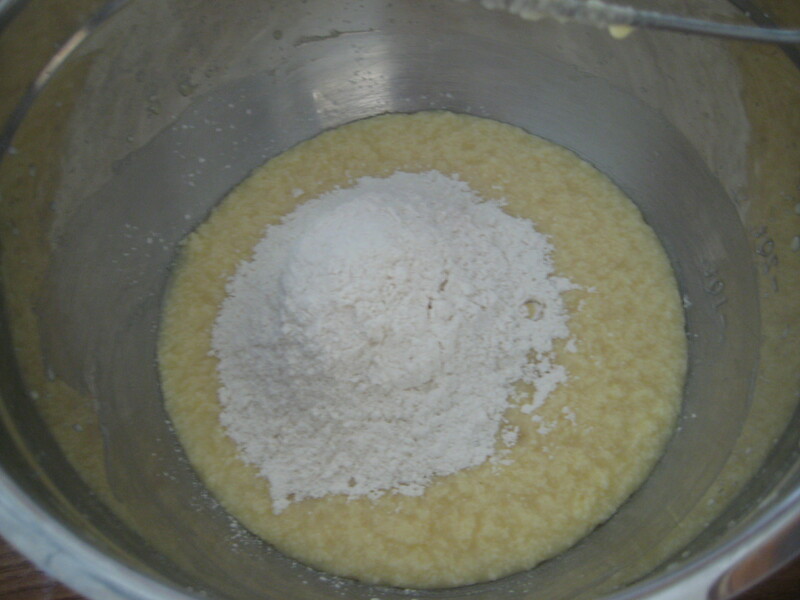 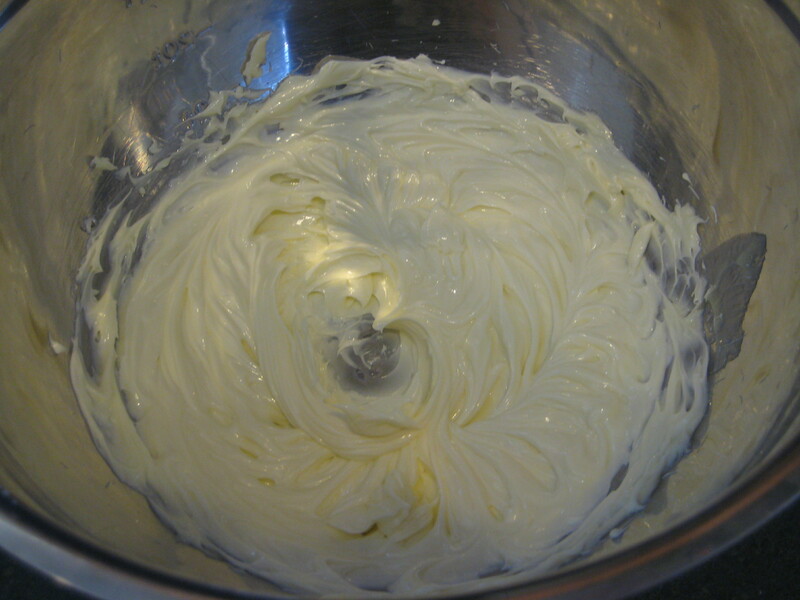 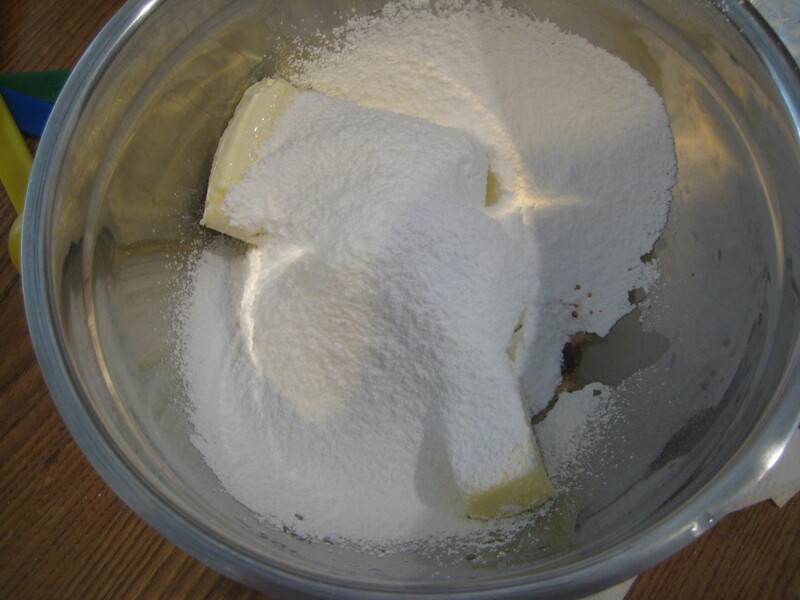 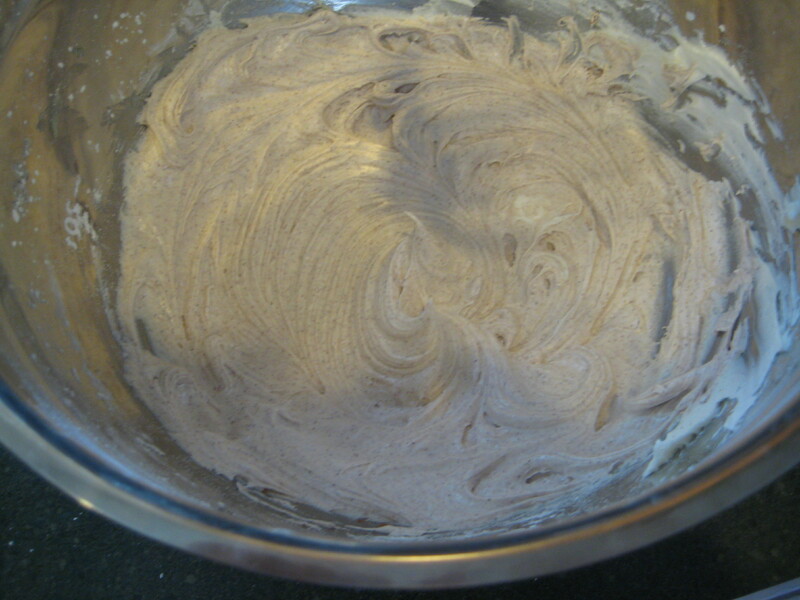 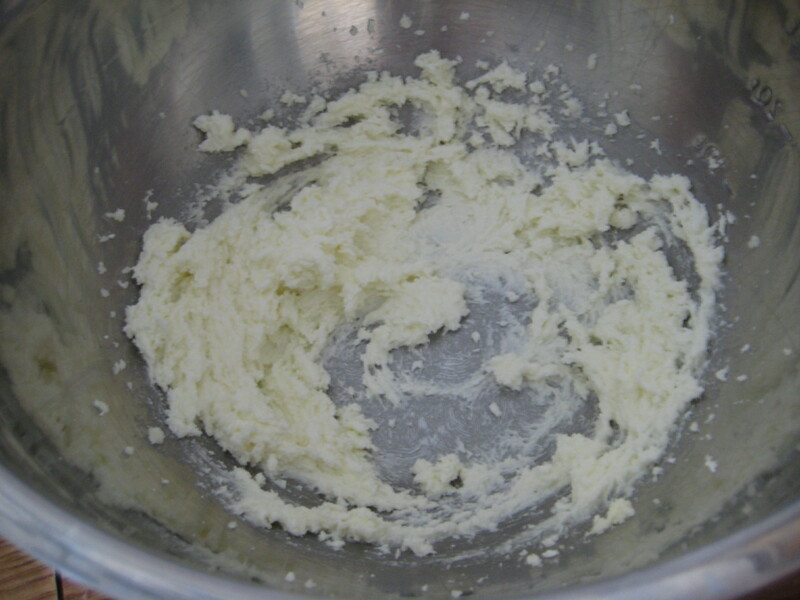 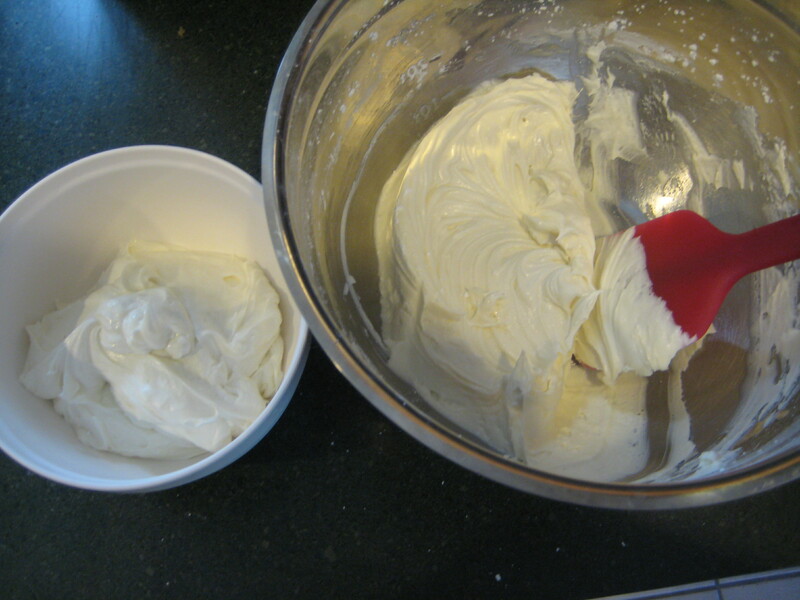 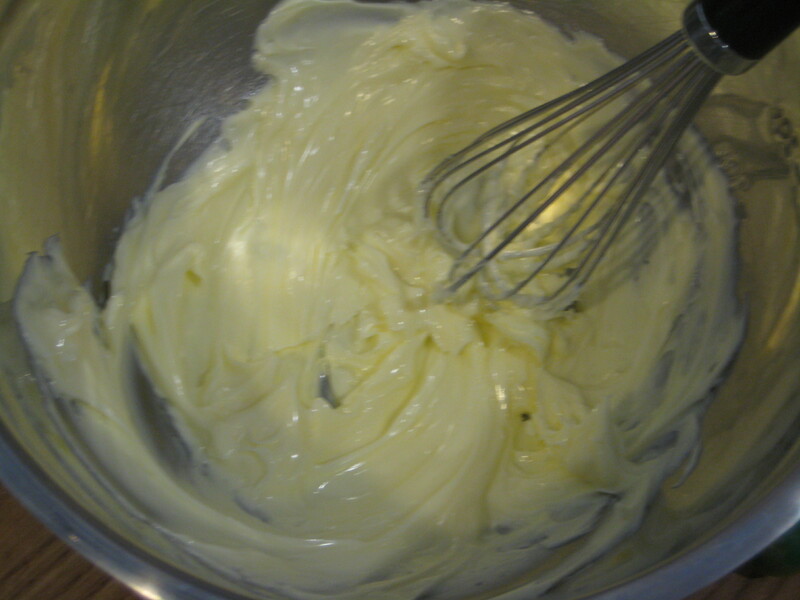 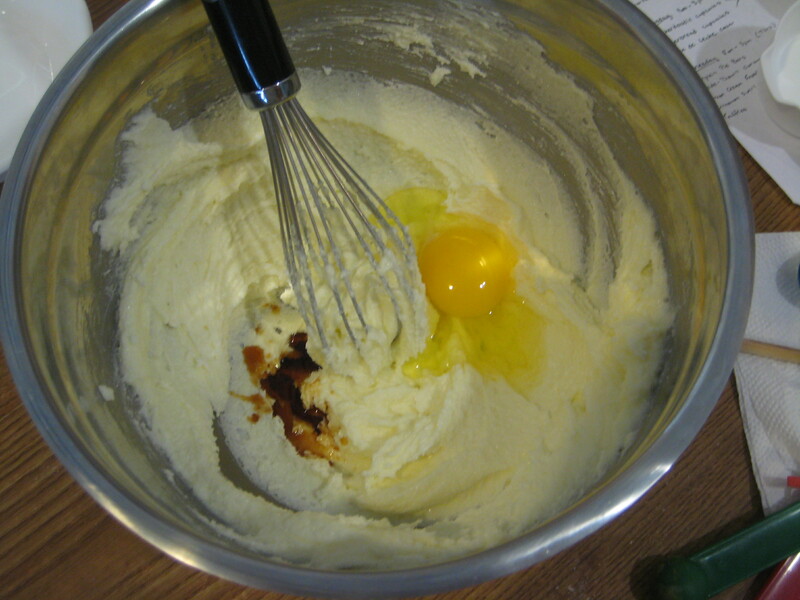 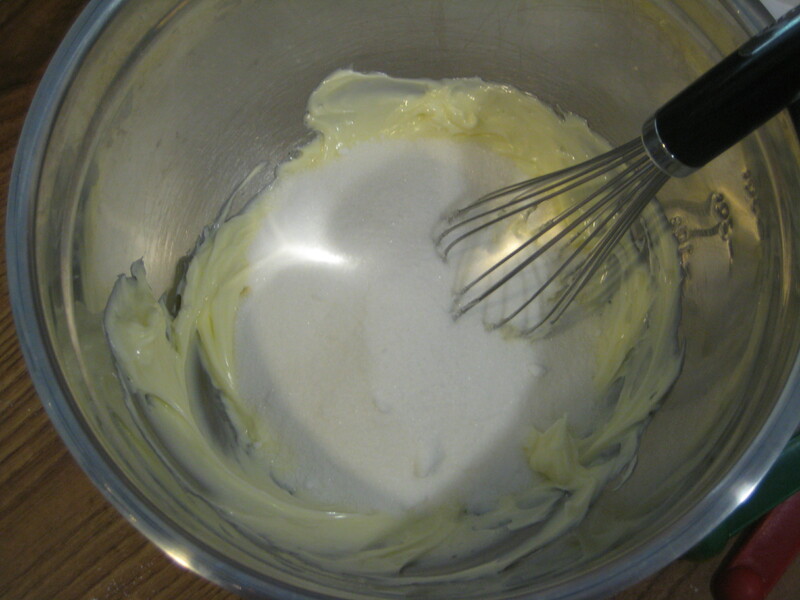 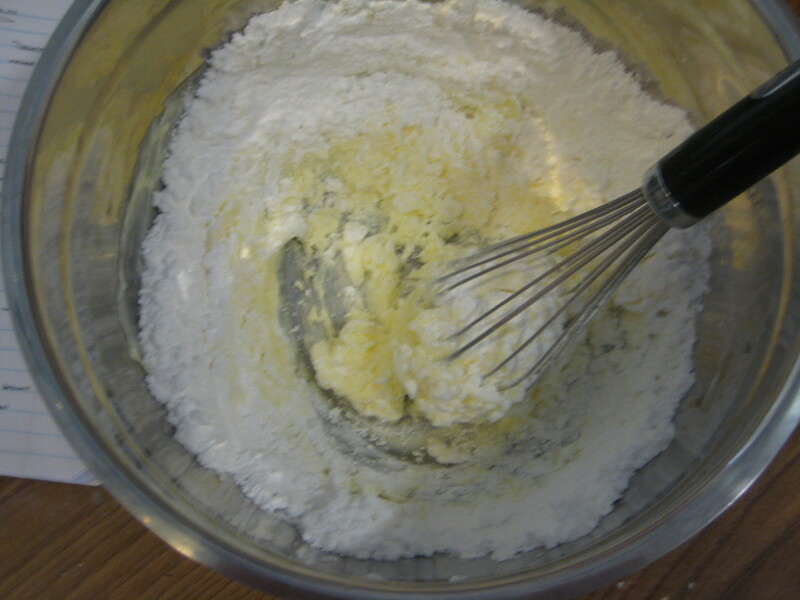 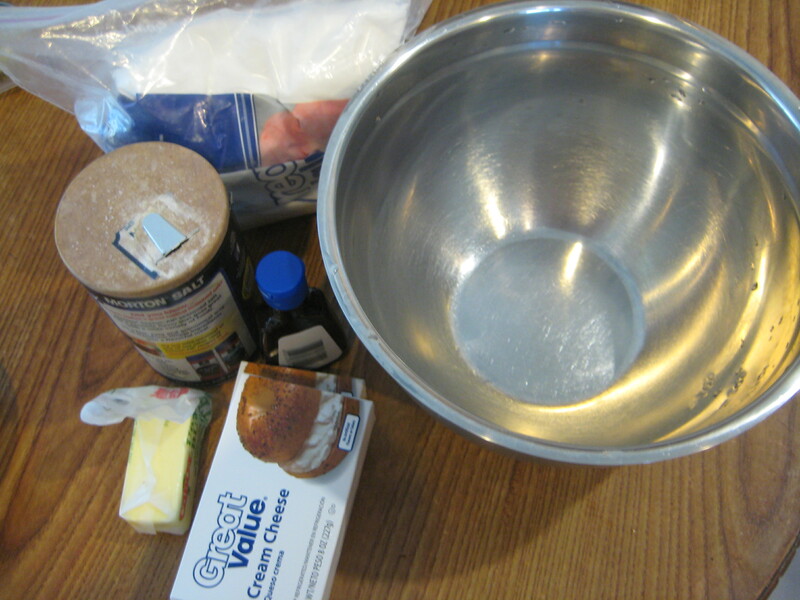 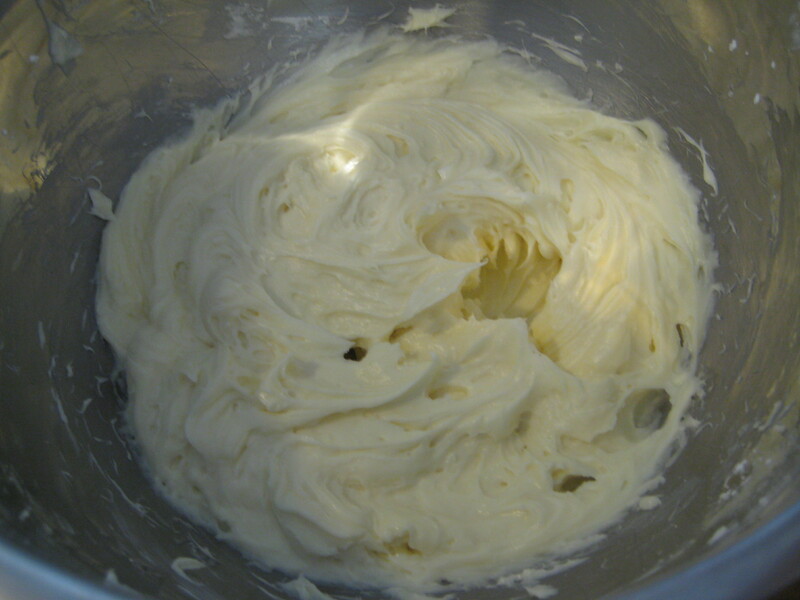 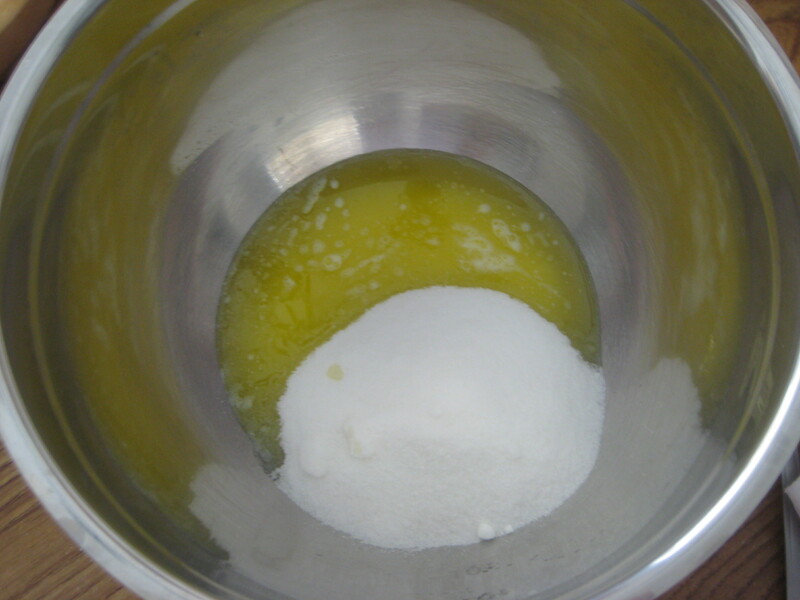 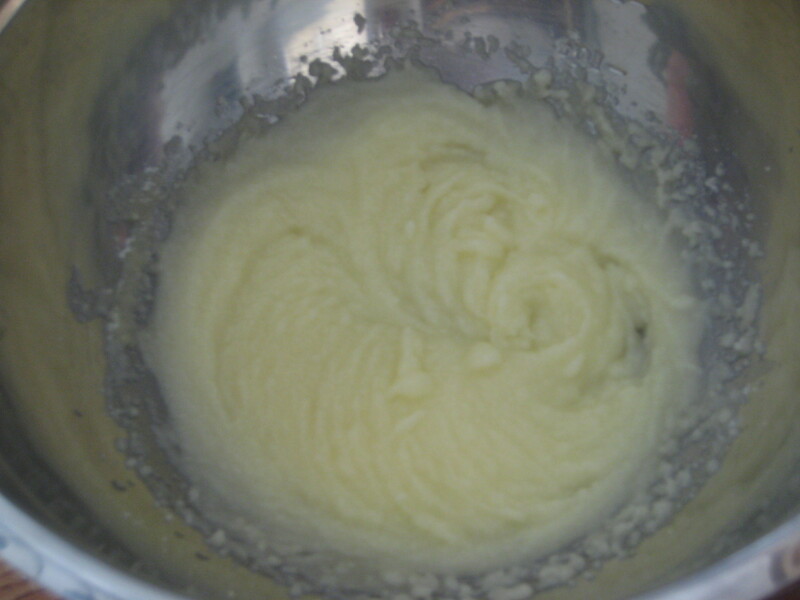 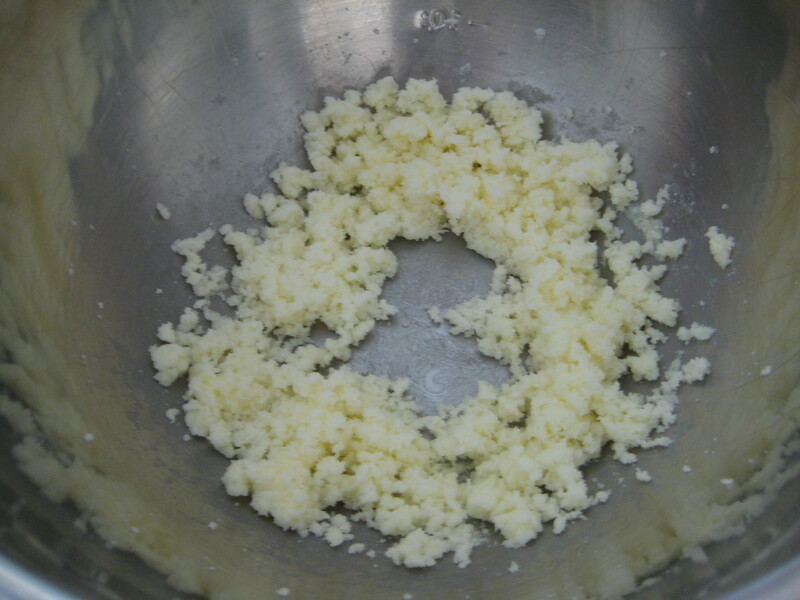 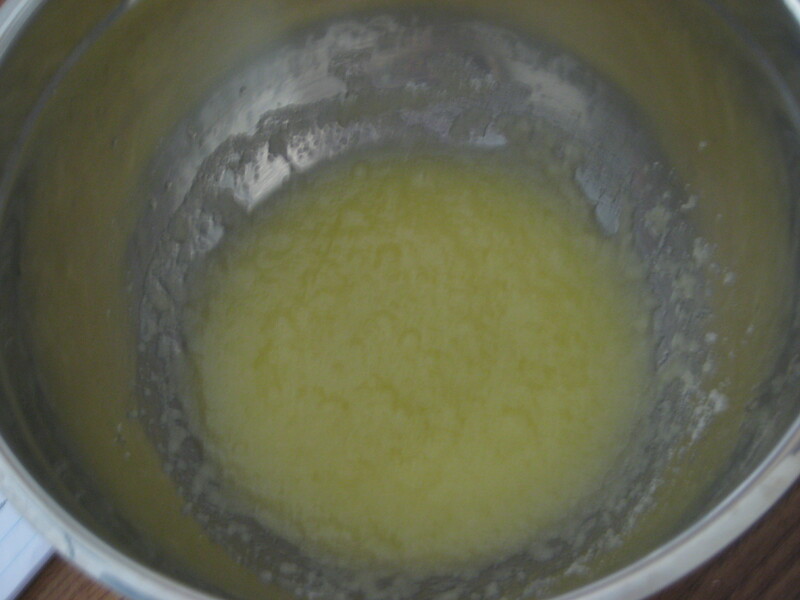 Step 1: In a large bowl, cream together the cream cheese, butter, sugar, vanilla extract, and salt until smooth and fluffy. 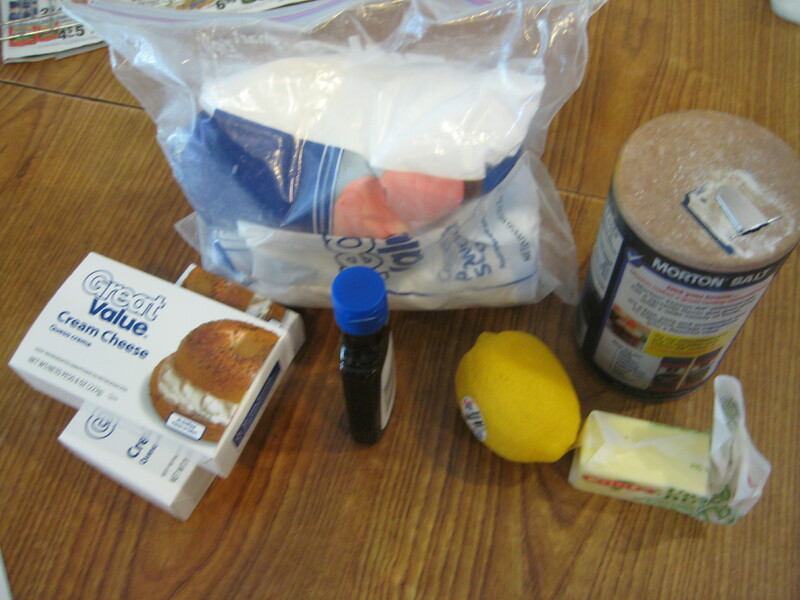 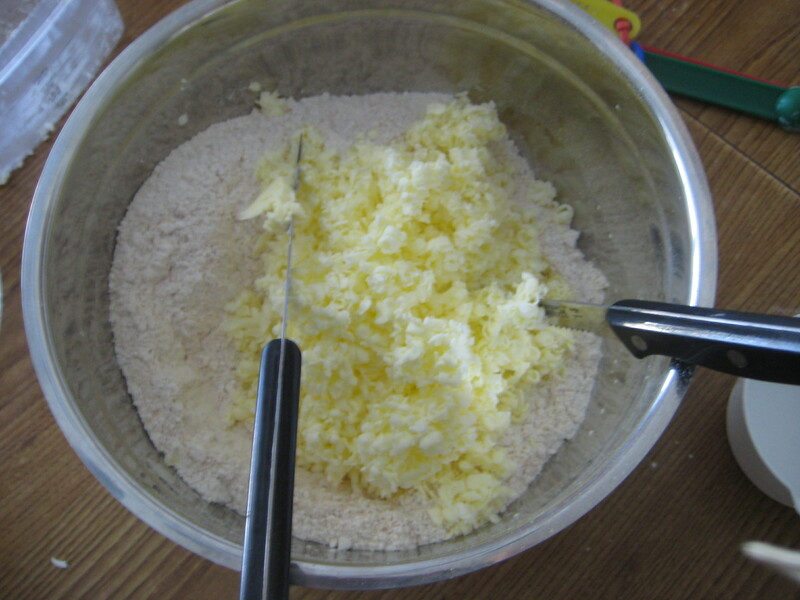 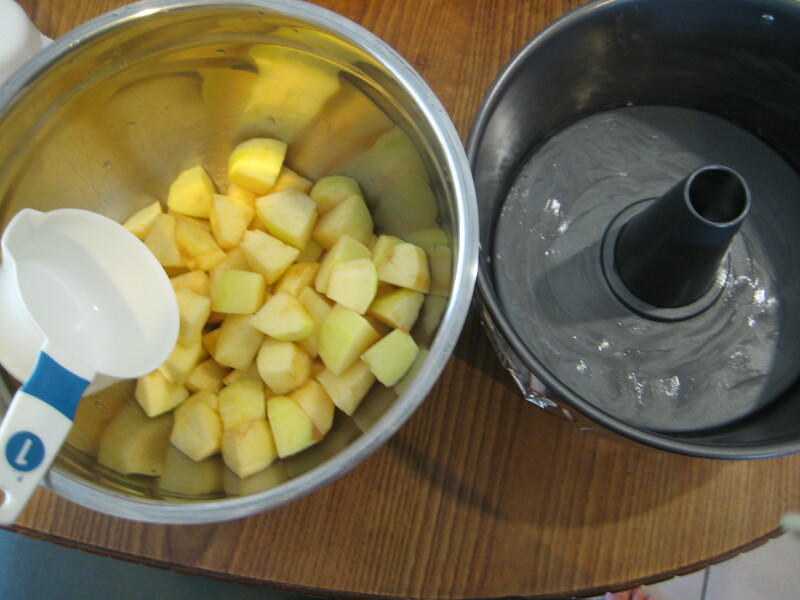 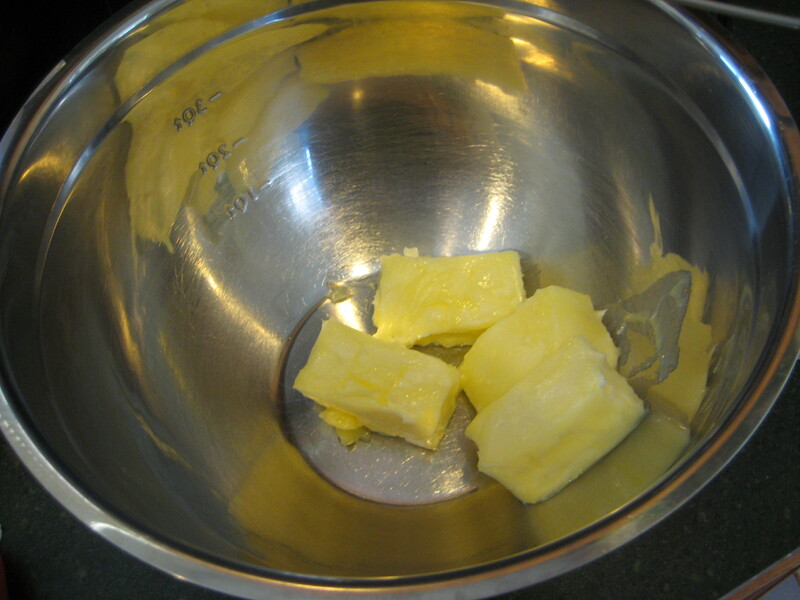 Step 2: Add in the lemon juice and lemon zest, beat to combine. 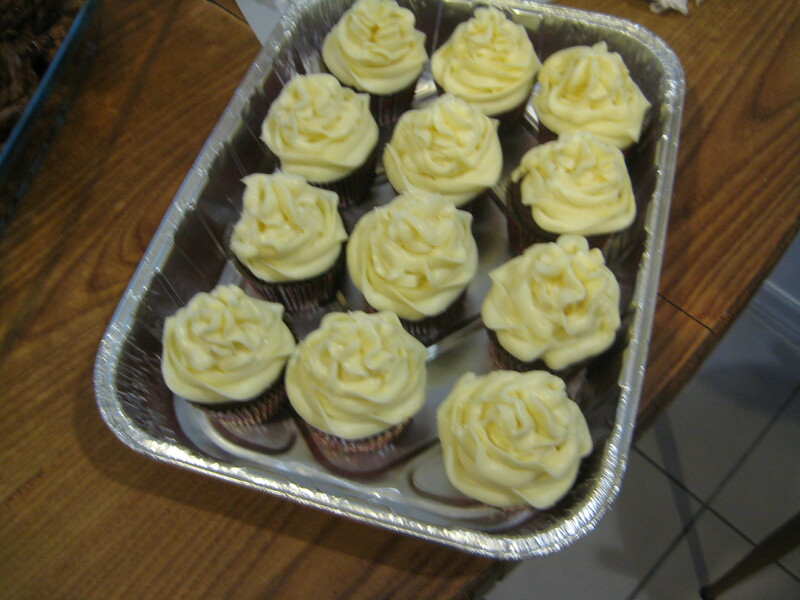 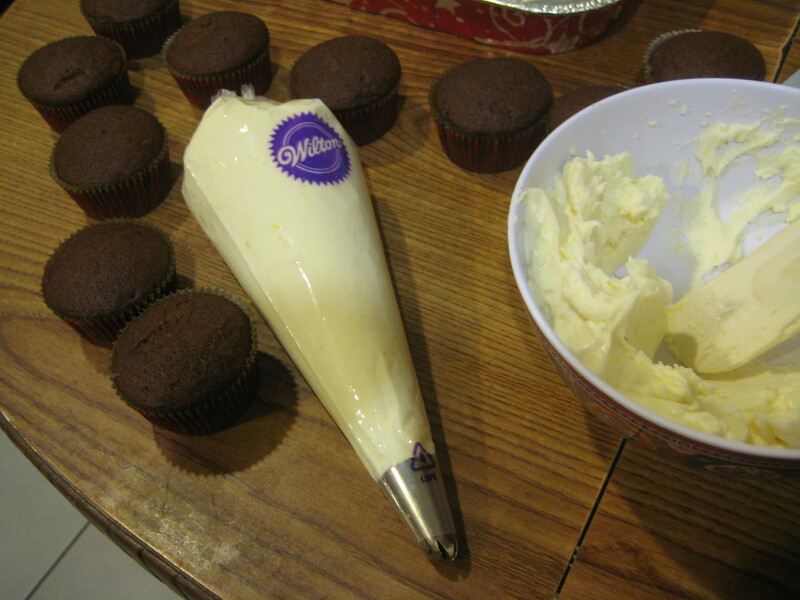 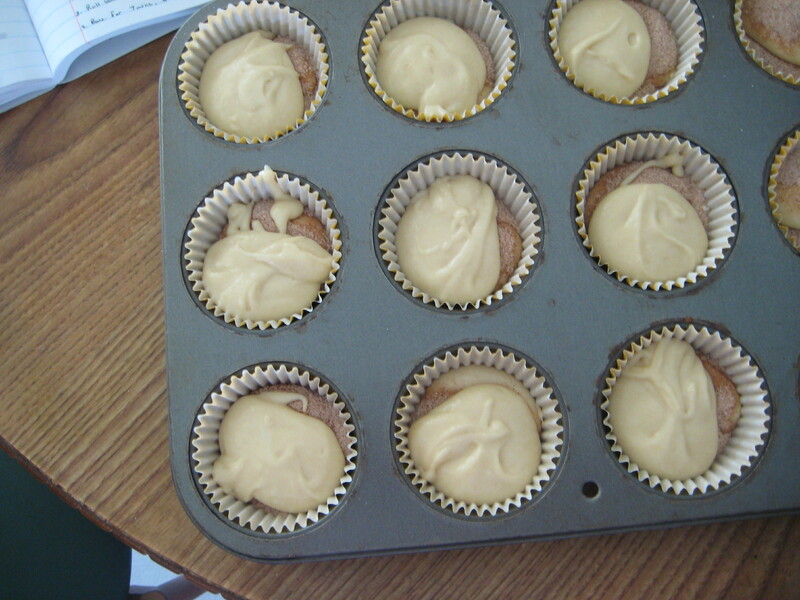 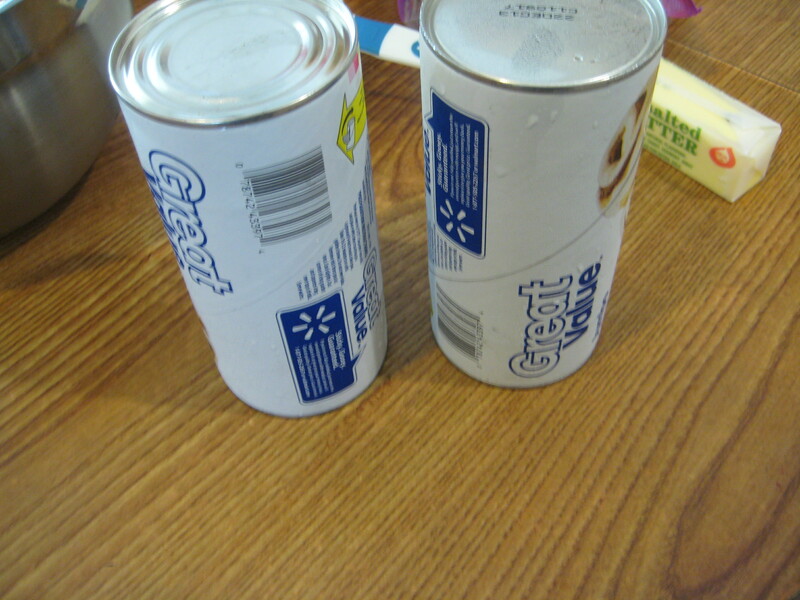 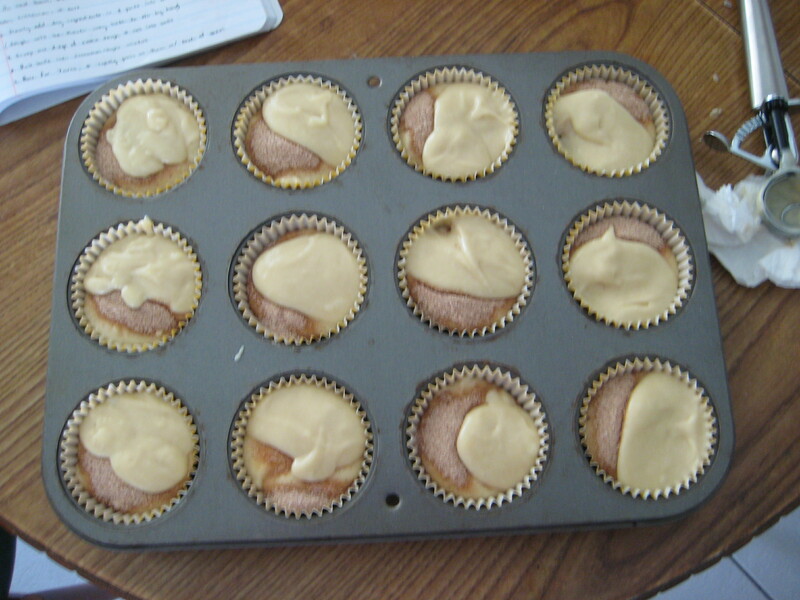 Step 3: Chill the frosting for 30 minutes before use. 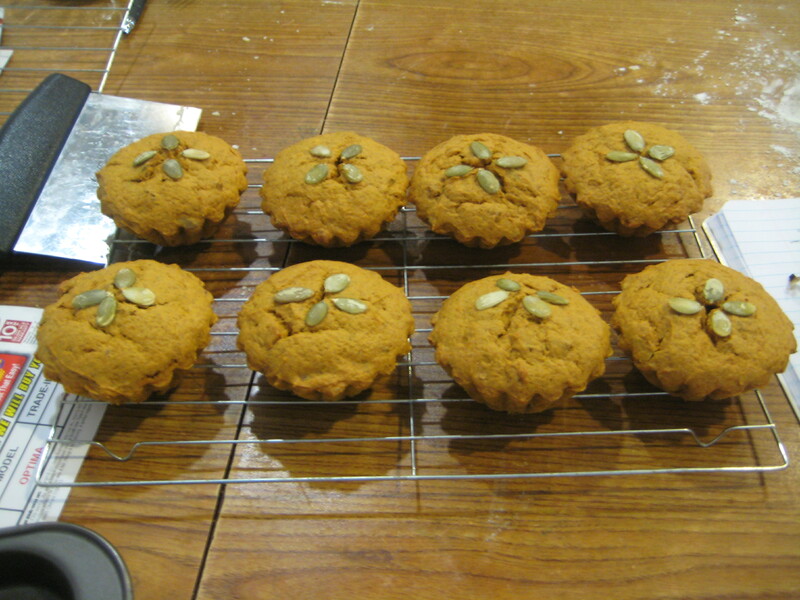 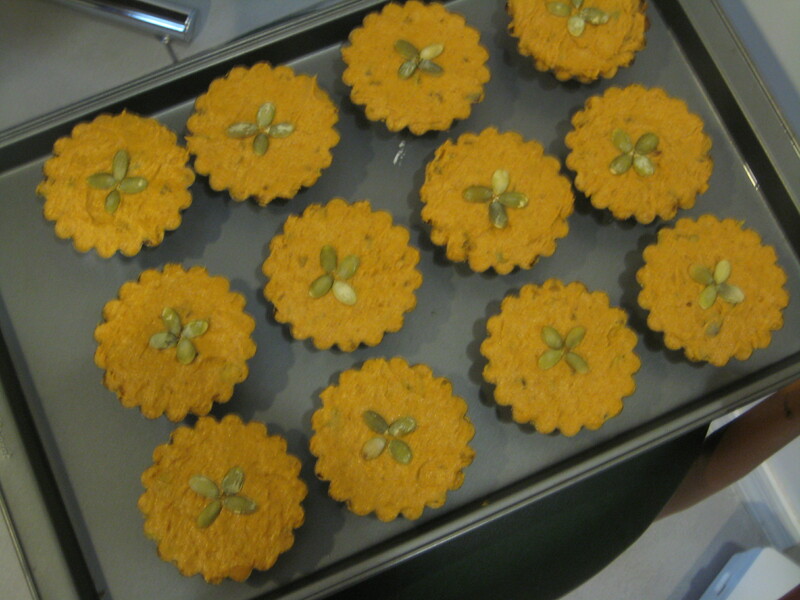 It is that time of the year again where pumpkins are in an abundance and there seems to be a never ending supply of pumpkin recipes. 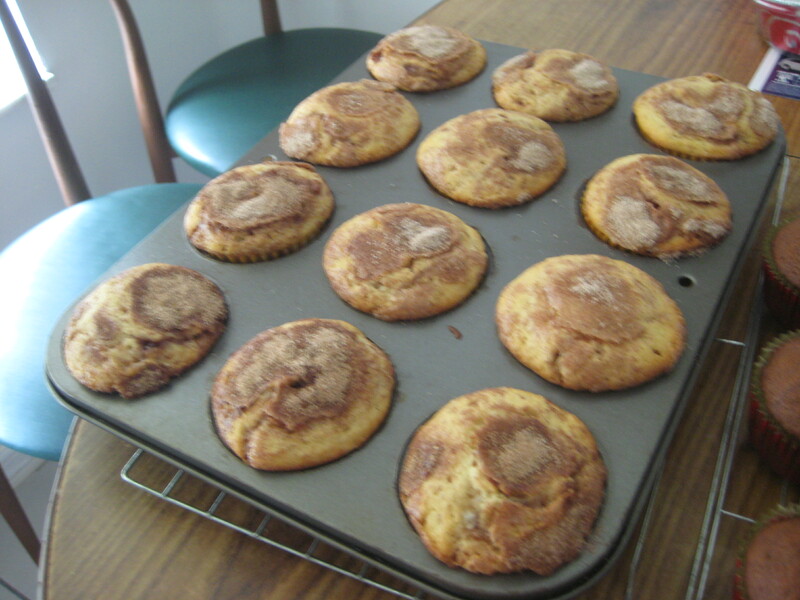 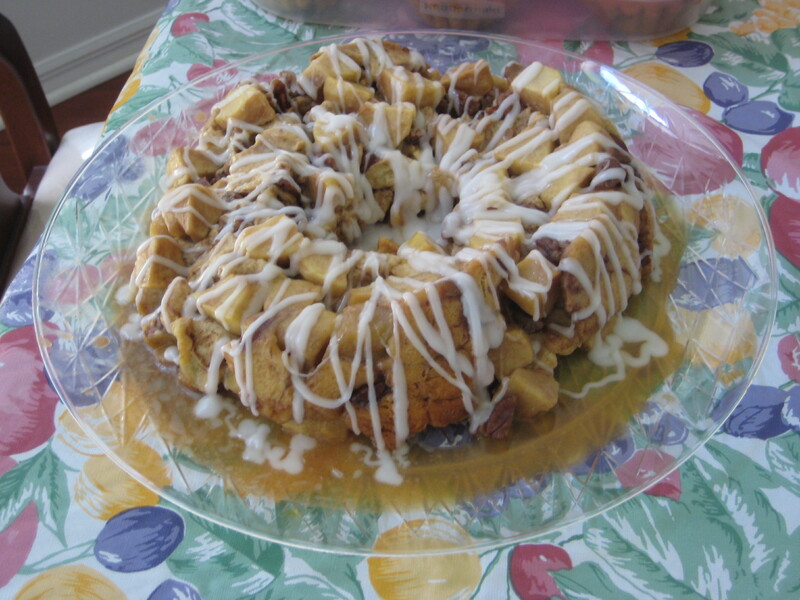 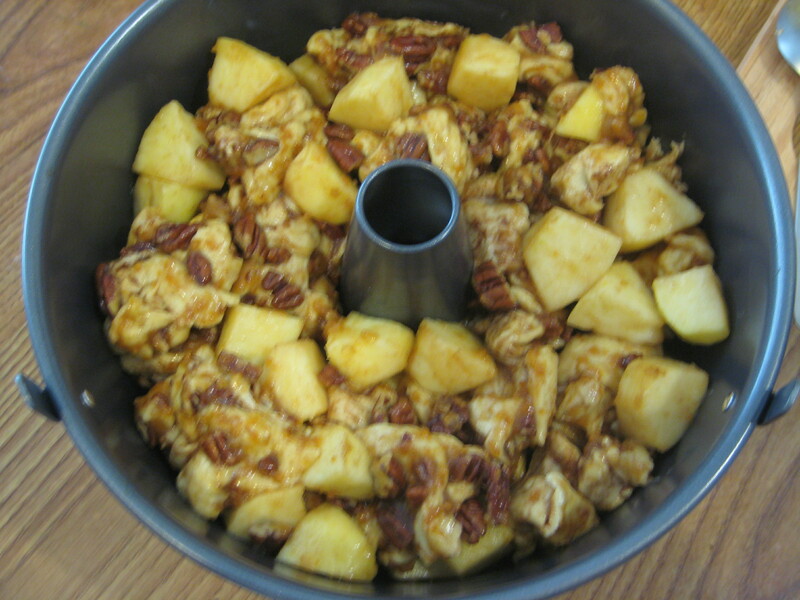 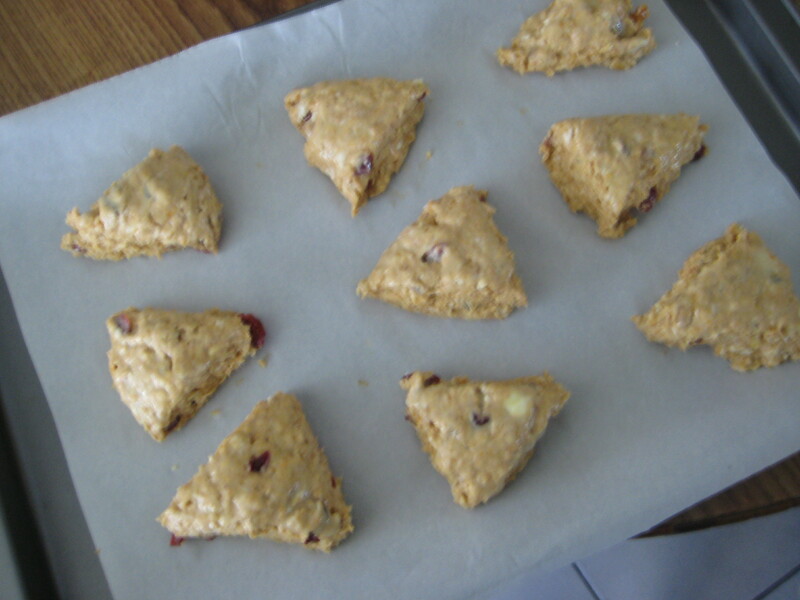 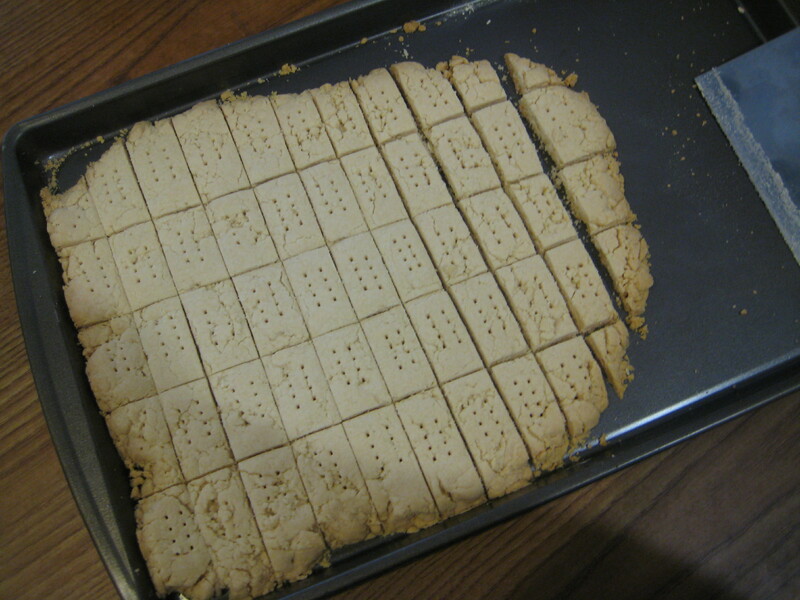 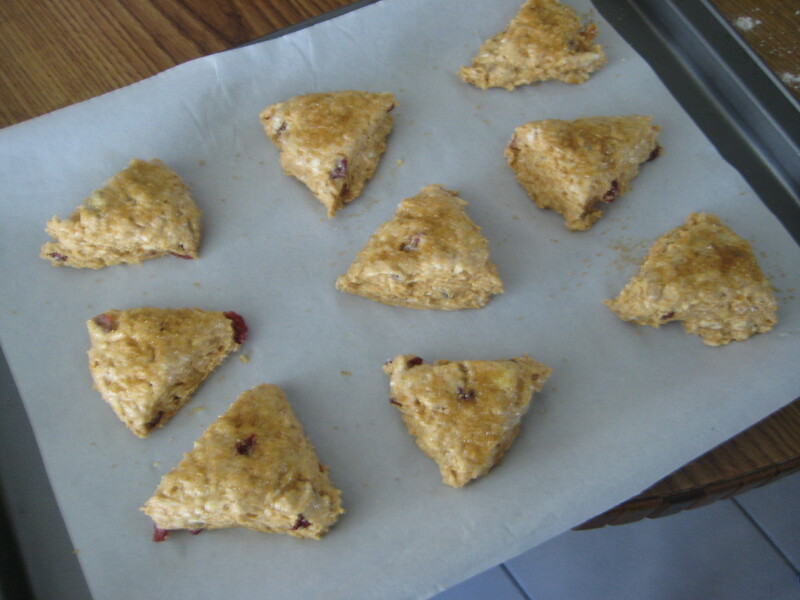 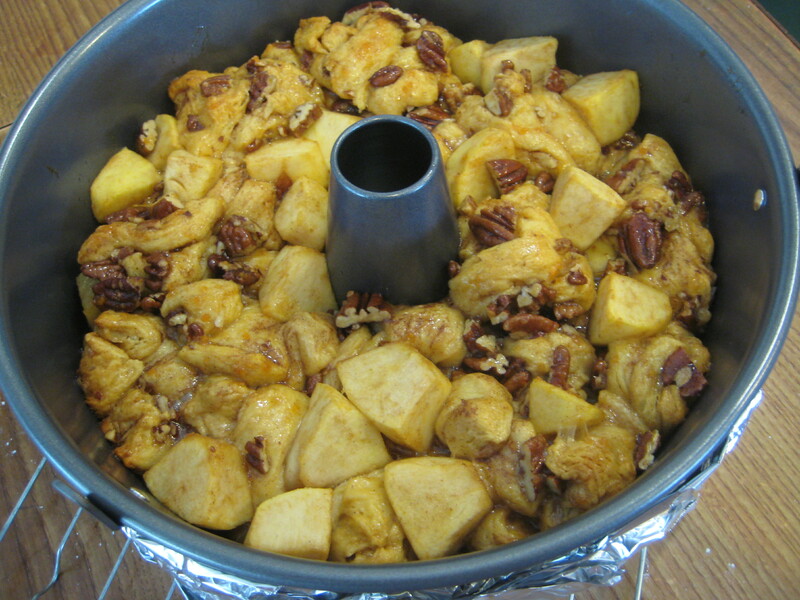 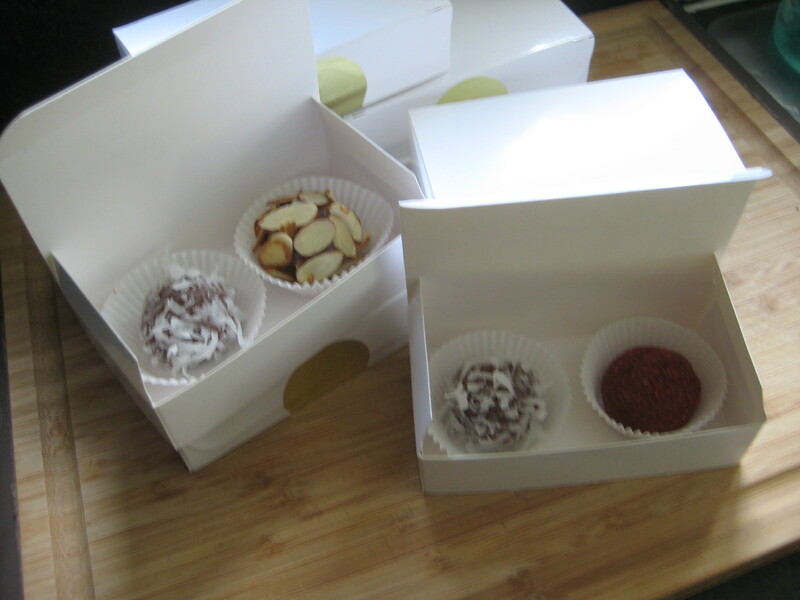 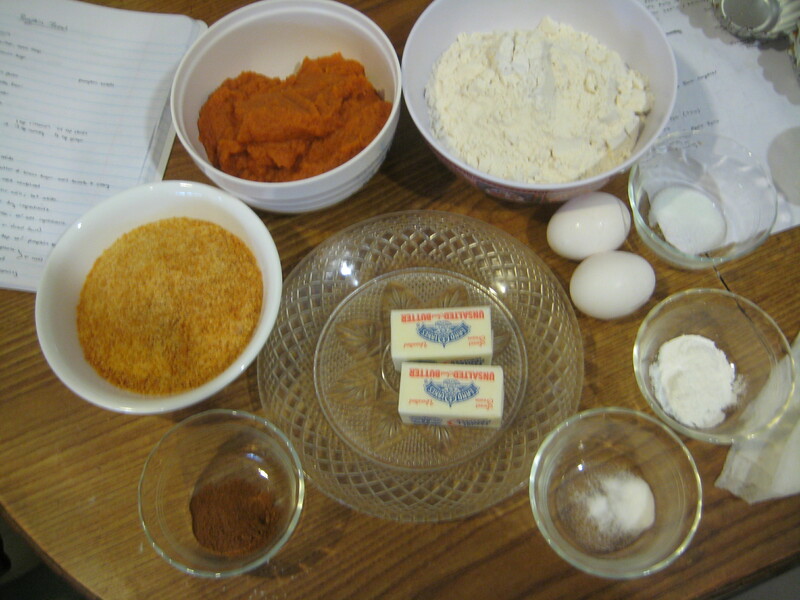 This year I’ve resigned myself from making over the top pumpkin desserts and instead I figured something simple and quick would be the thing. 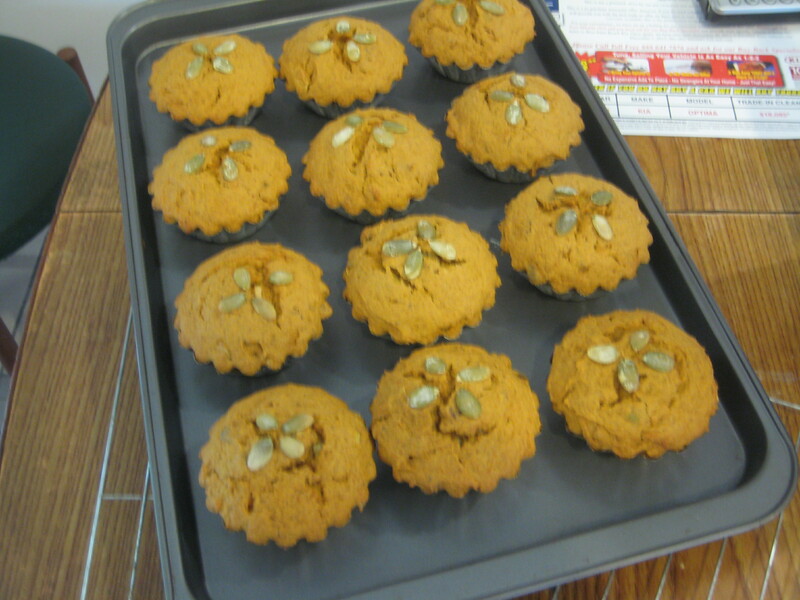 So a quick and easy pumpkin bread came to mind. 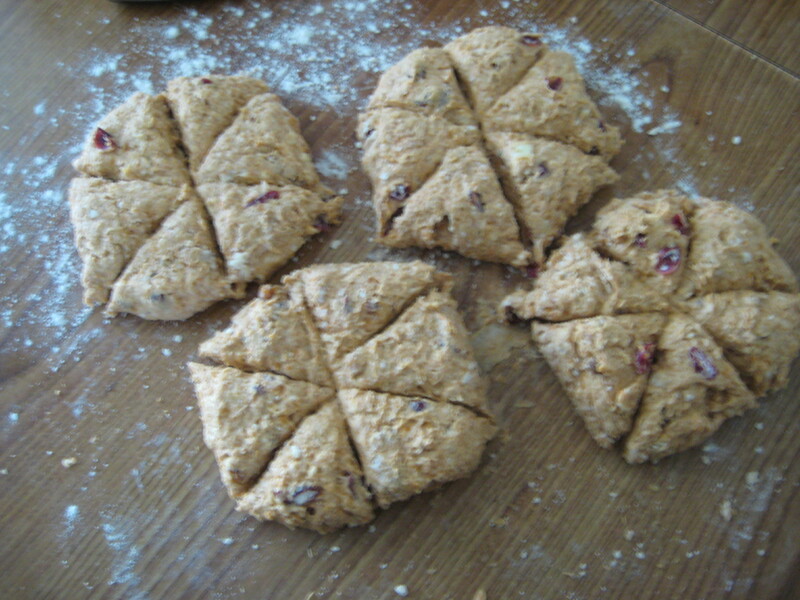 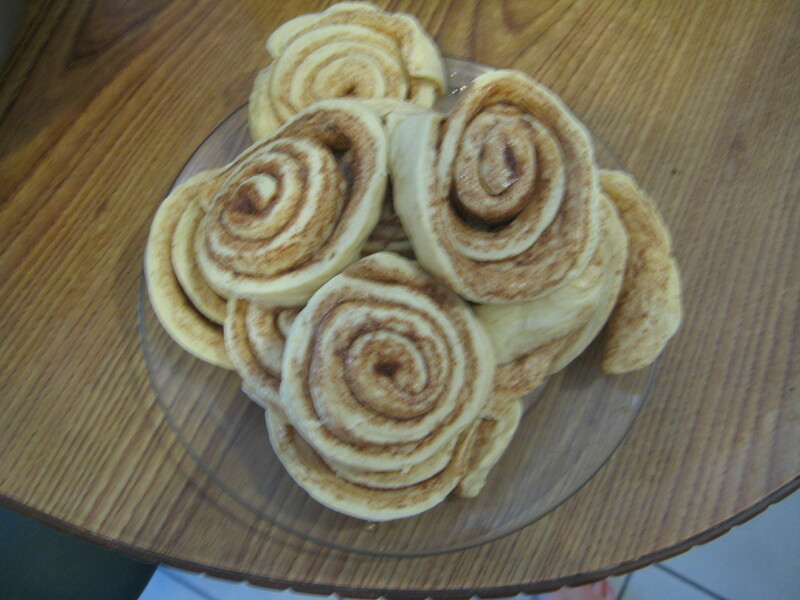 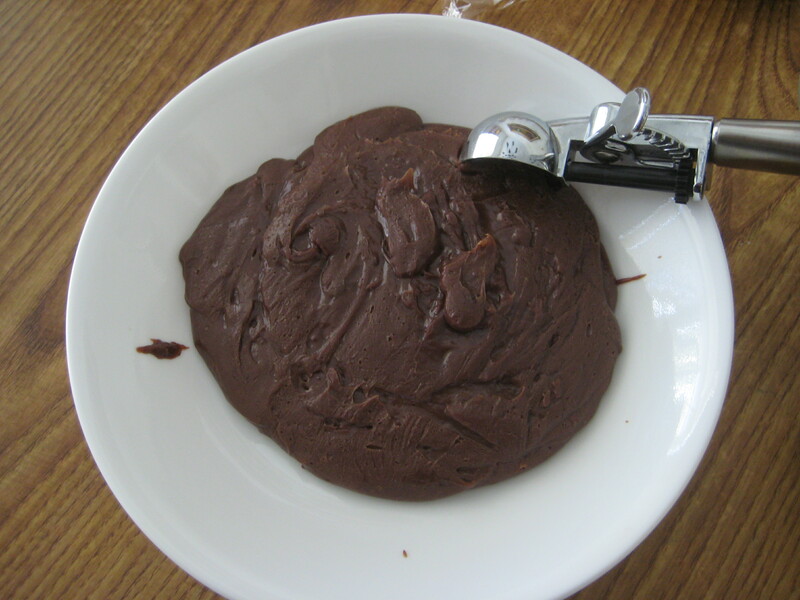 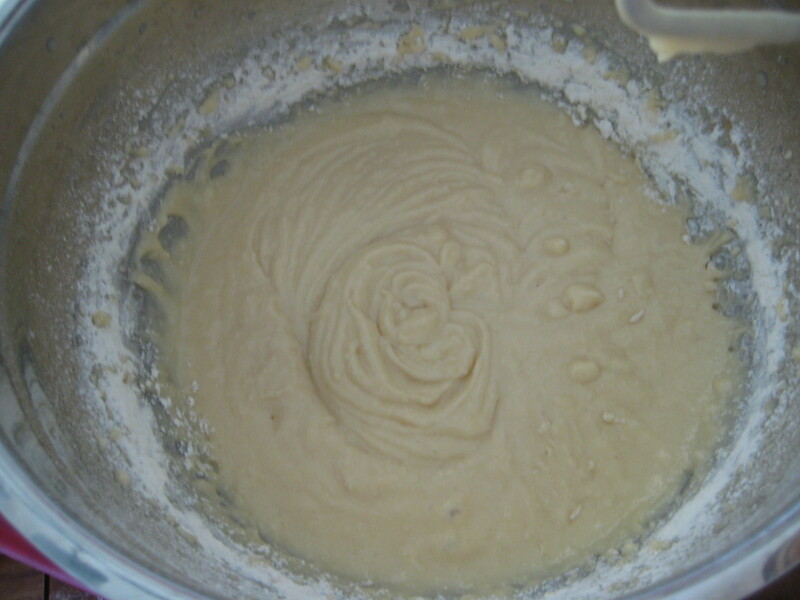 And I found the perfect recipe by EugenieKitchen. 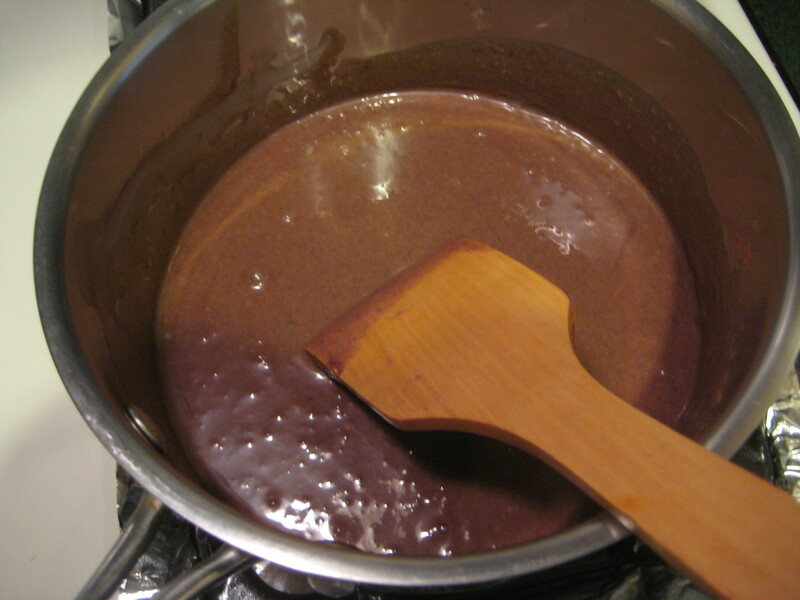 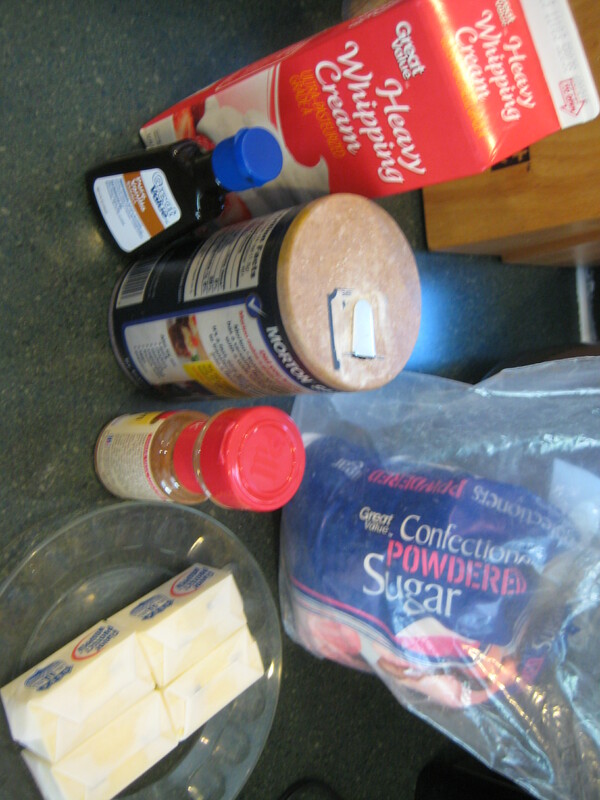 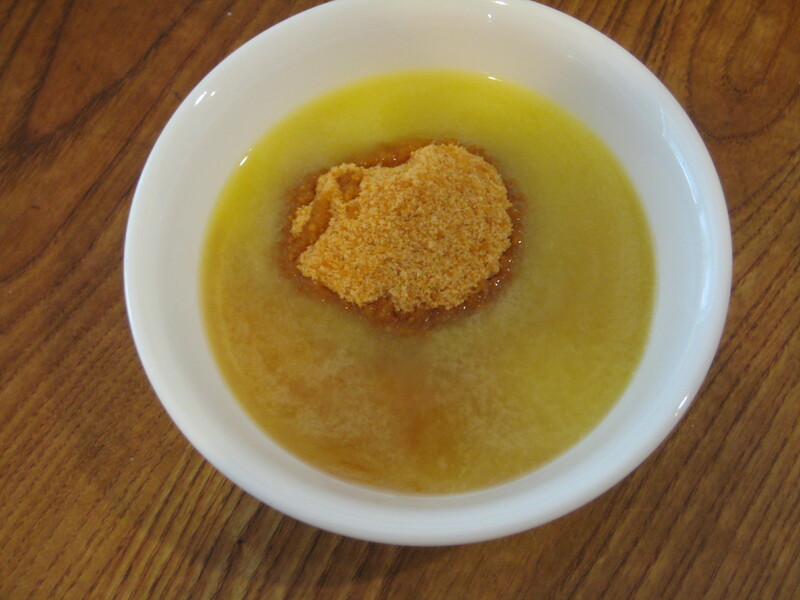 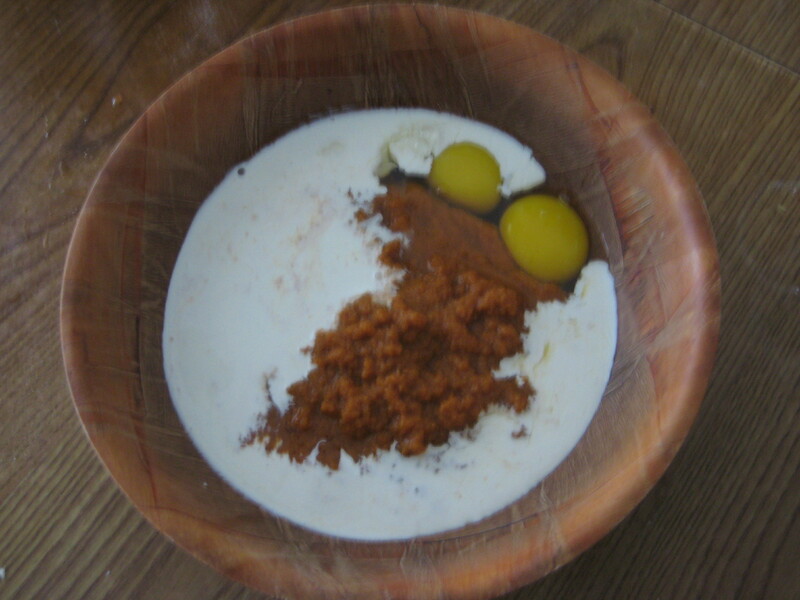 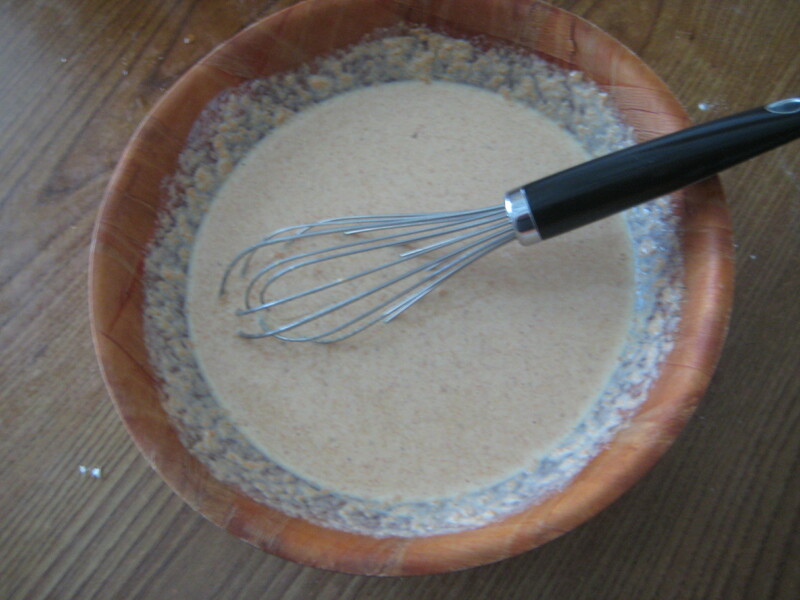 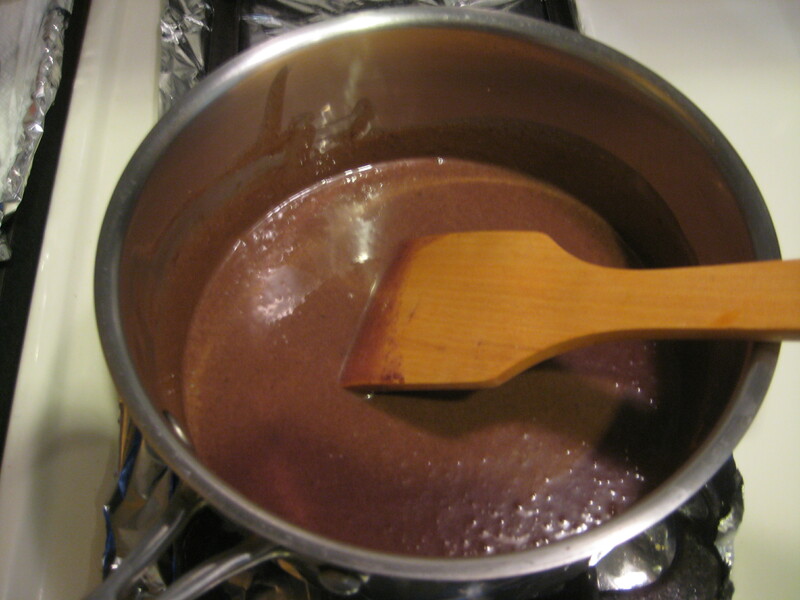 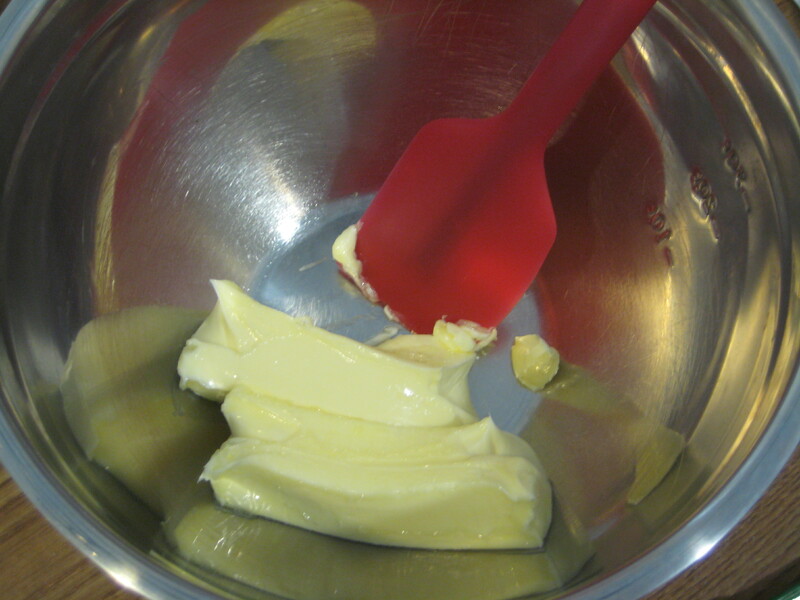 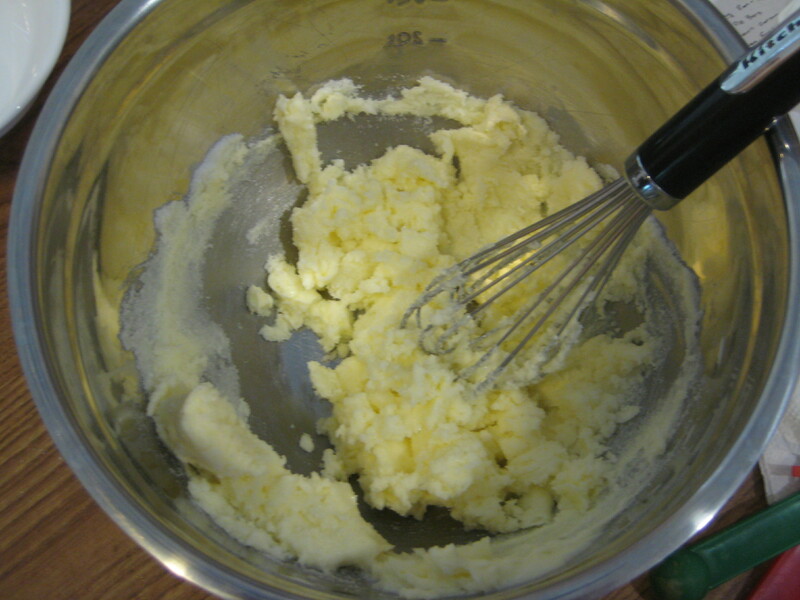 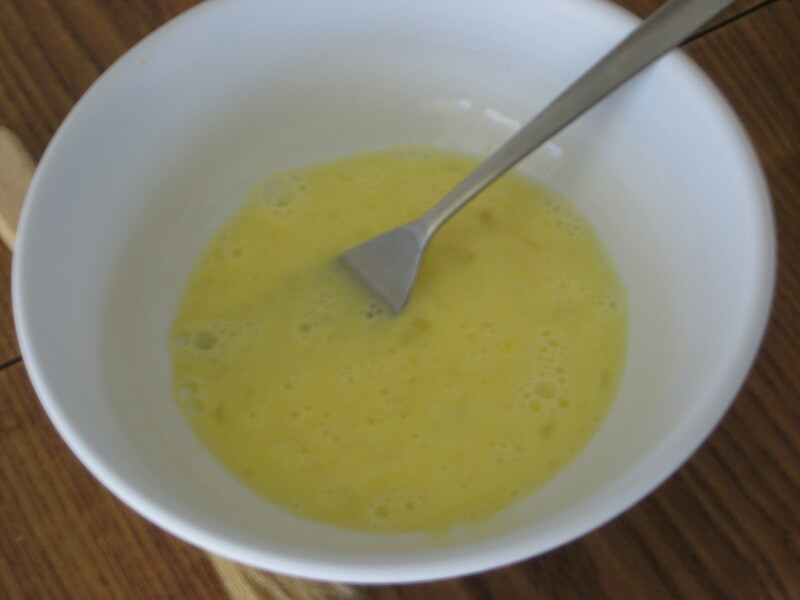 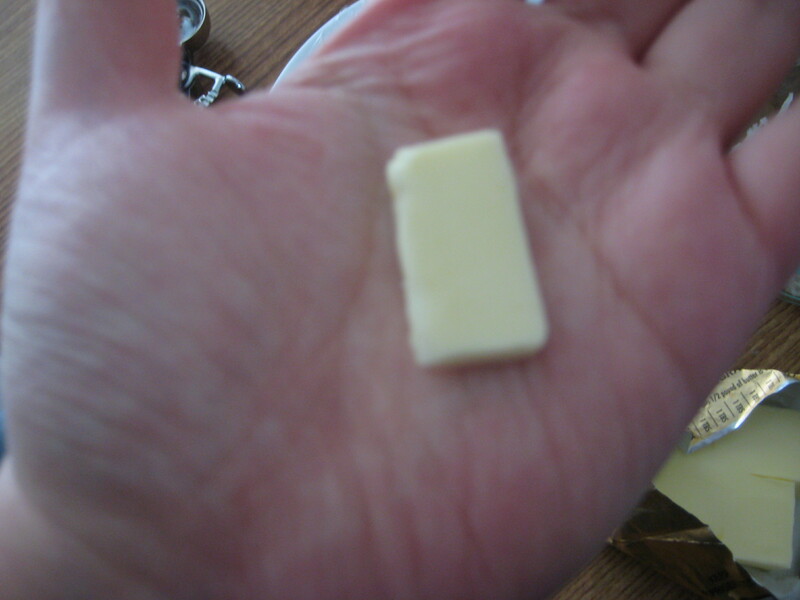 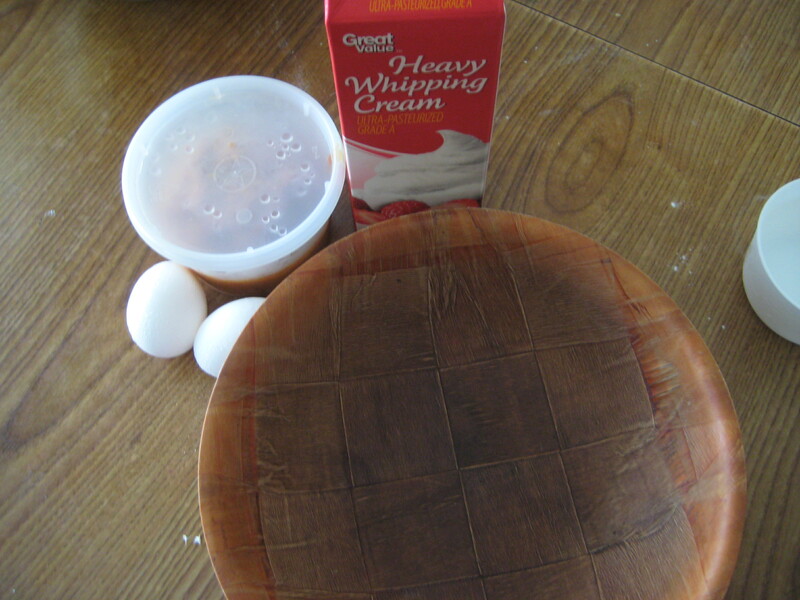 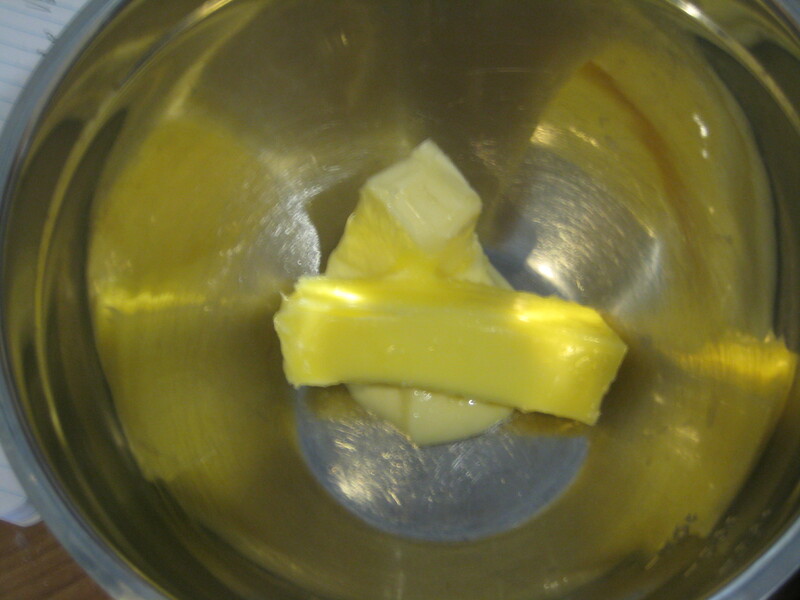 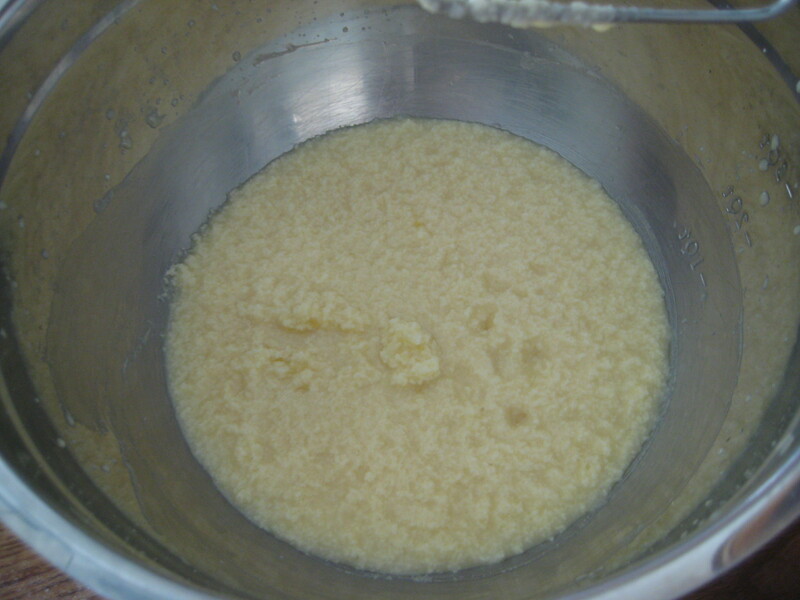 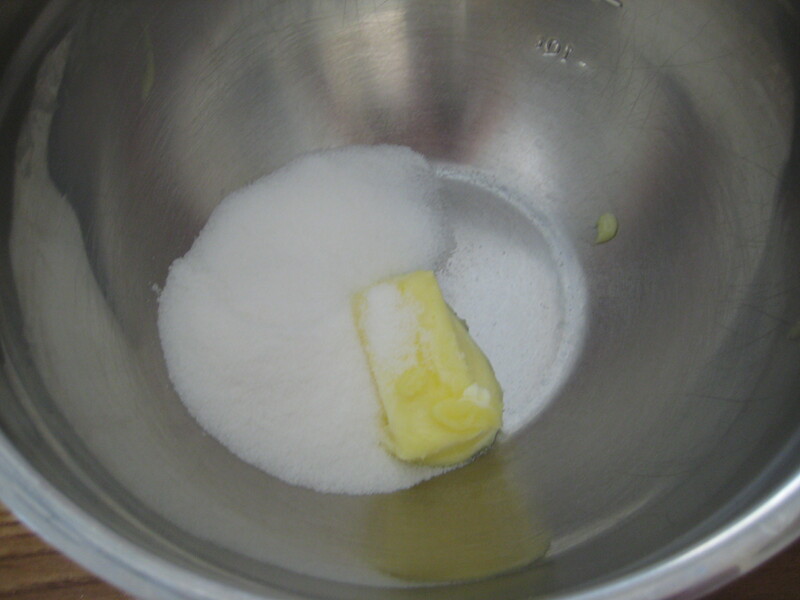 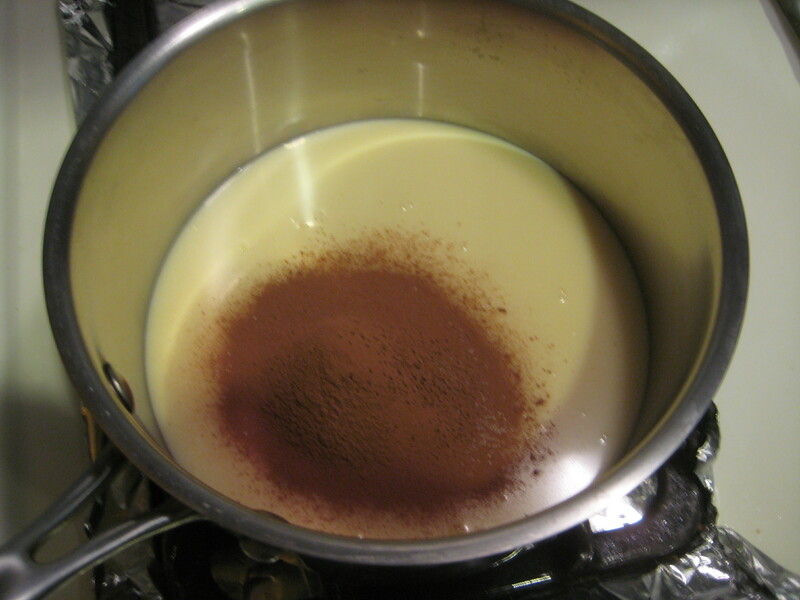 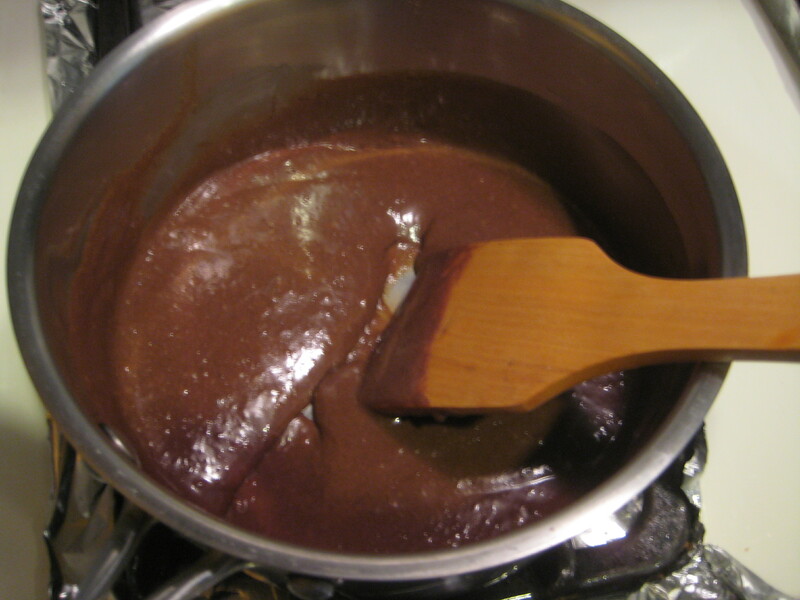 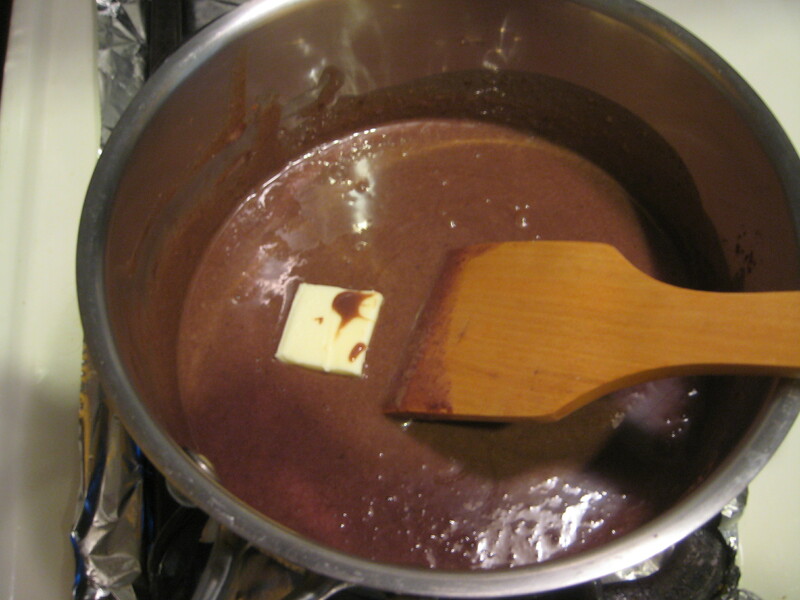 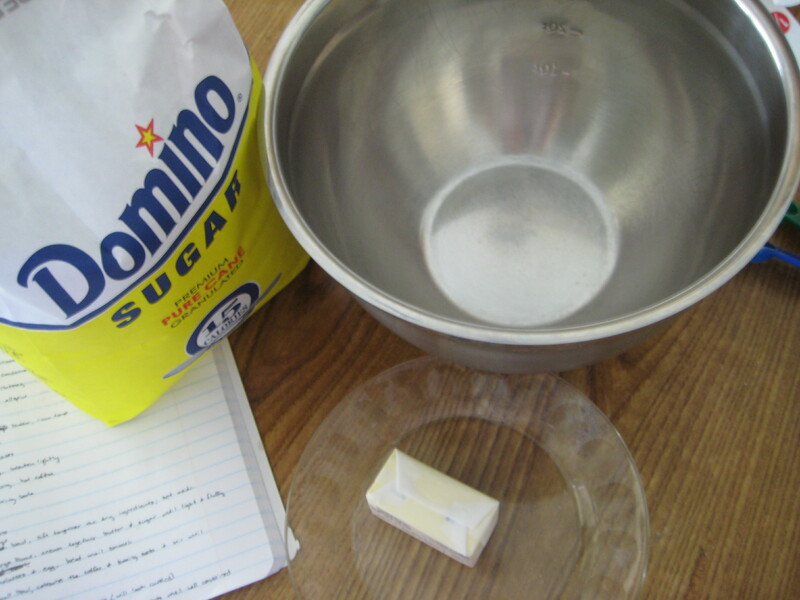 Step 1: In a large bowl, cream the butter and brown sugar until smooth and creamy. 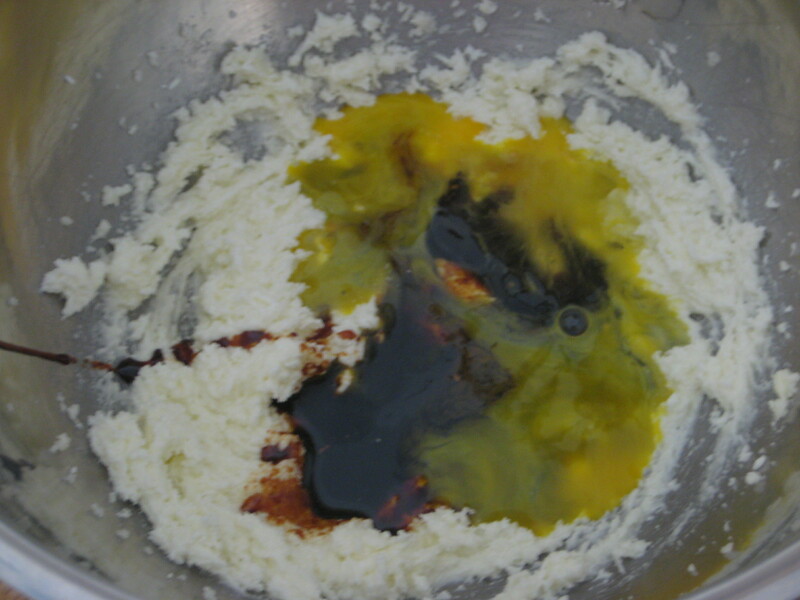 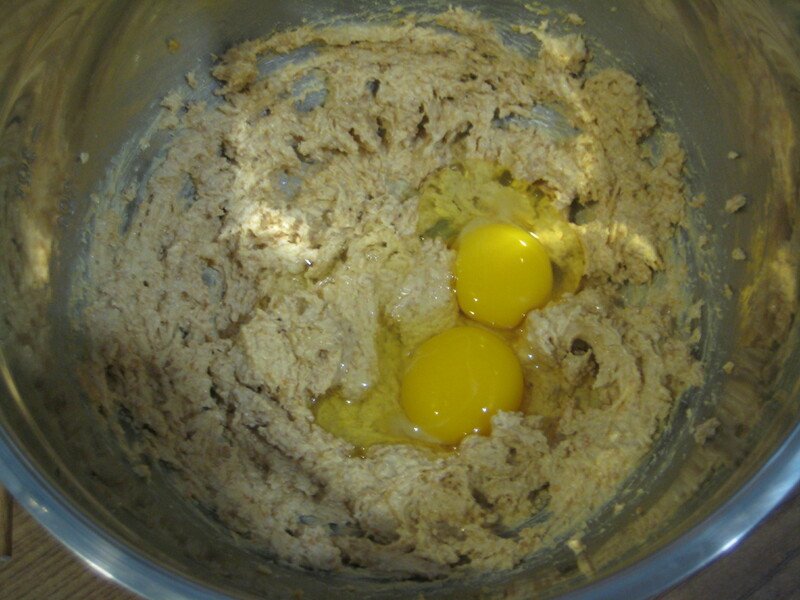 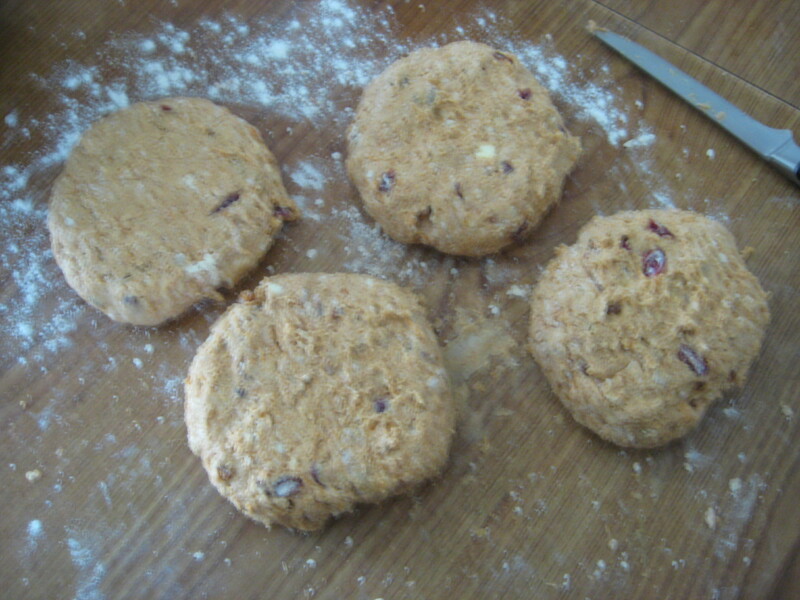 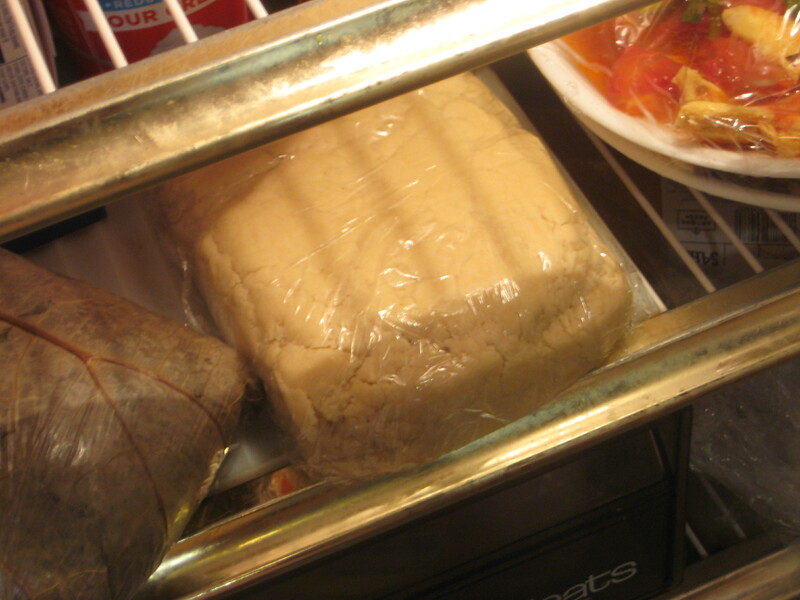 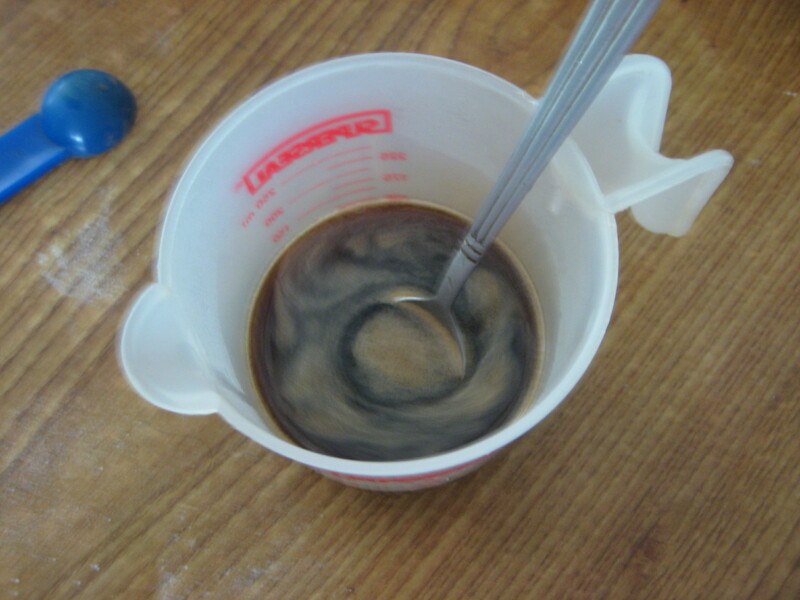 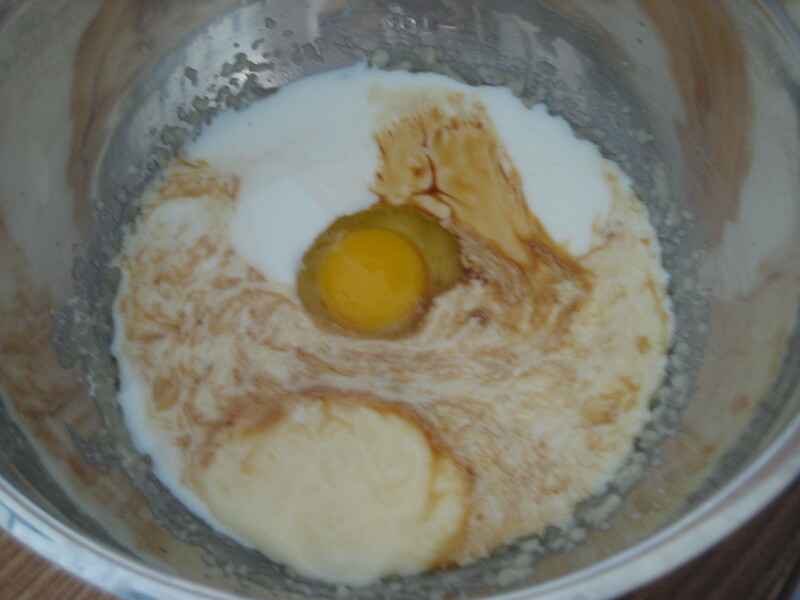 Step 2: Add in the eggs and beat until well combined. 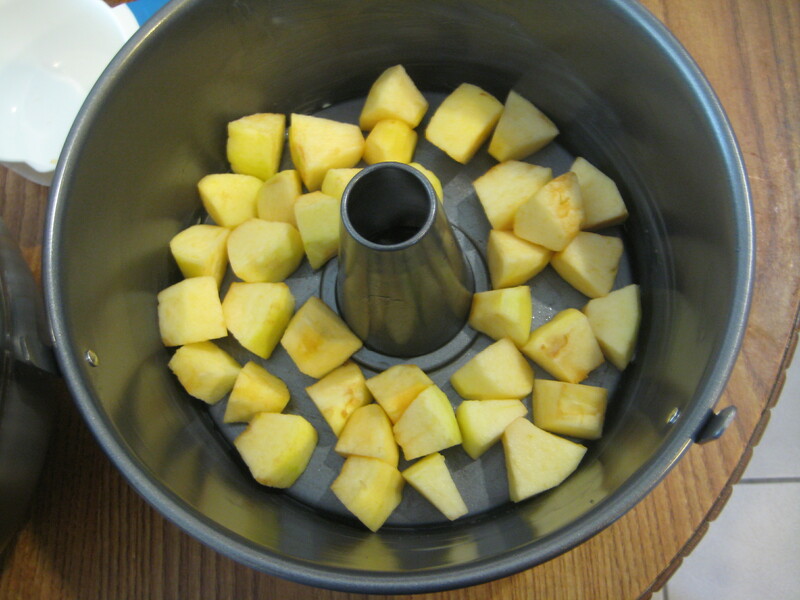 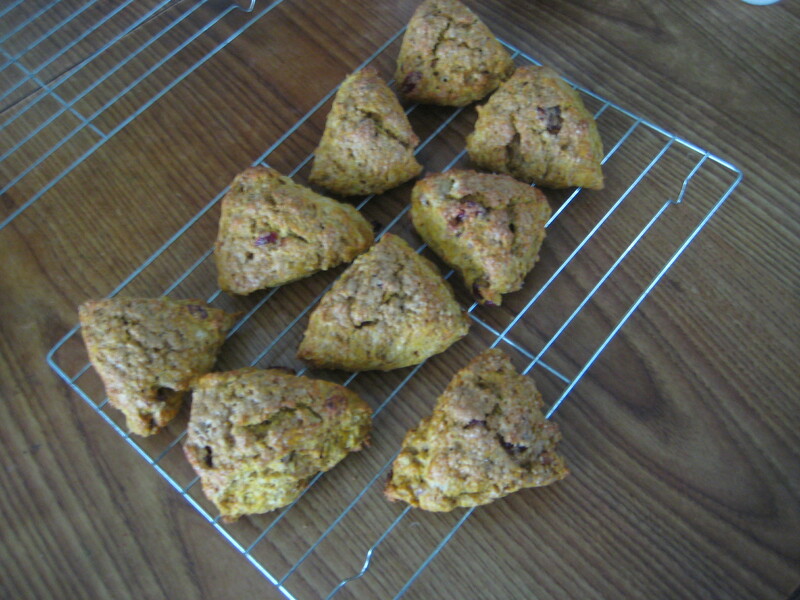 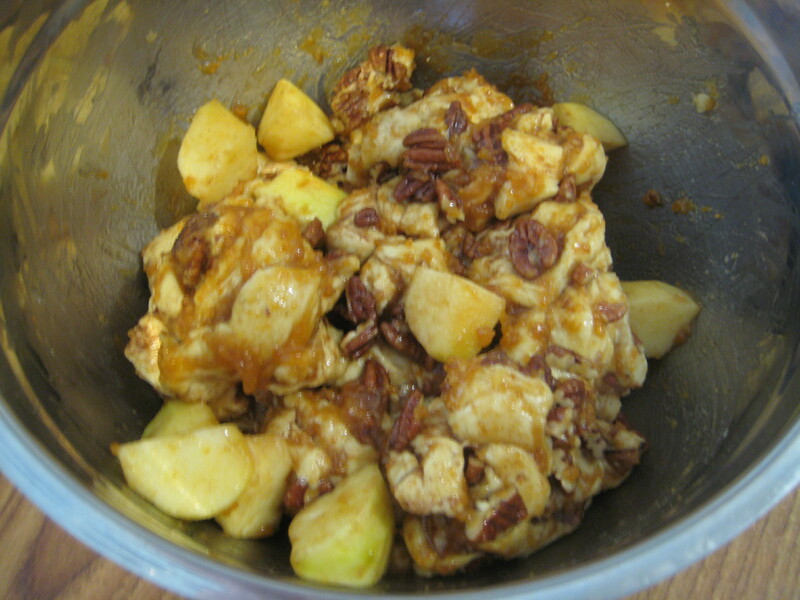 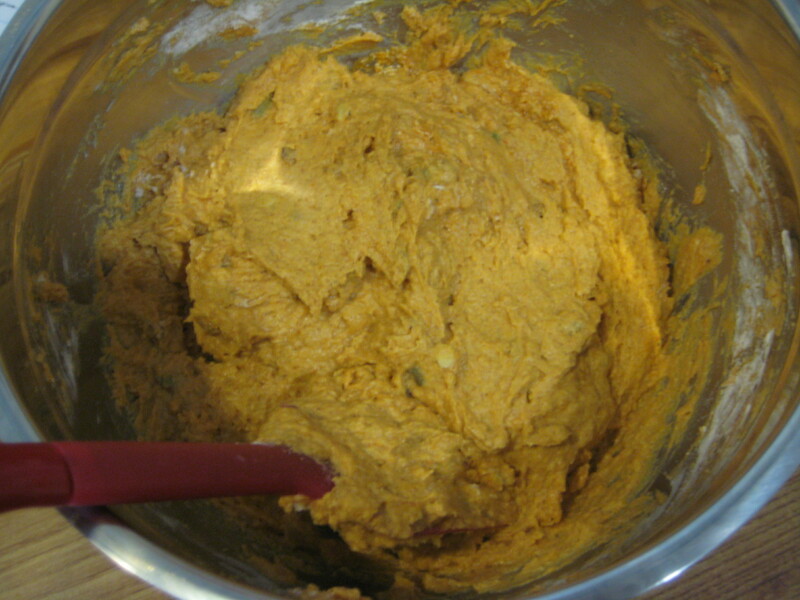 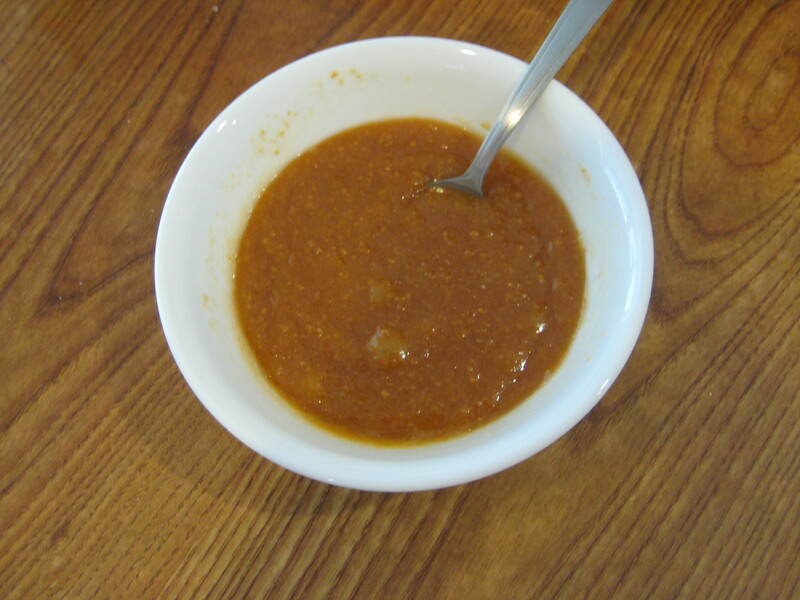 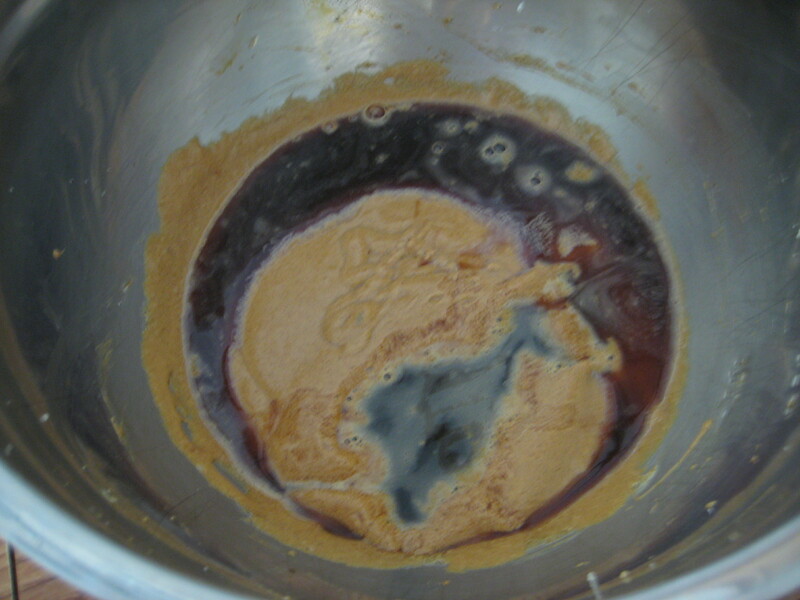 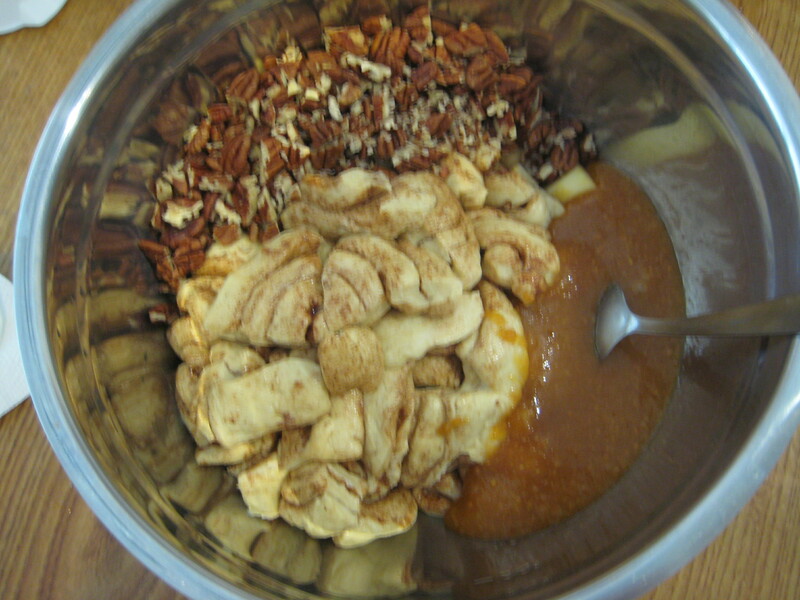 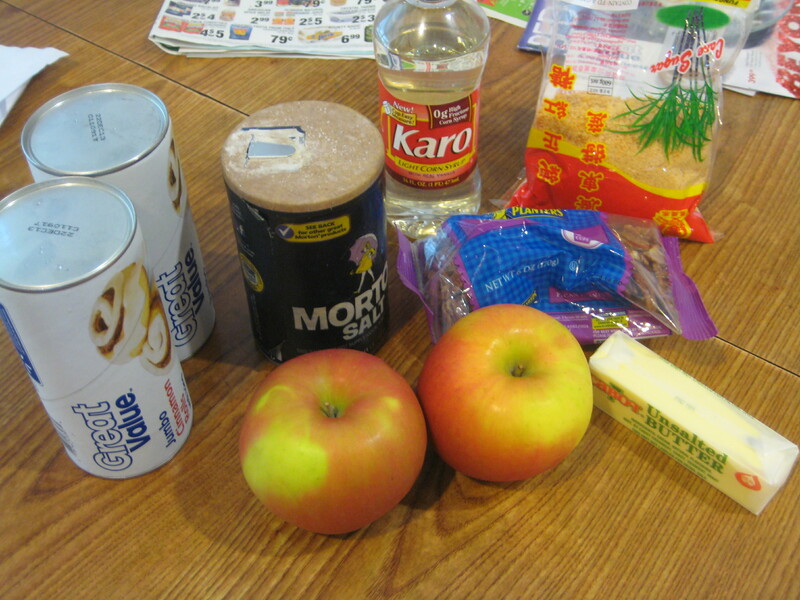 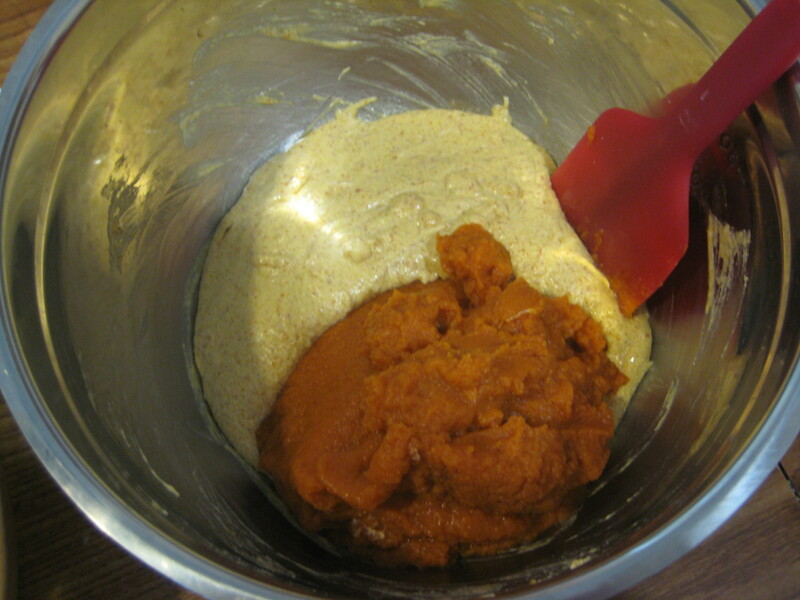 Step 3: Add in the pumpkin puree and stir to combine; set aside. 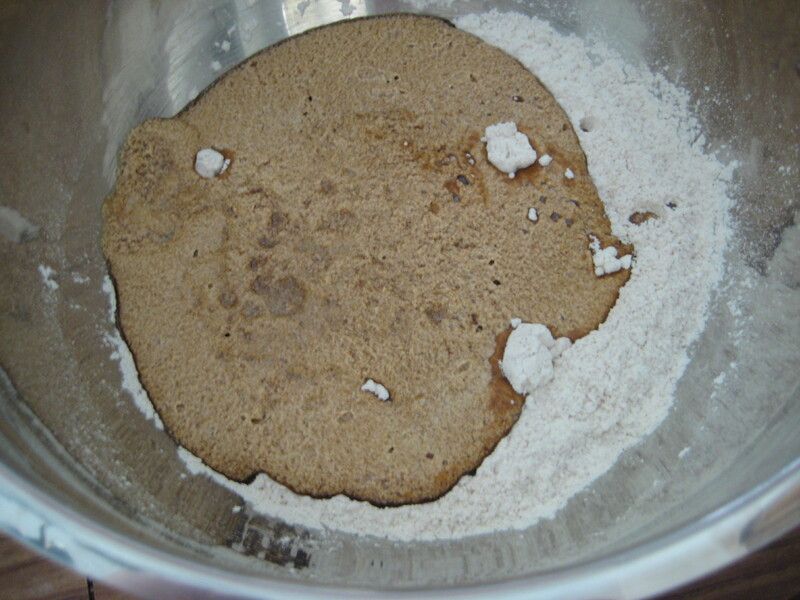 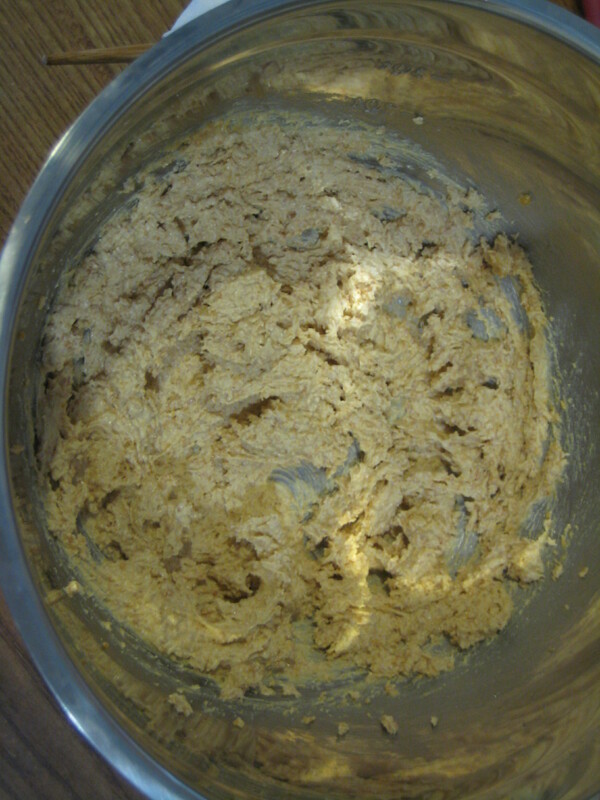 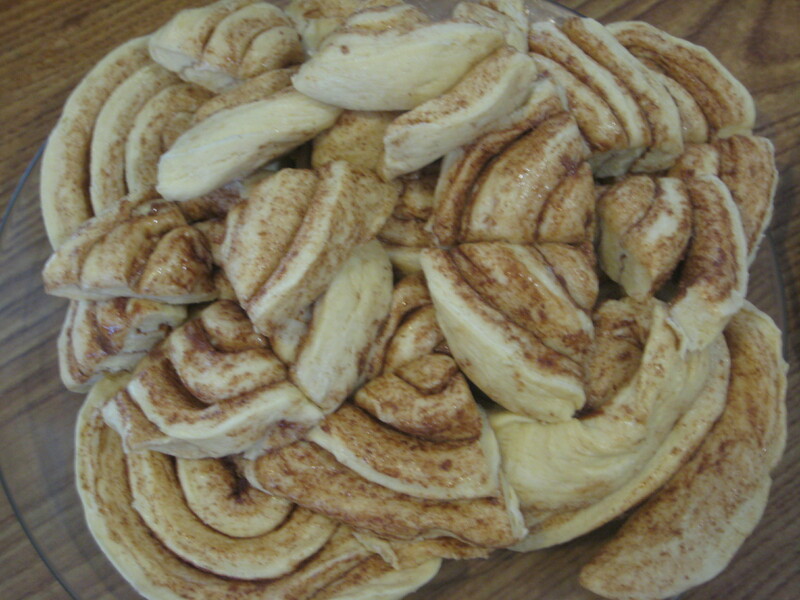 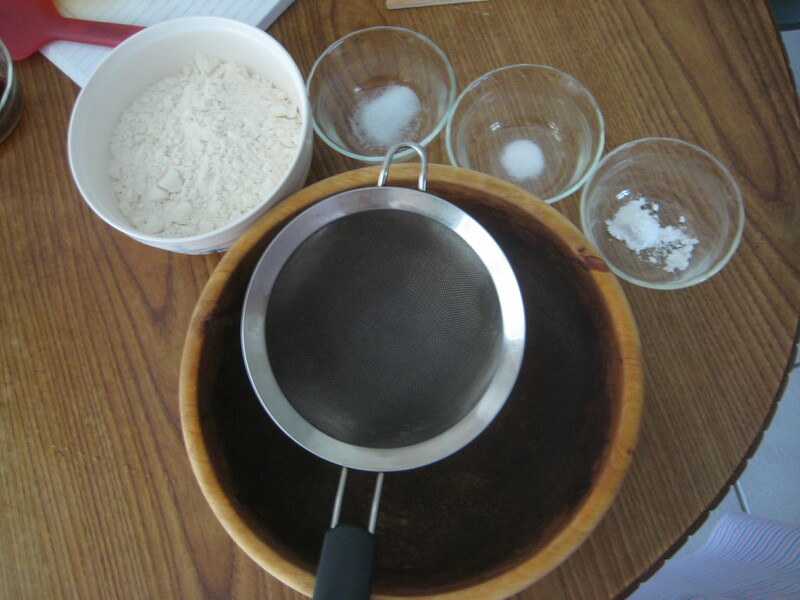 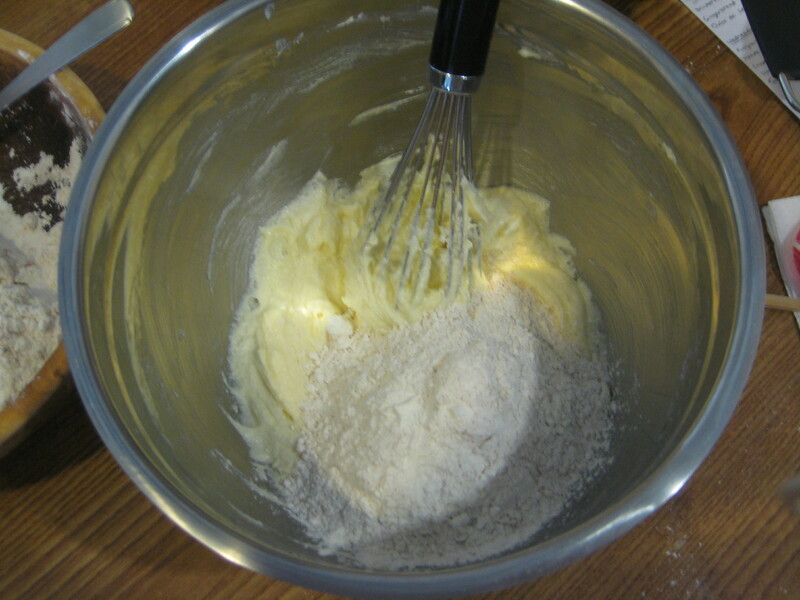 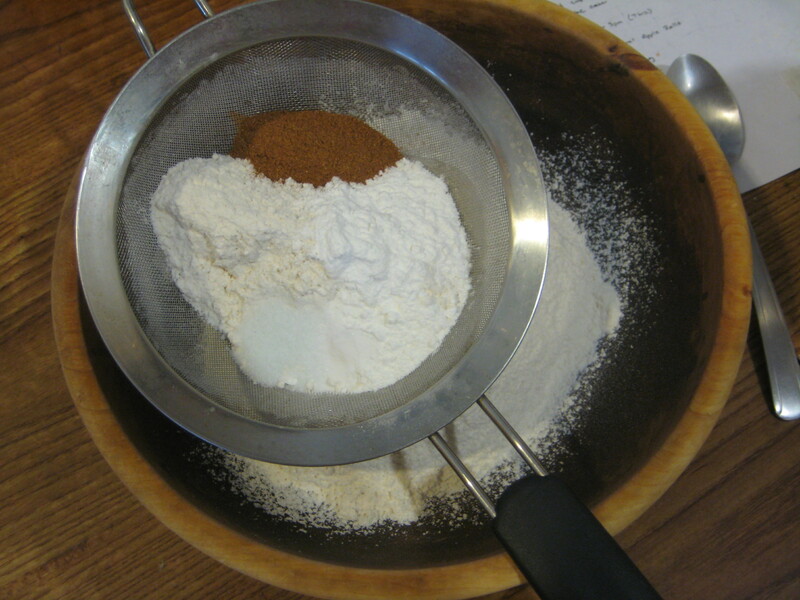 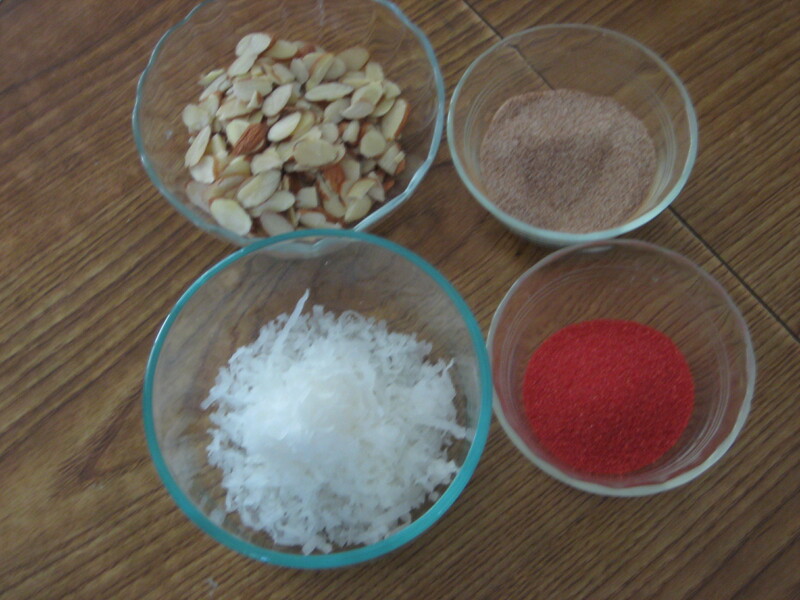 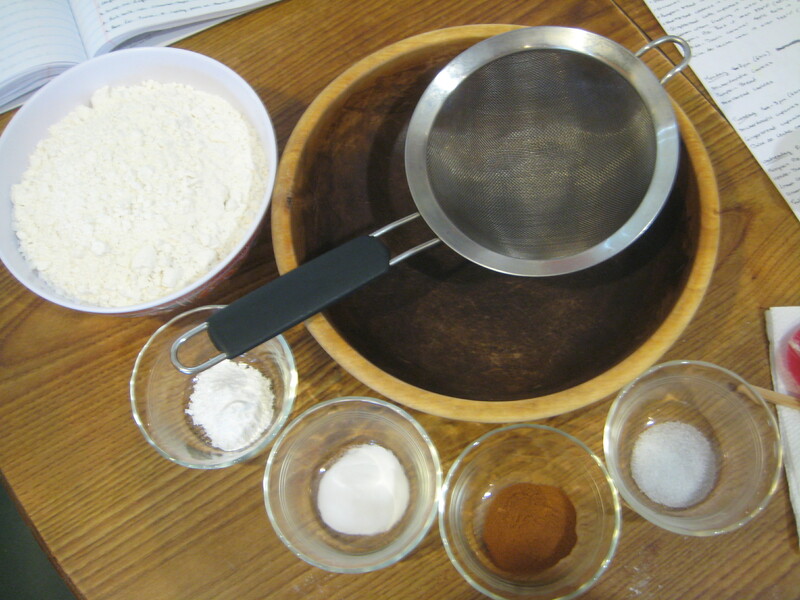 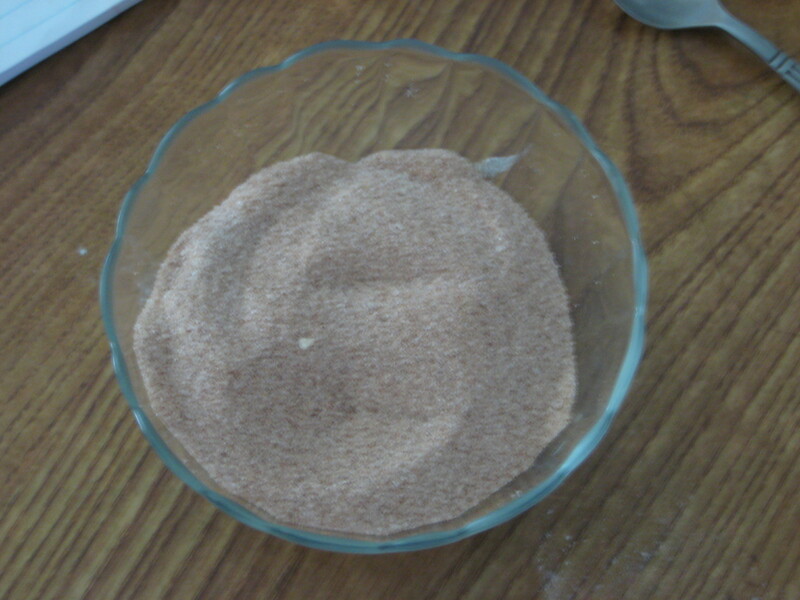 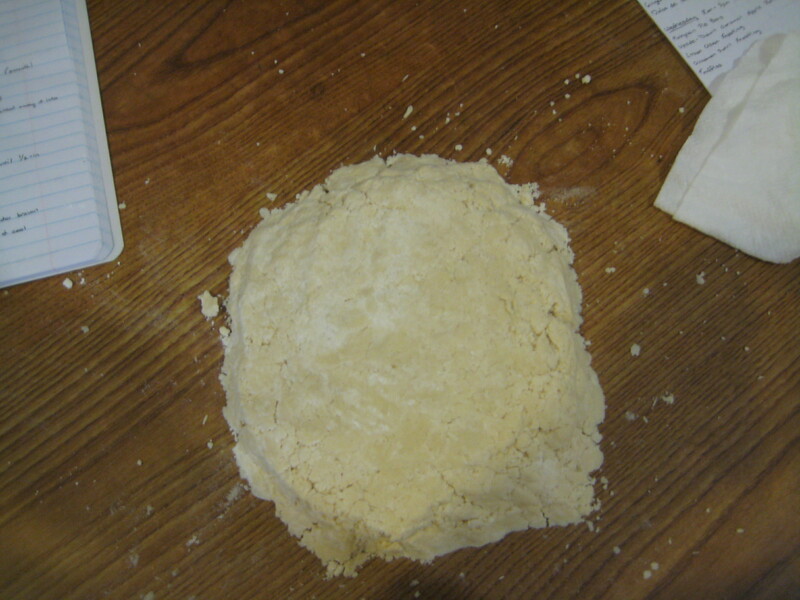 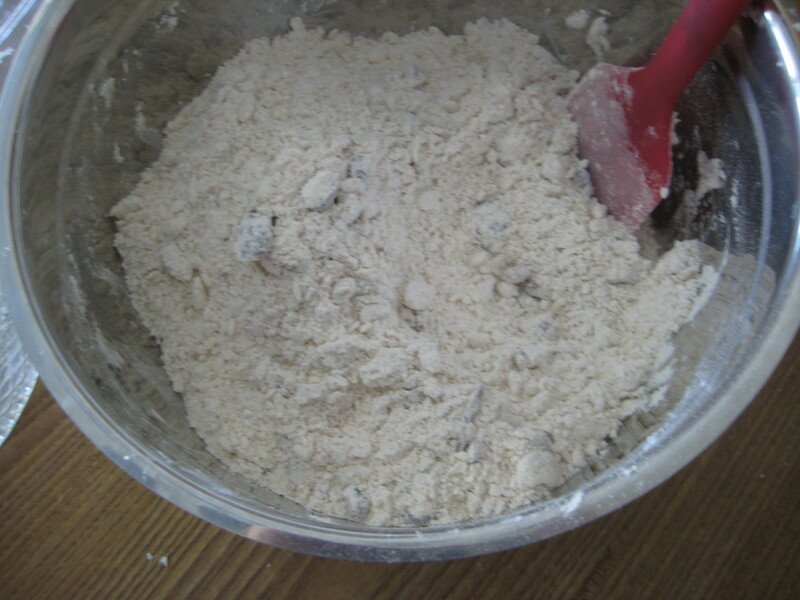 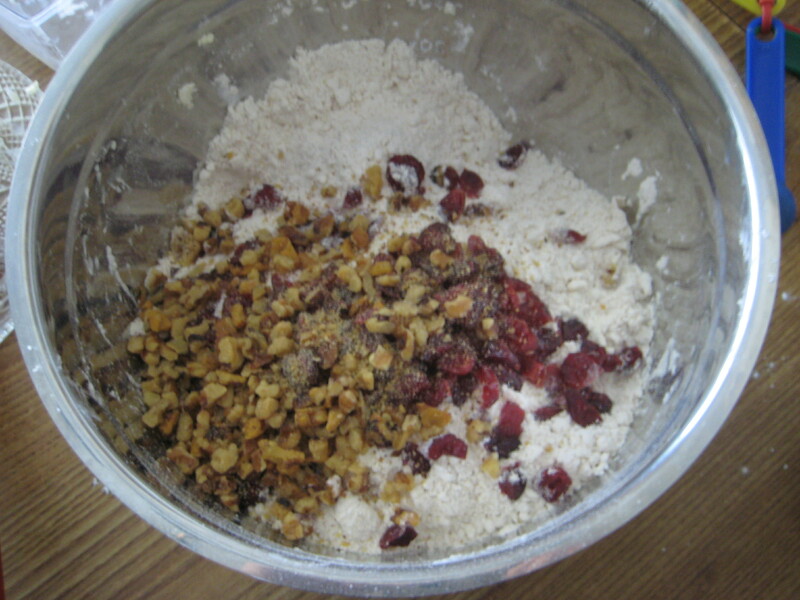 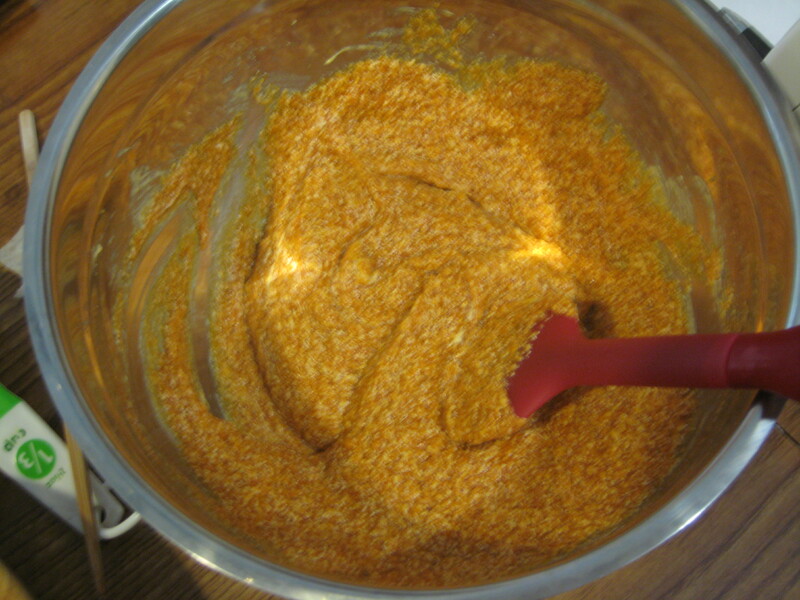 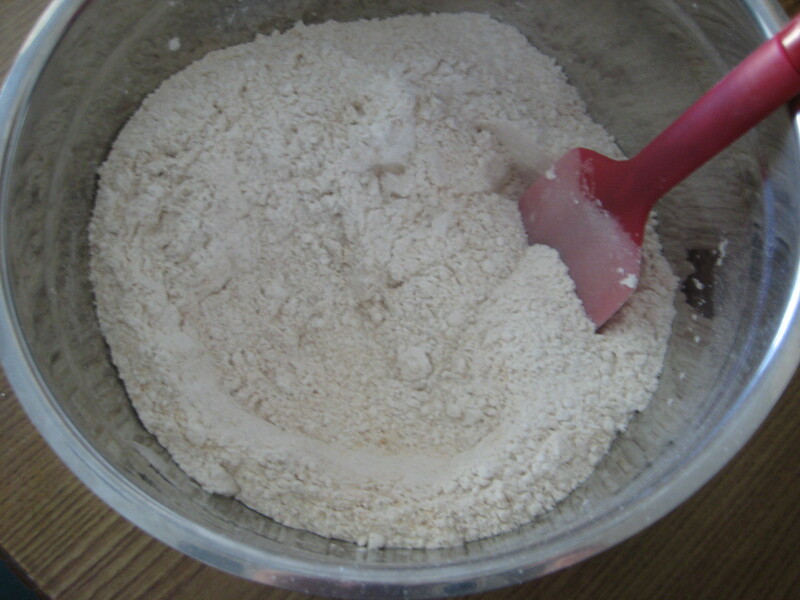 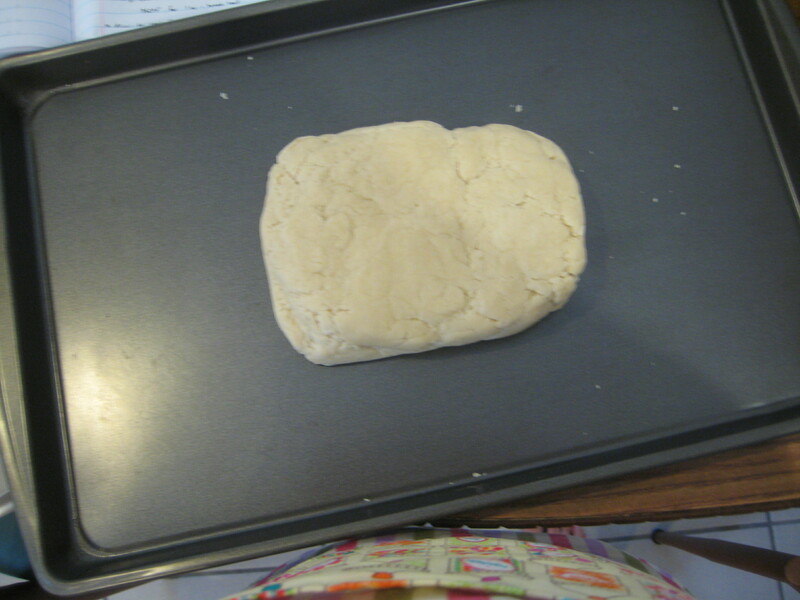 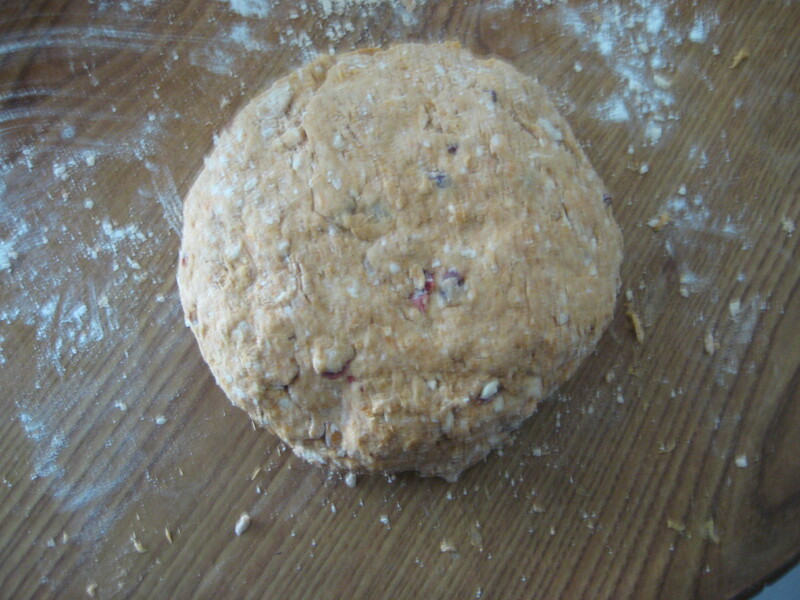 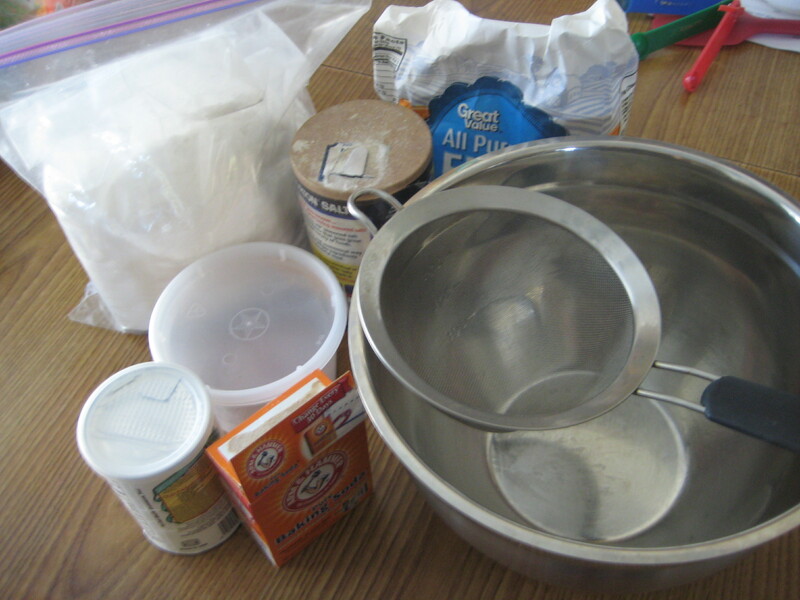 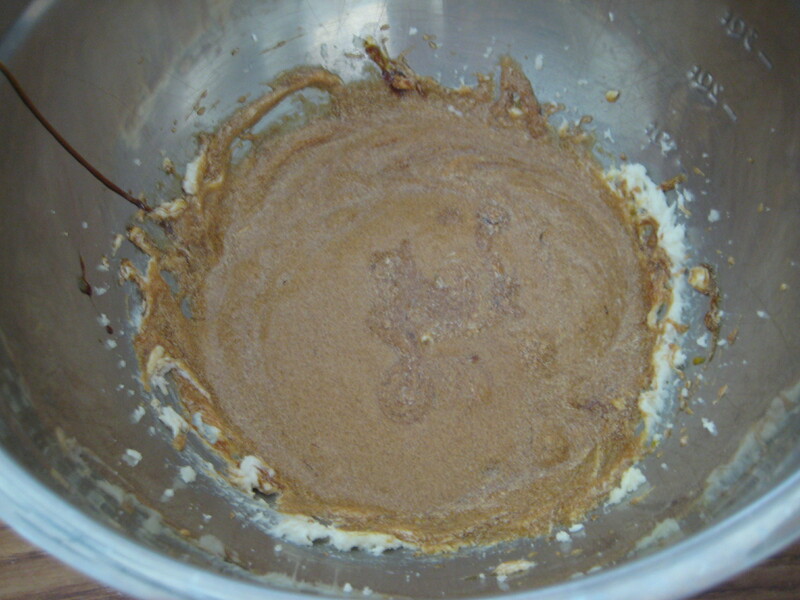 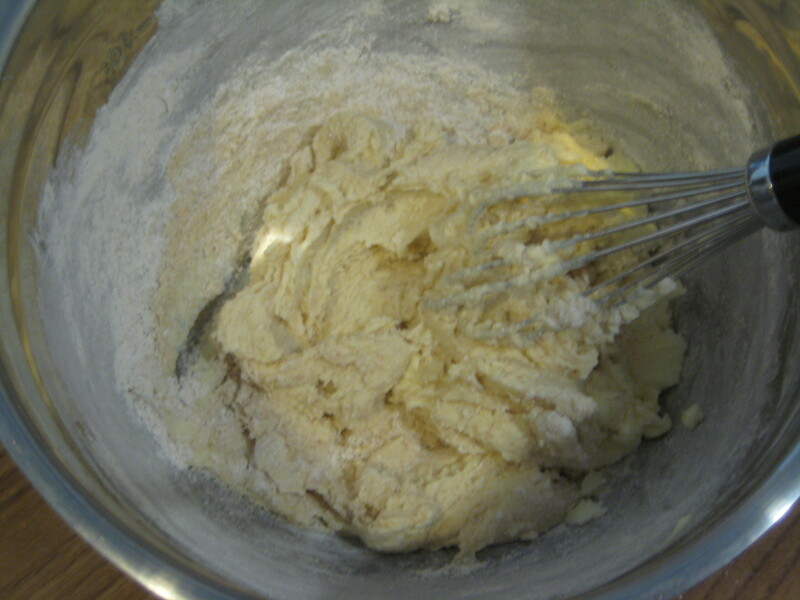 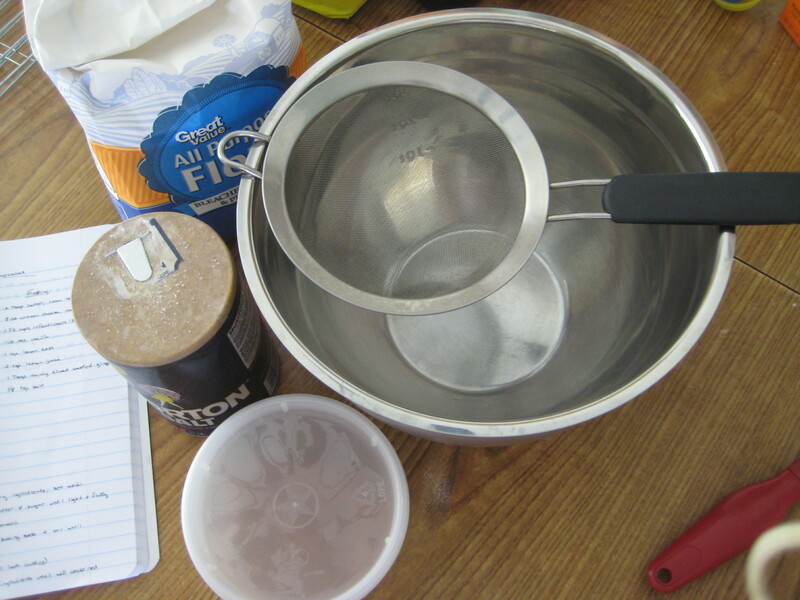 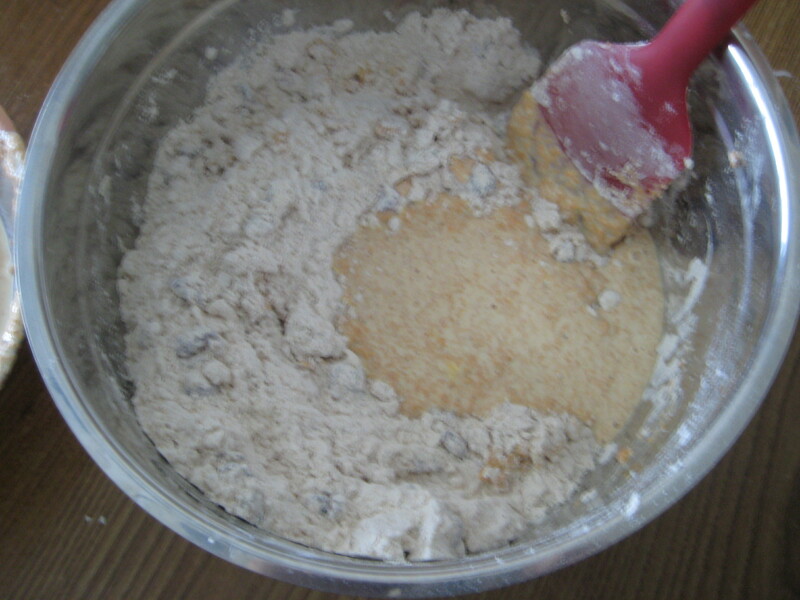 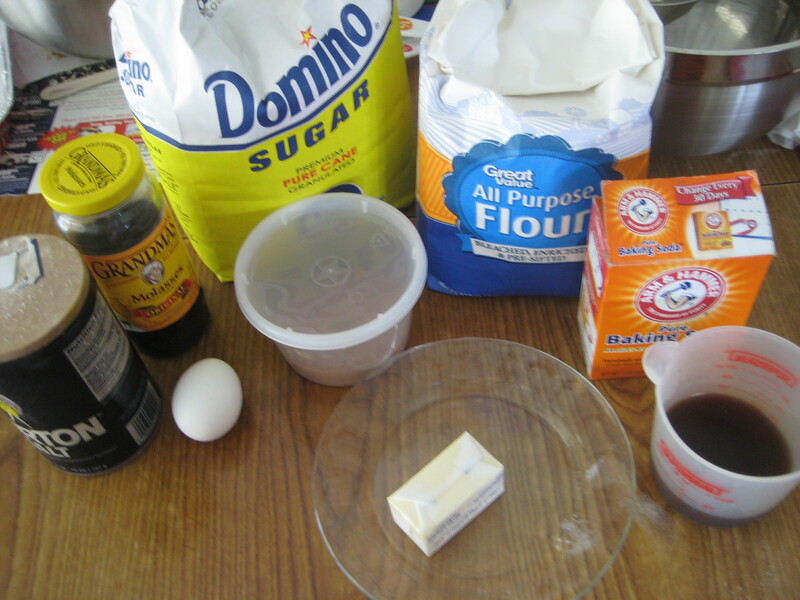 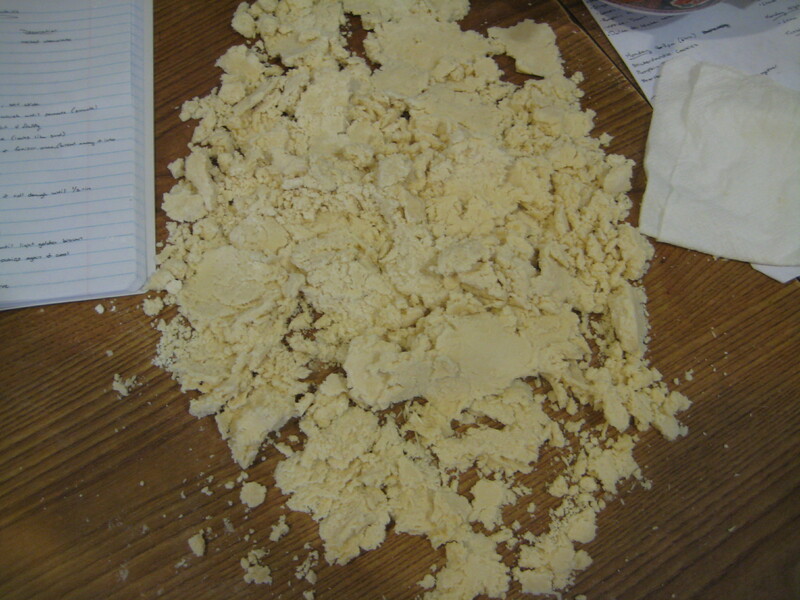 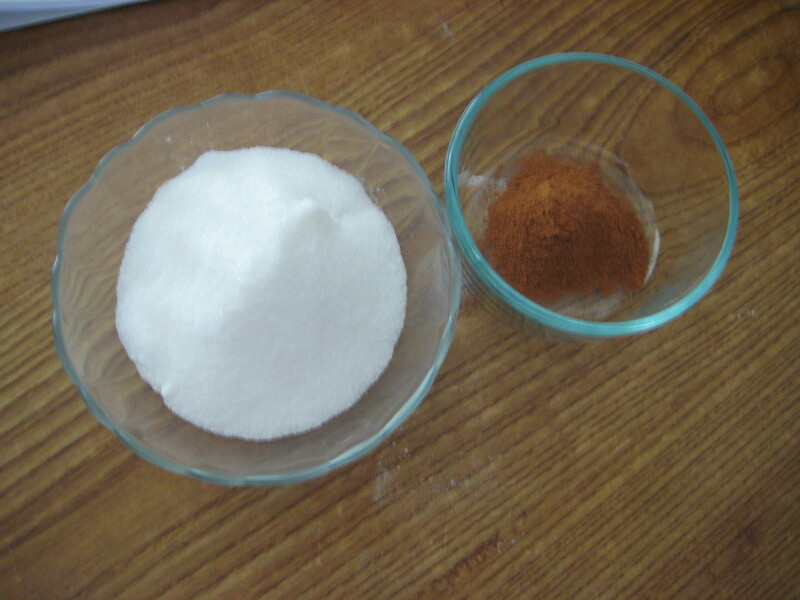 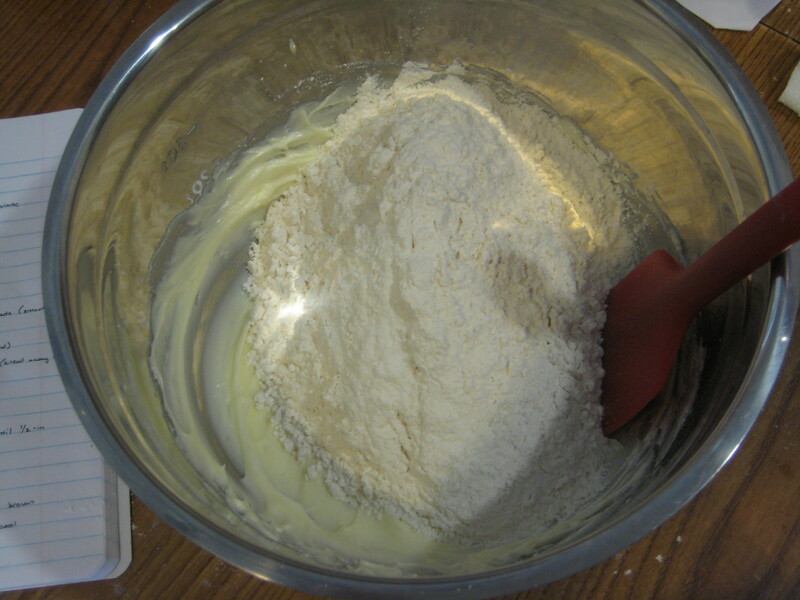 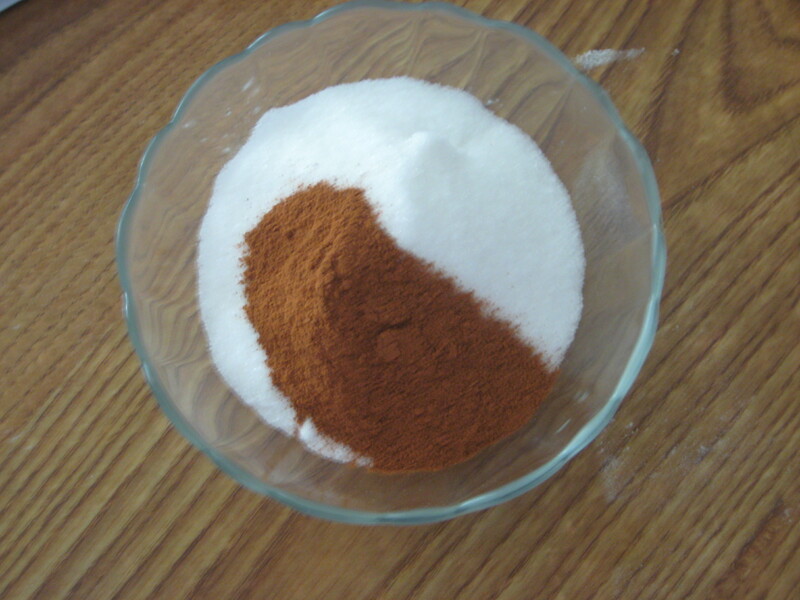 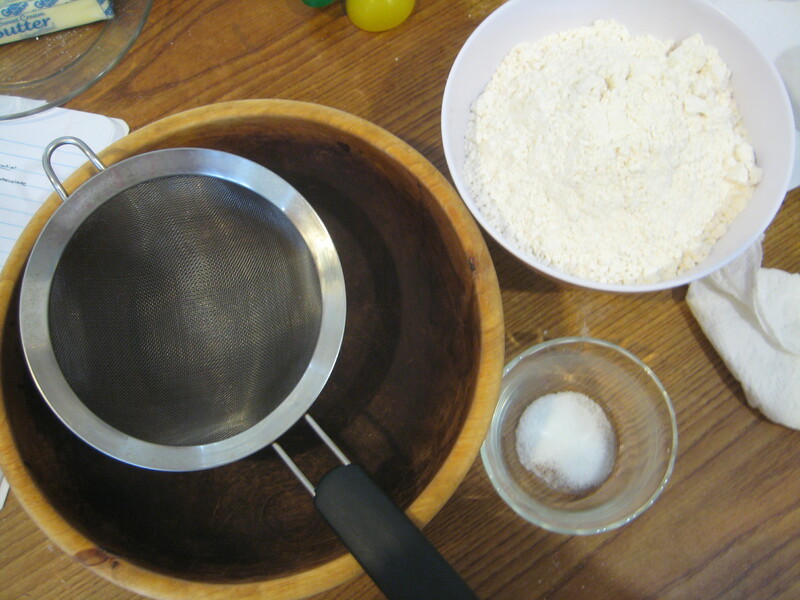 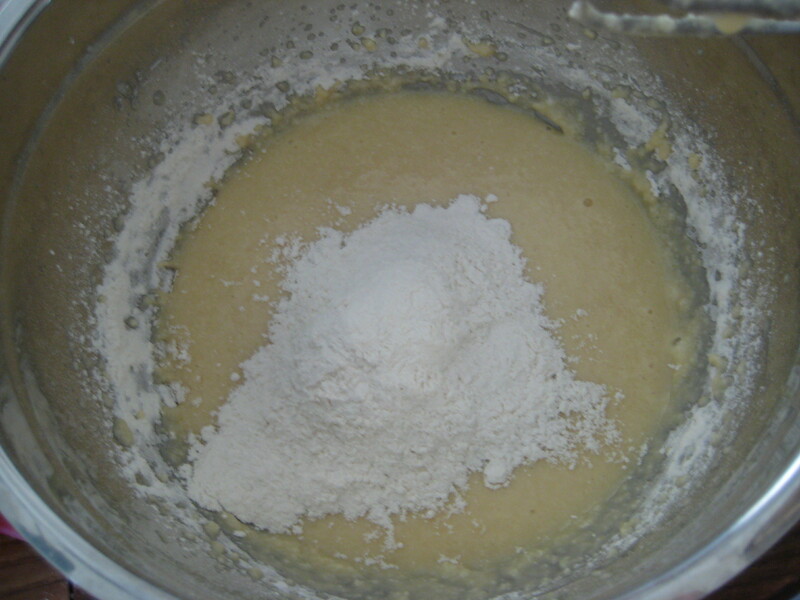 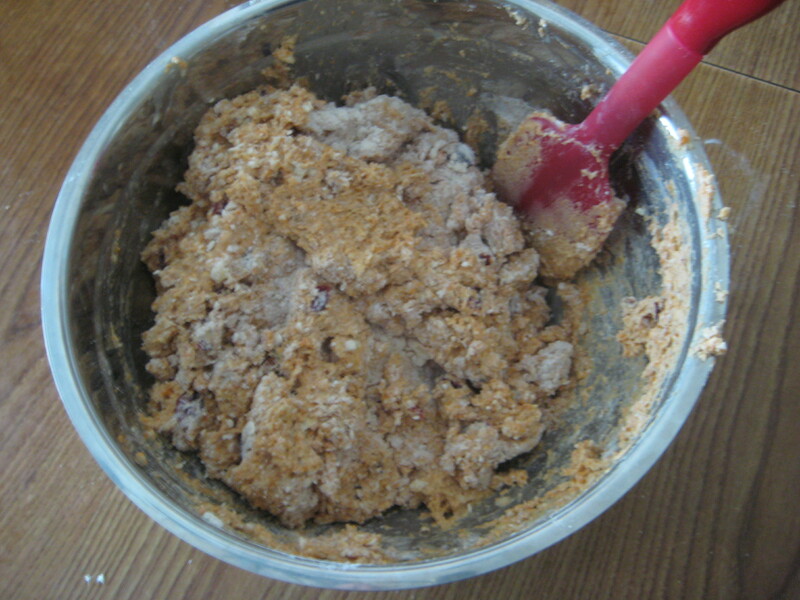 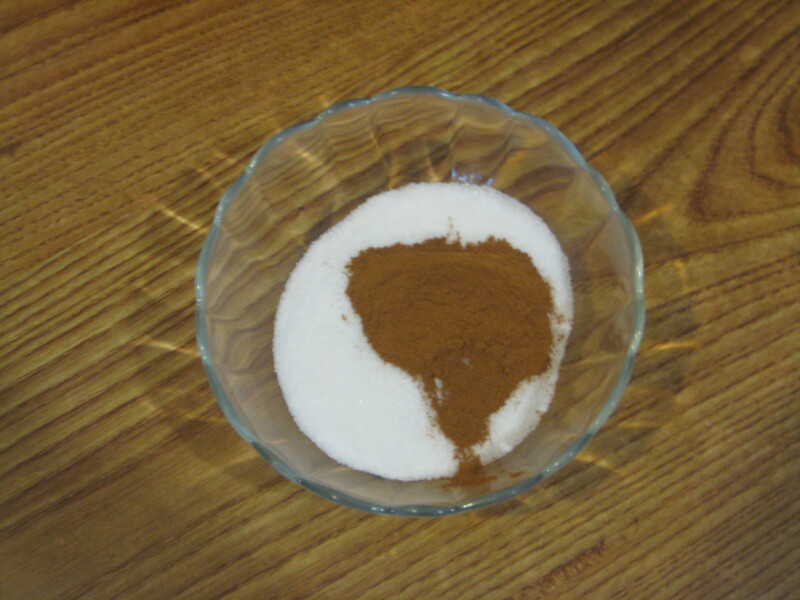 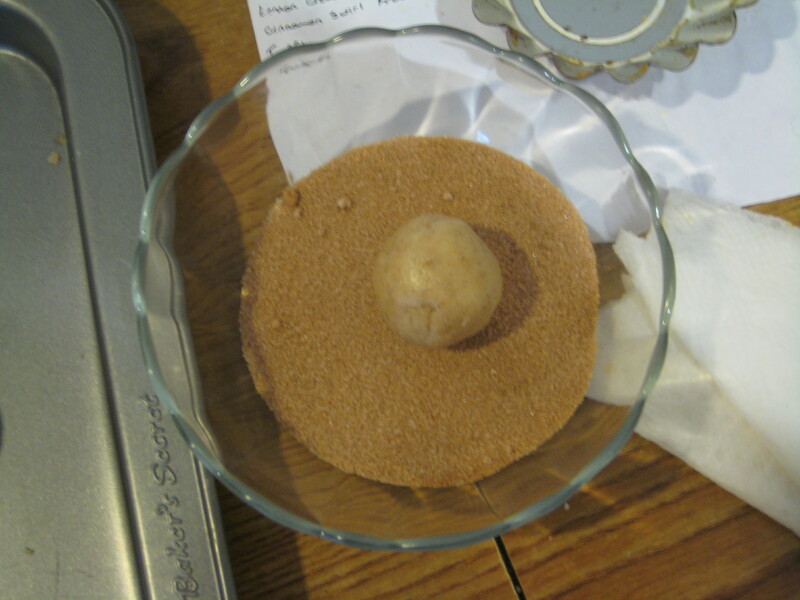 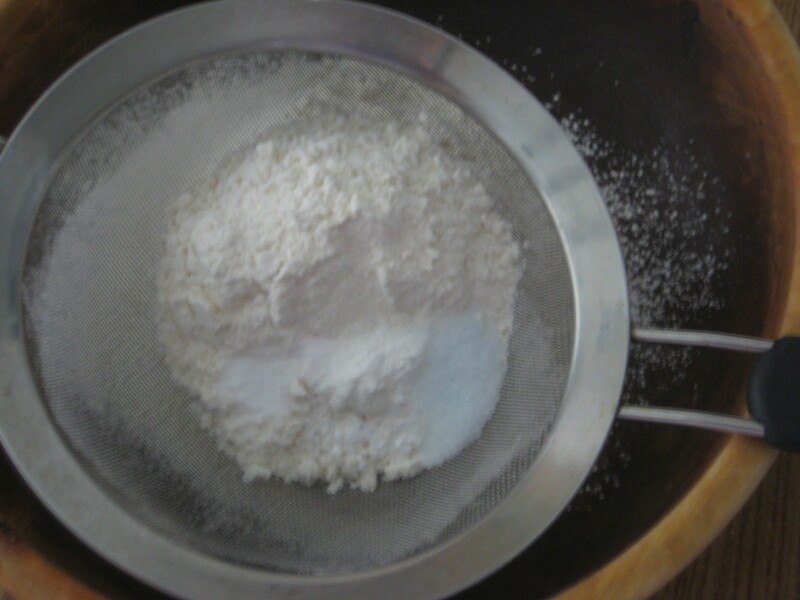 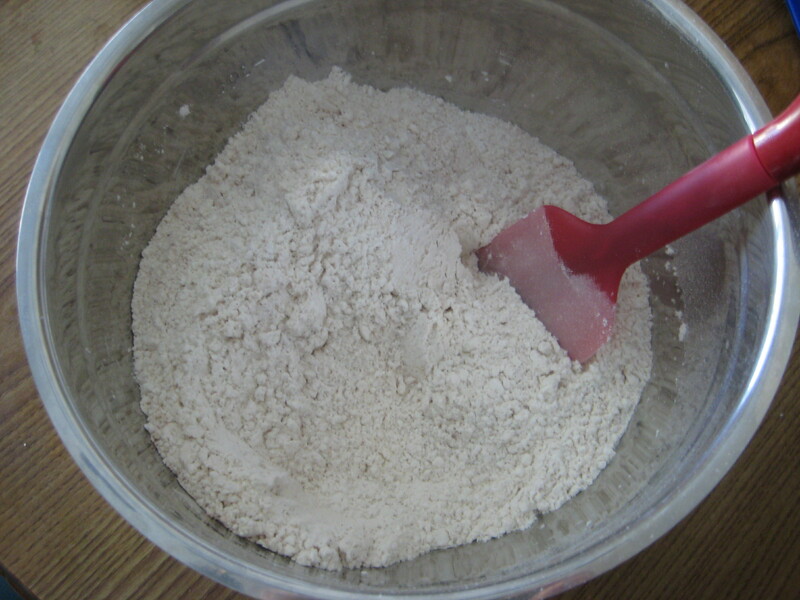 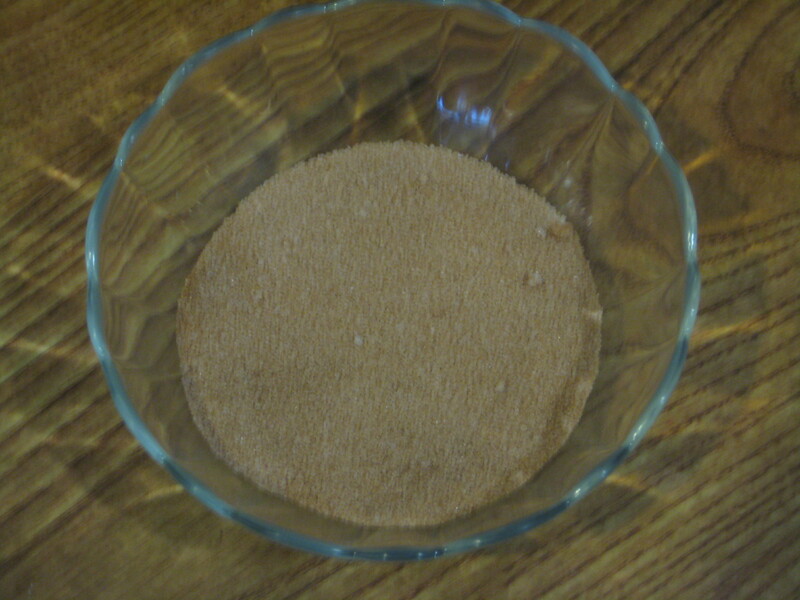 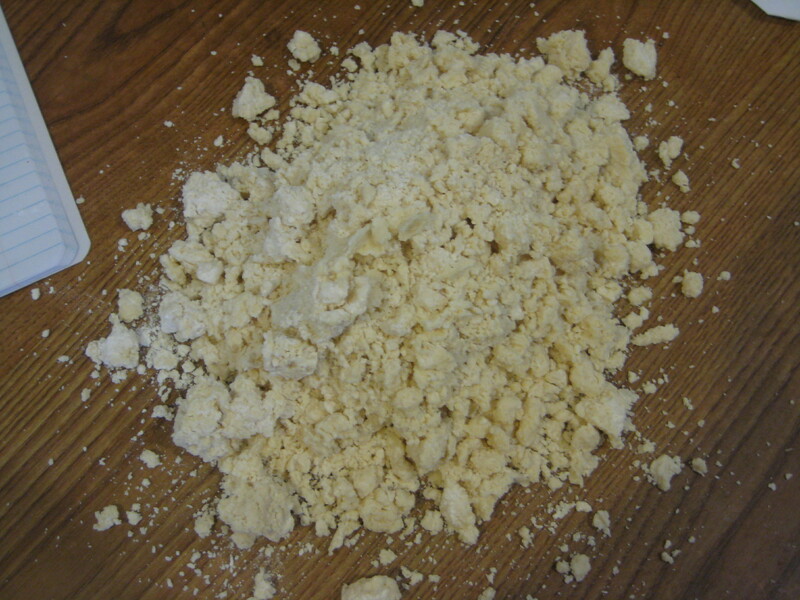 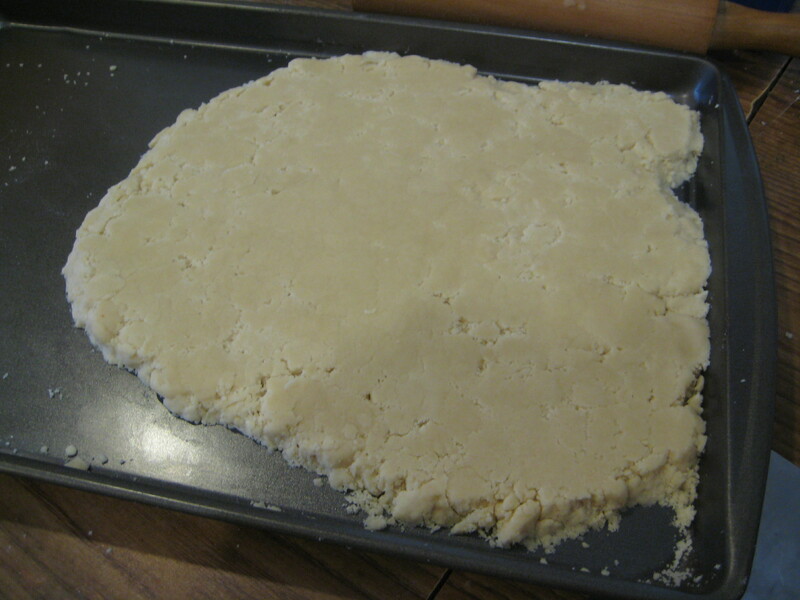 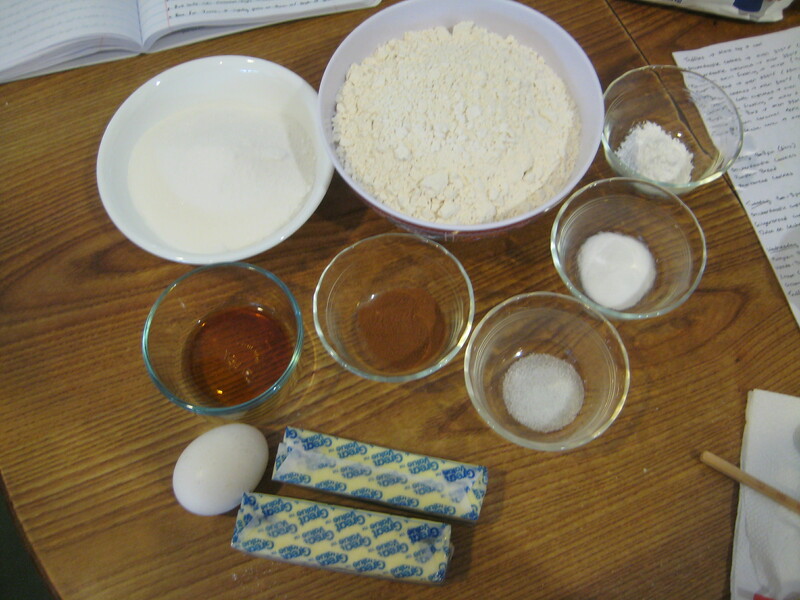 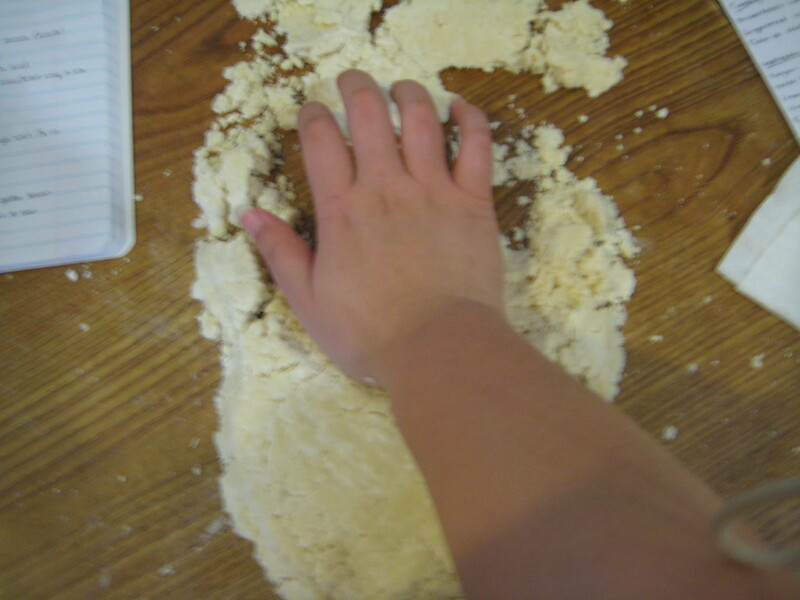 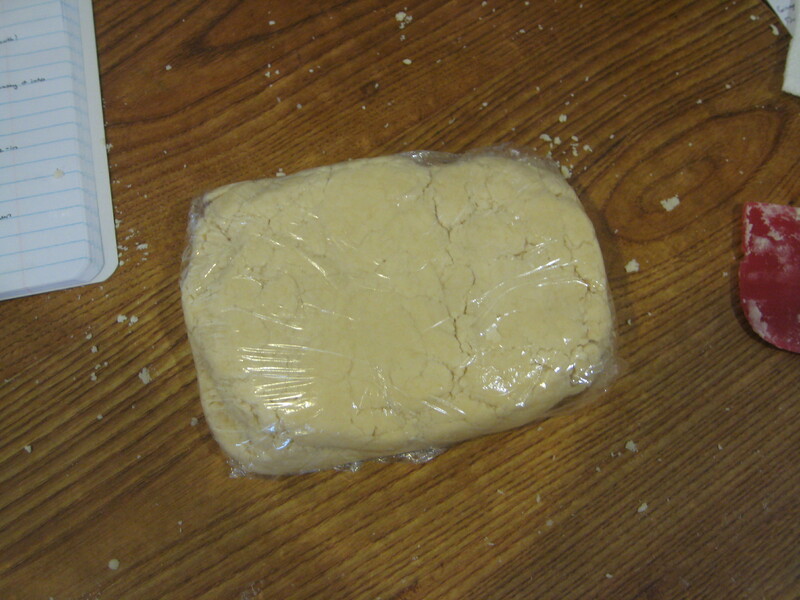 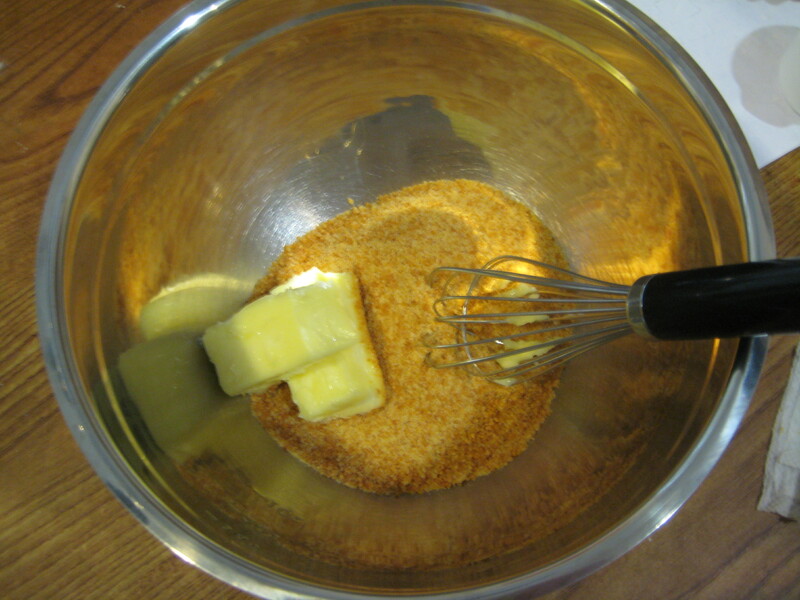 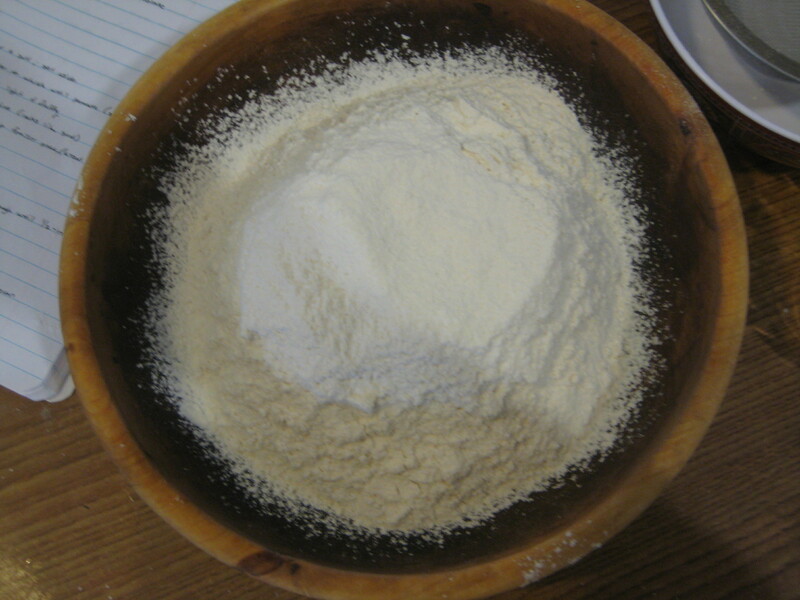 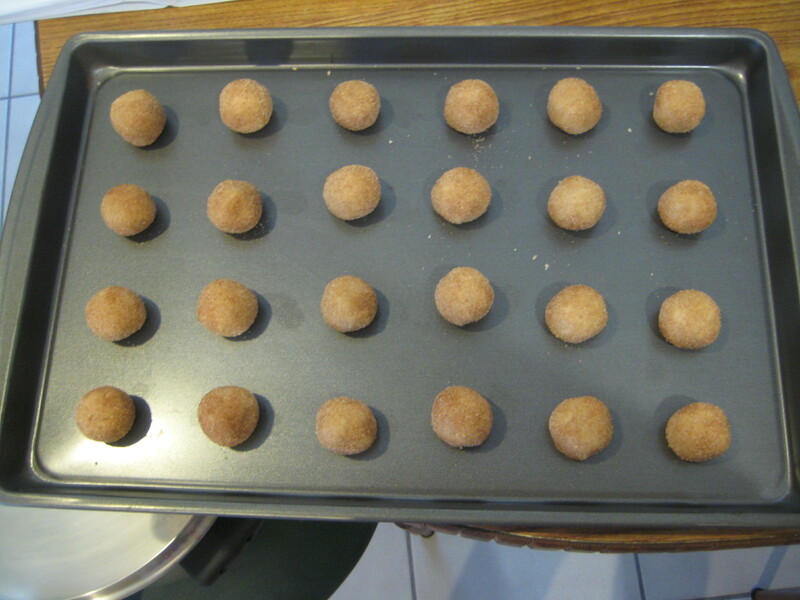 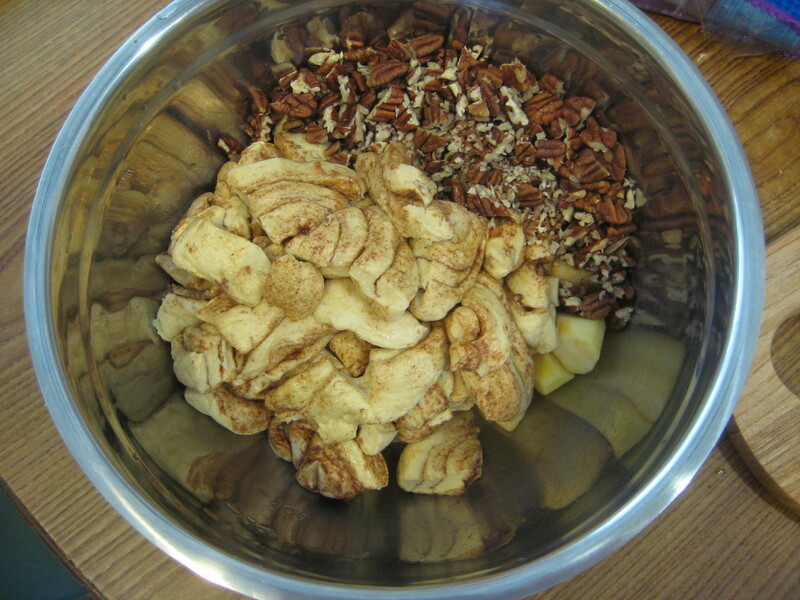 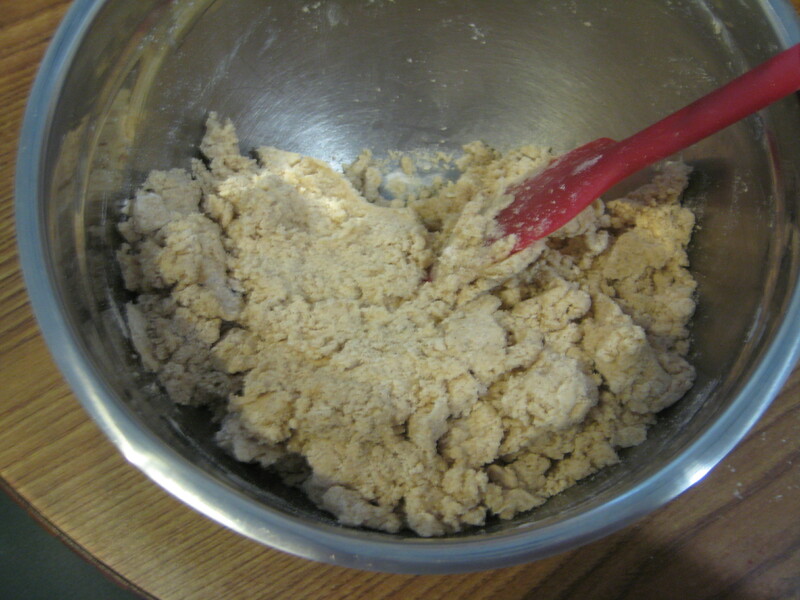 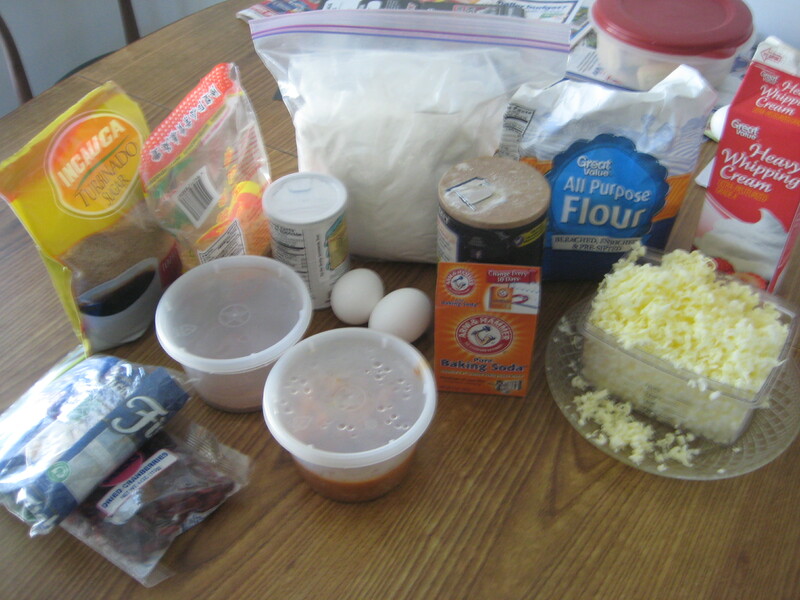 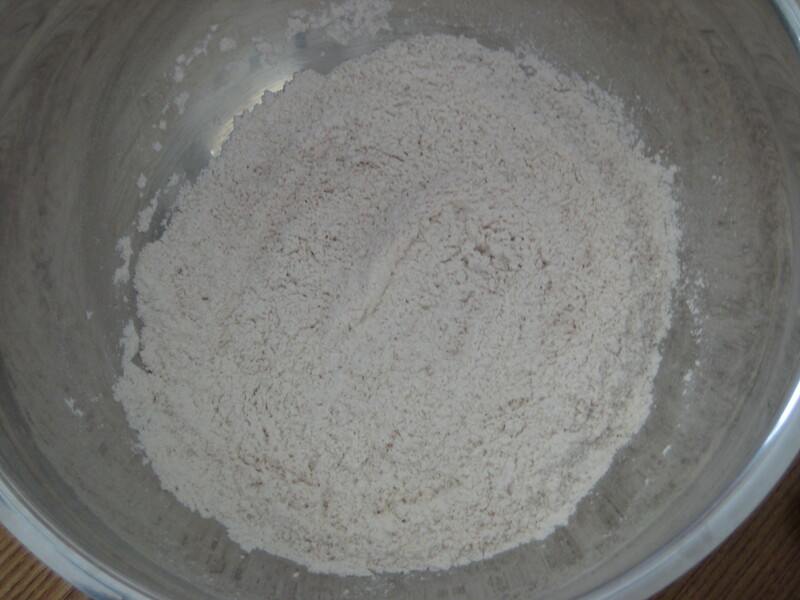 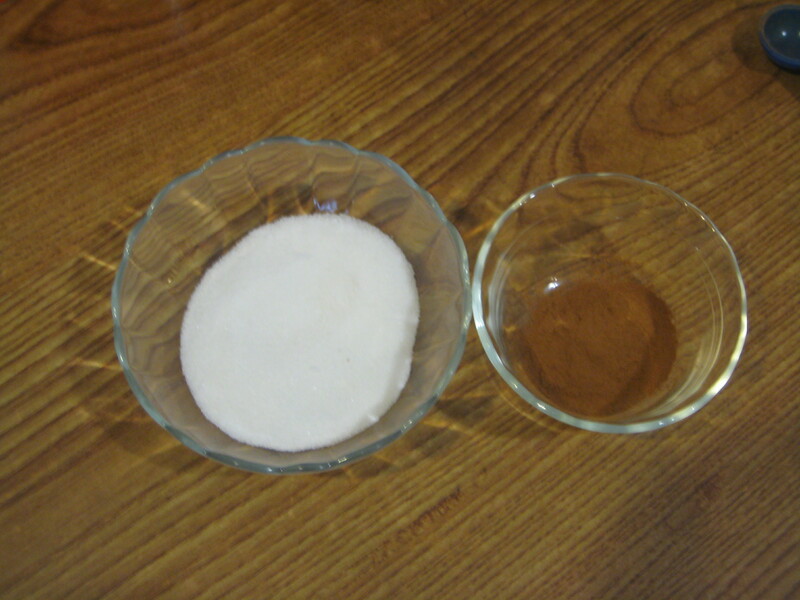 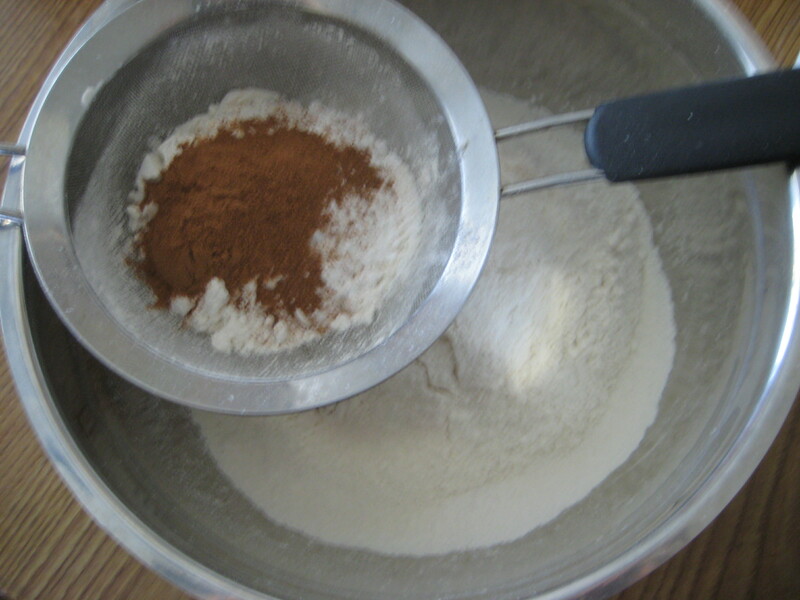 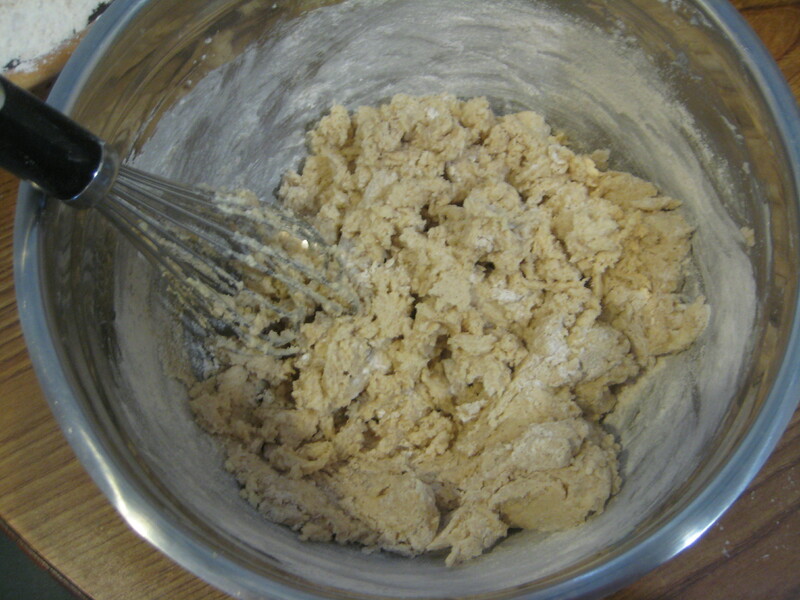 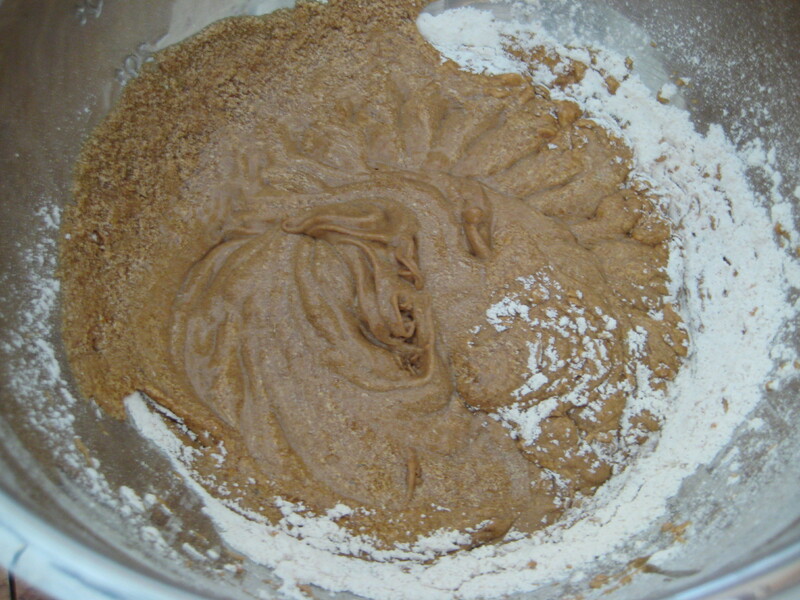 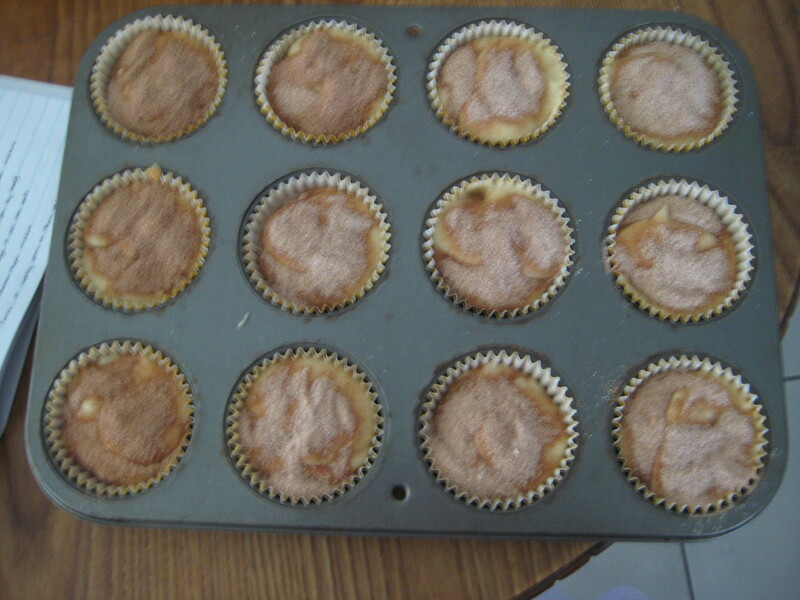 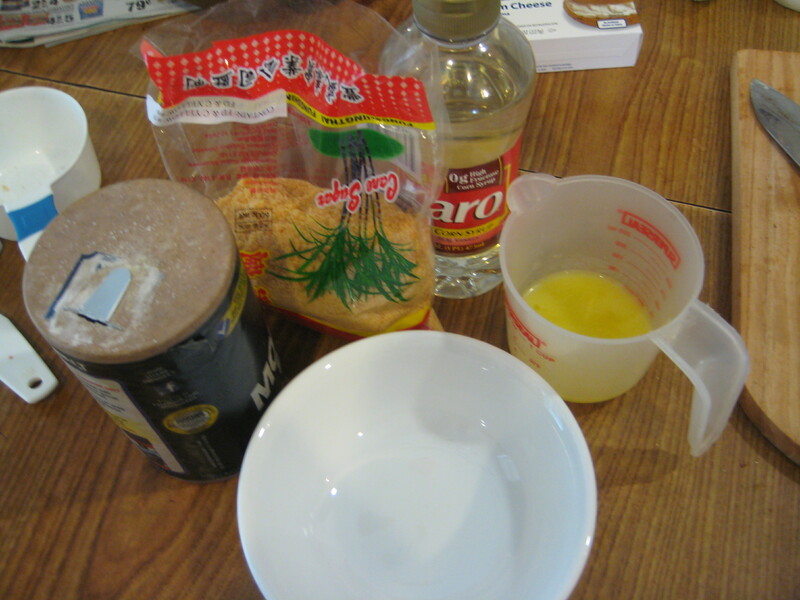 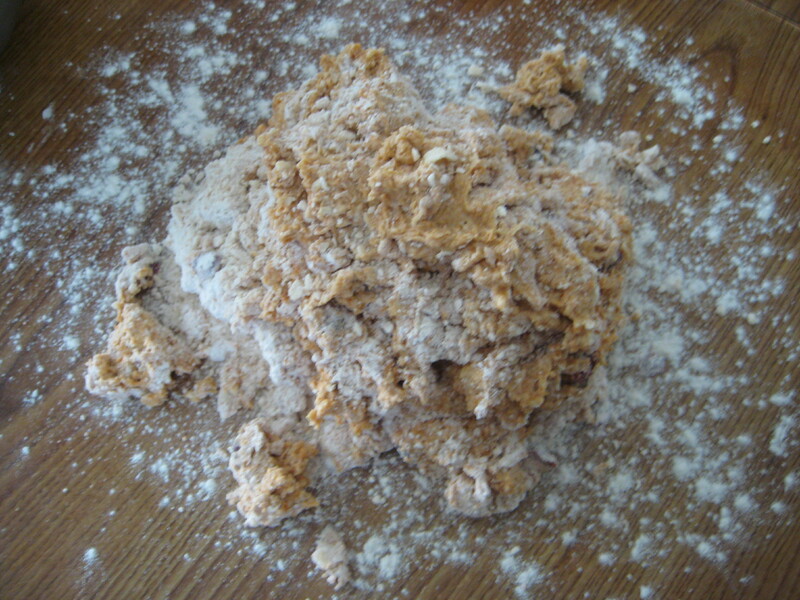 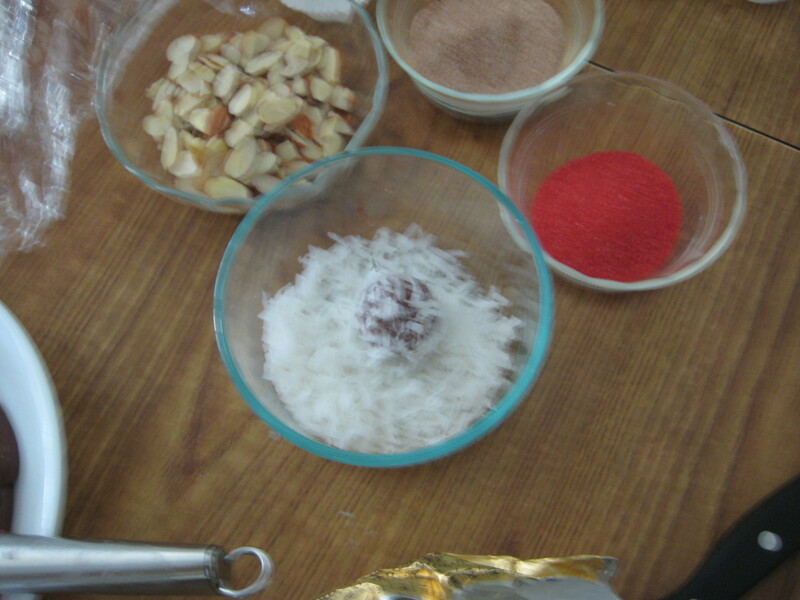 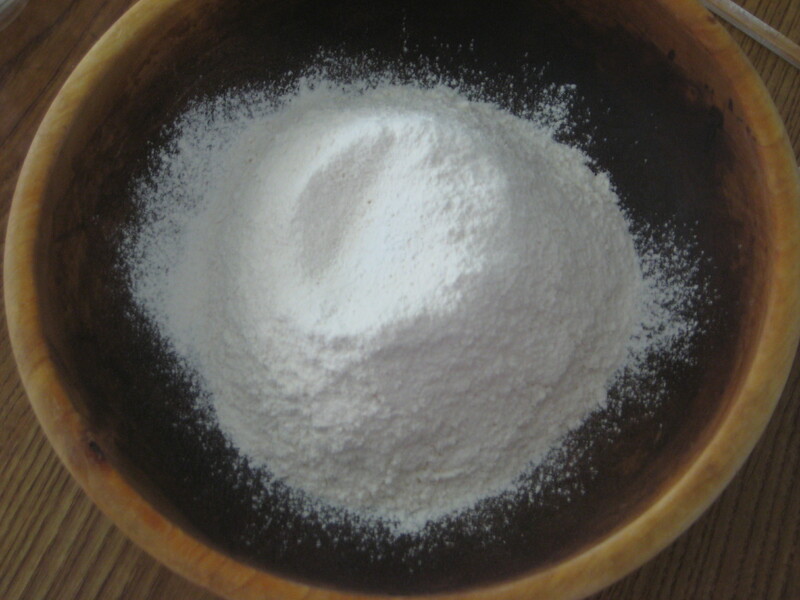 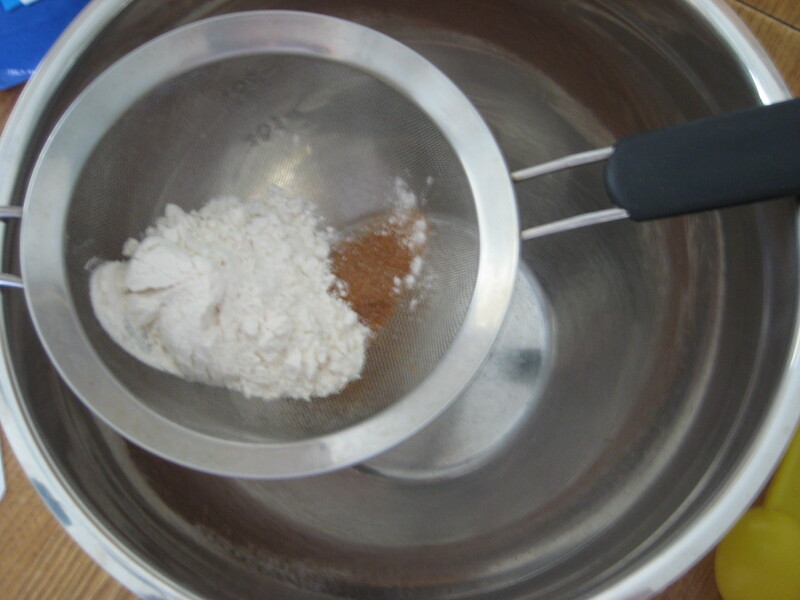 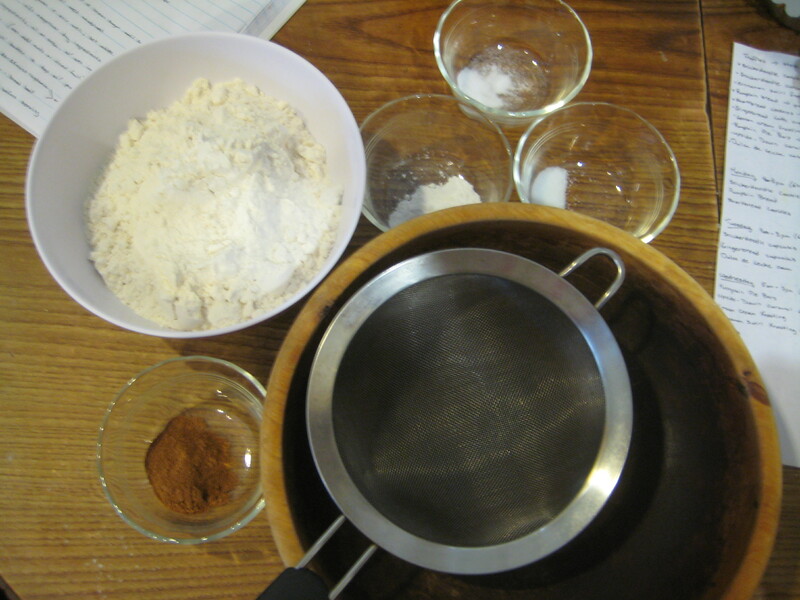 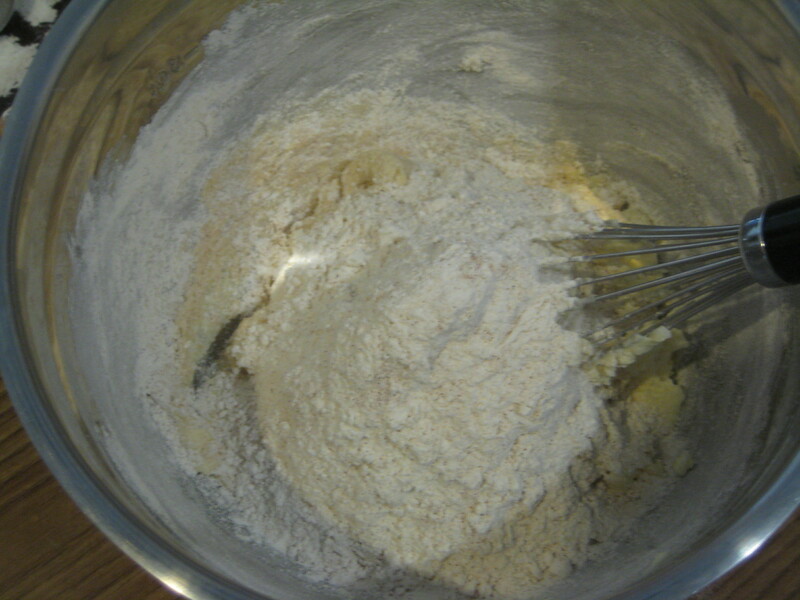 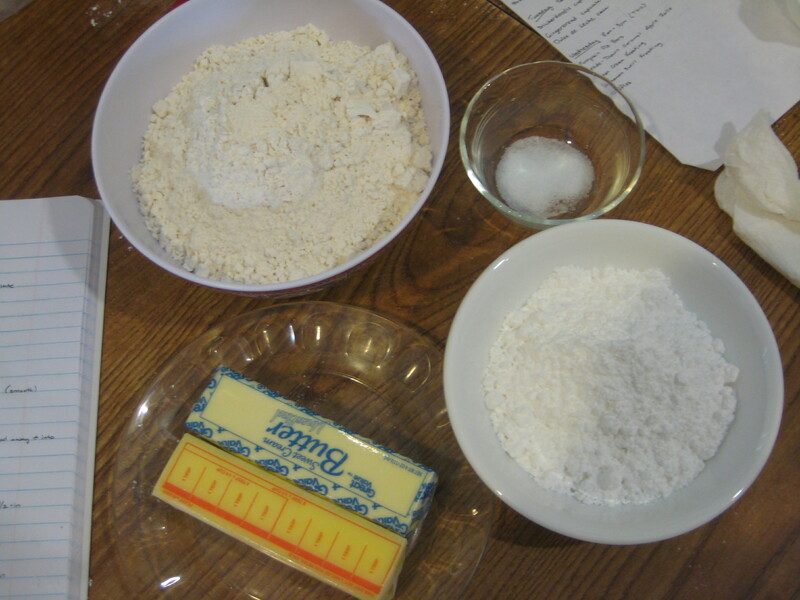 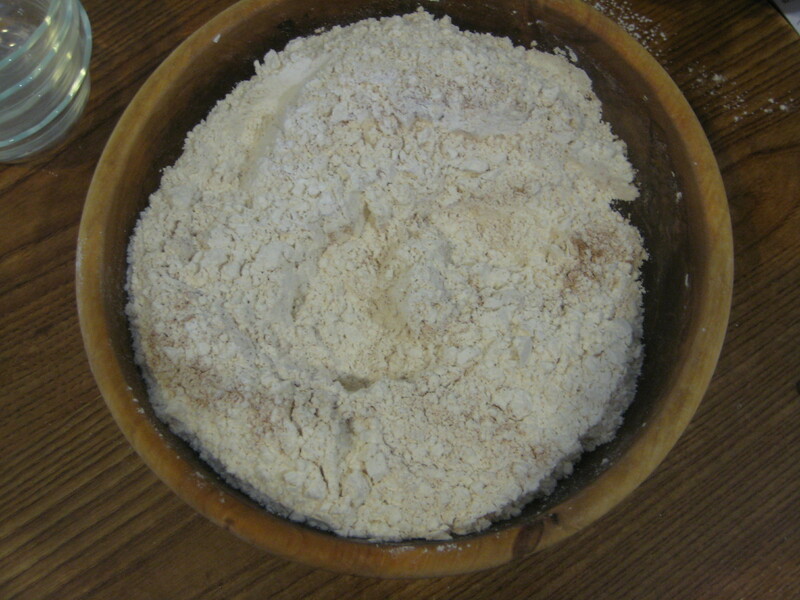 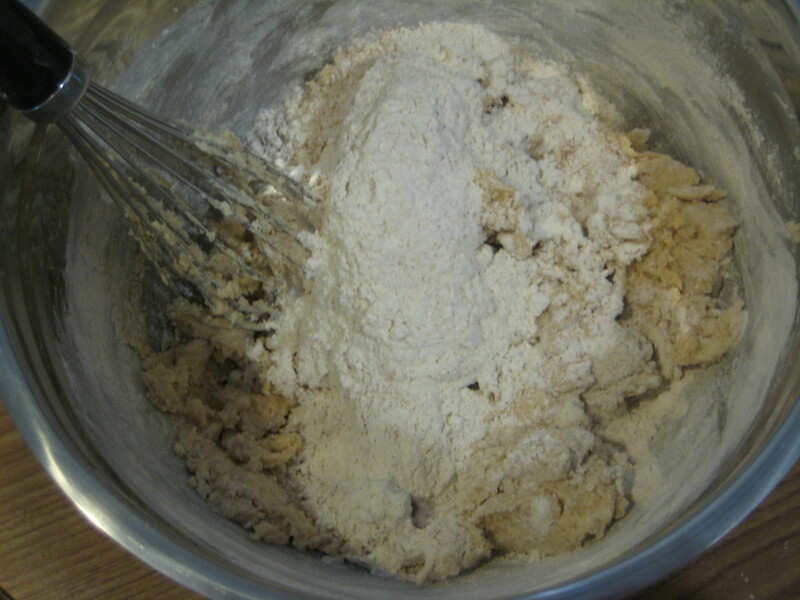 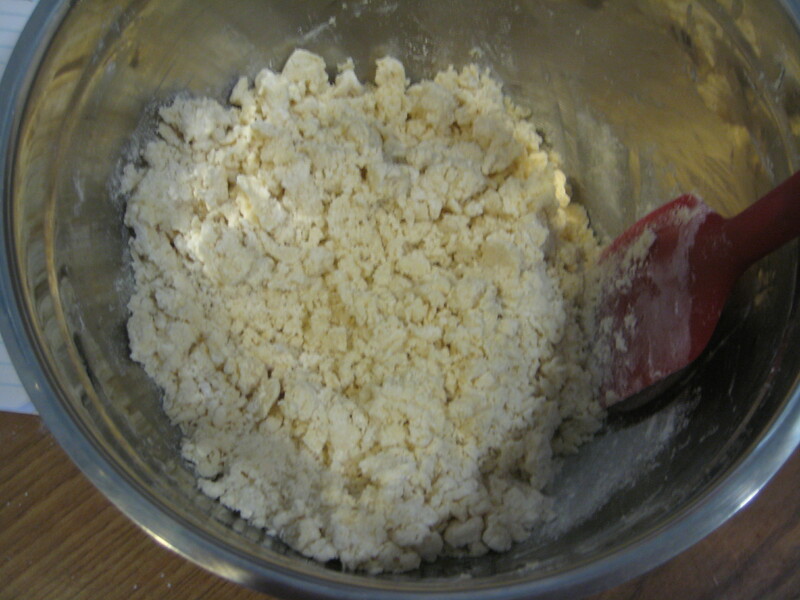 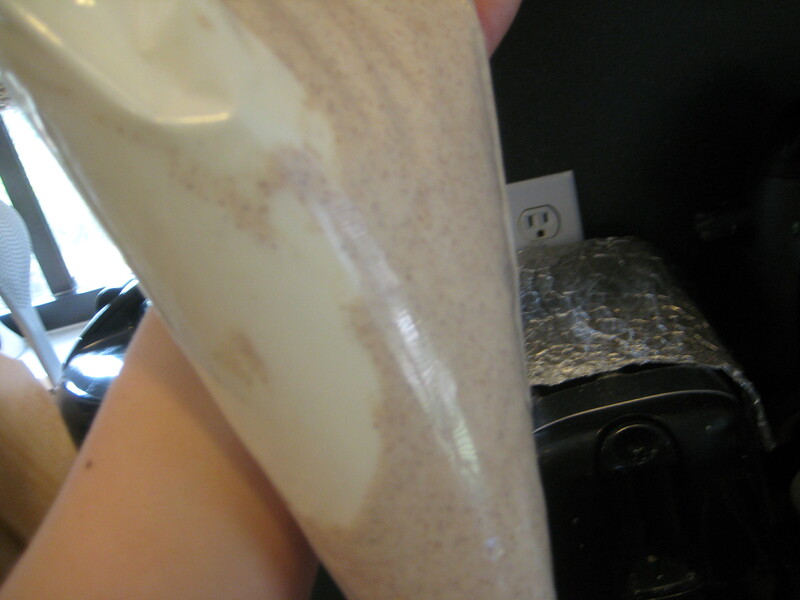 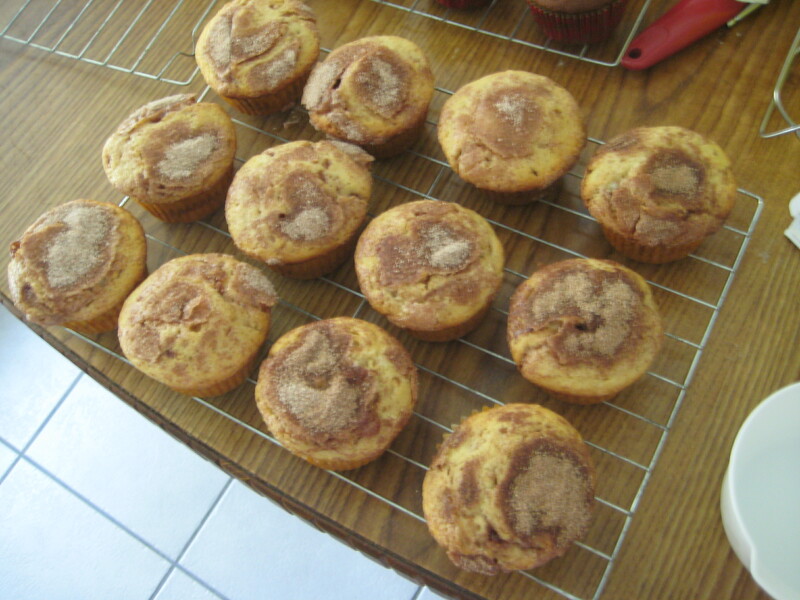 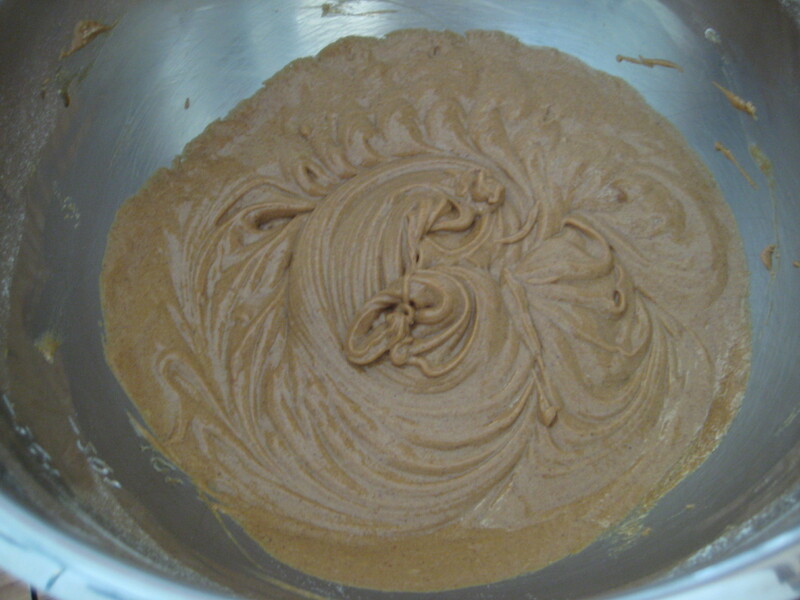 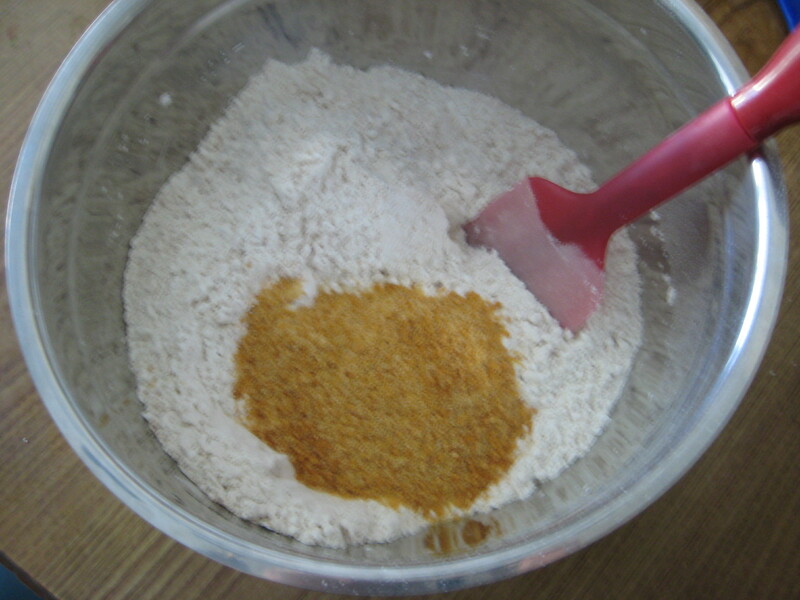 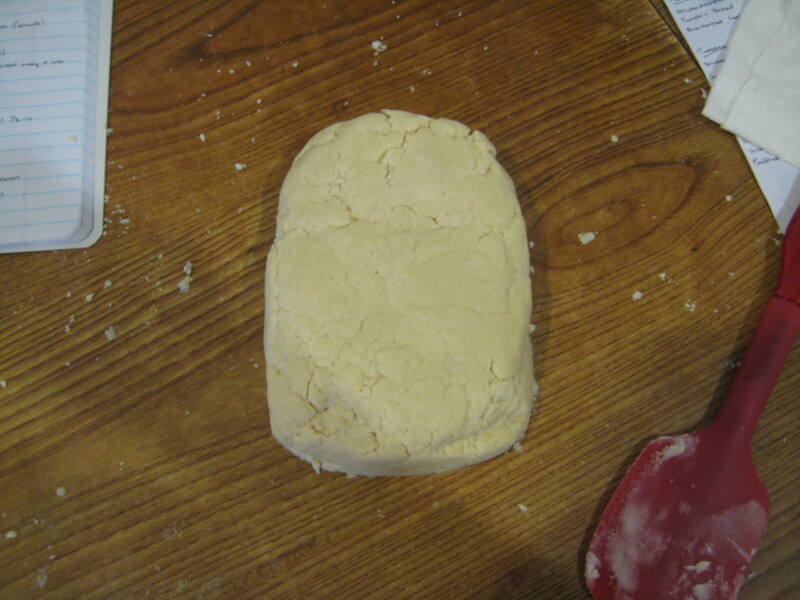 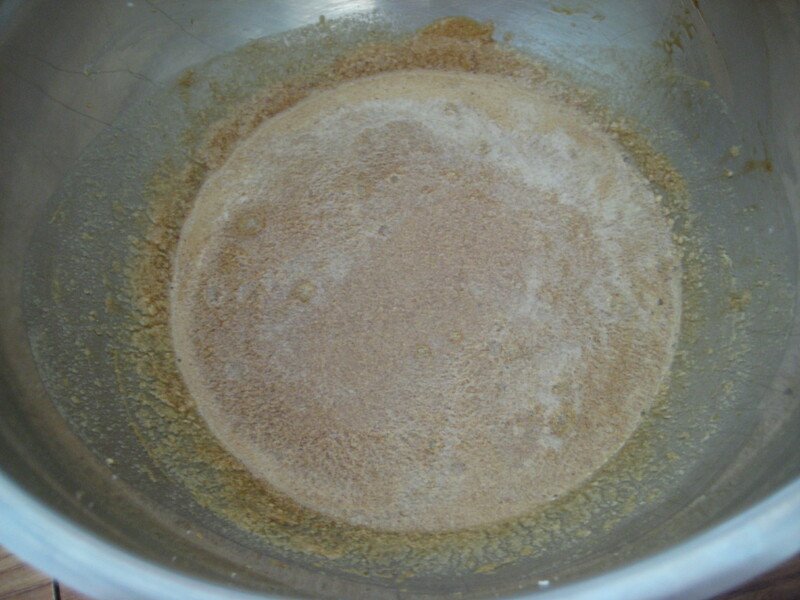 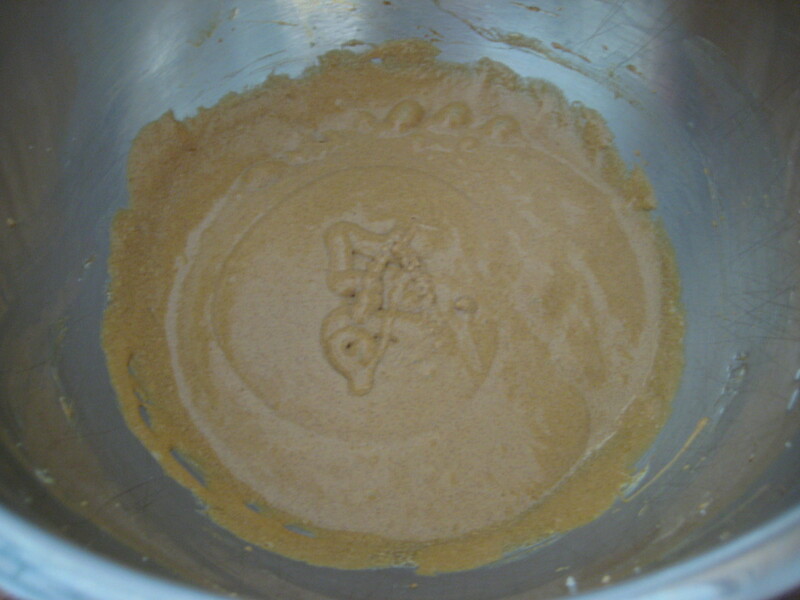 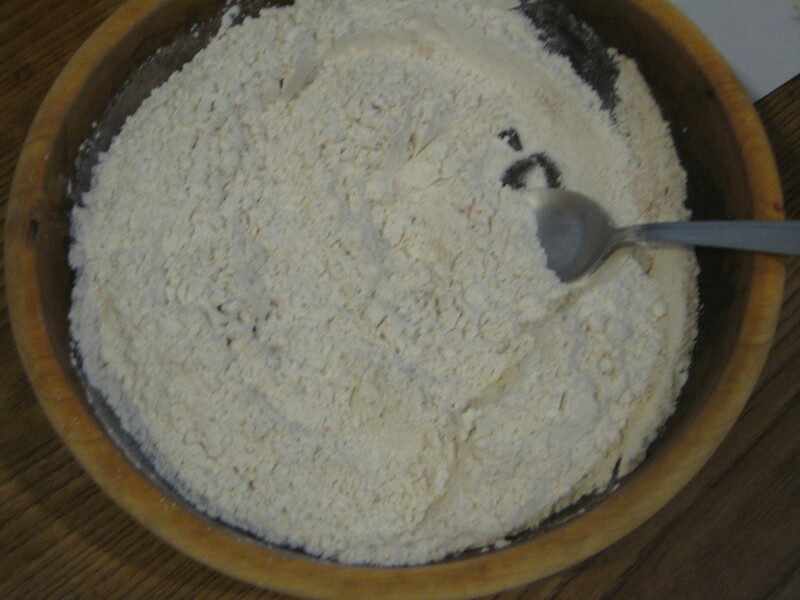 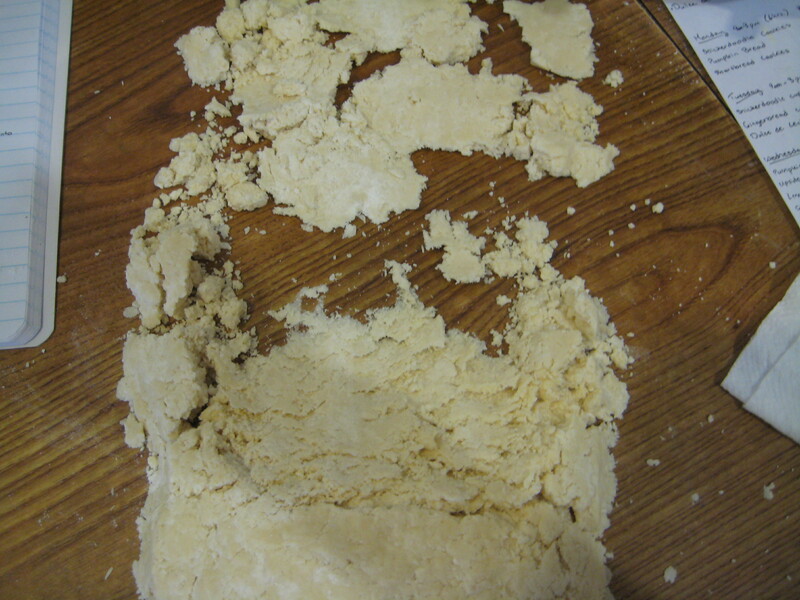 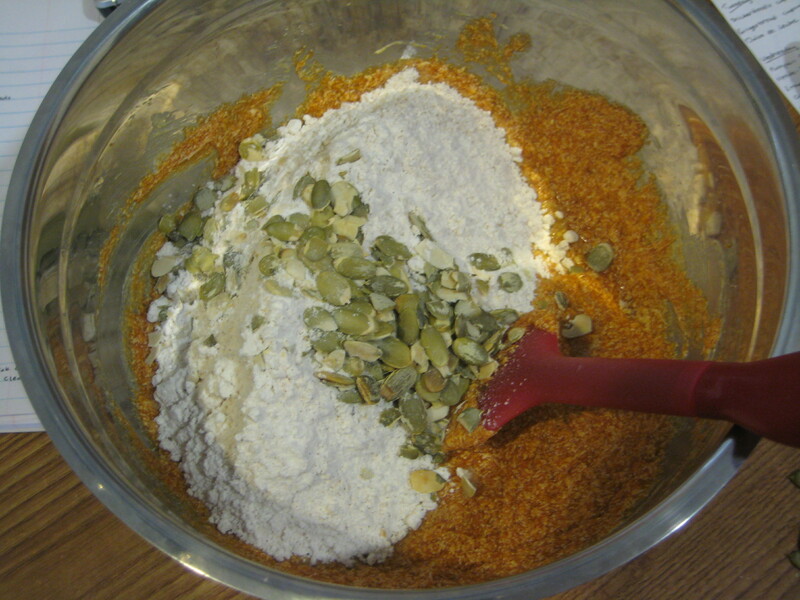 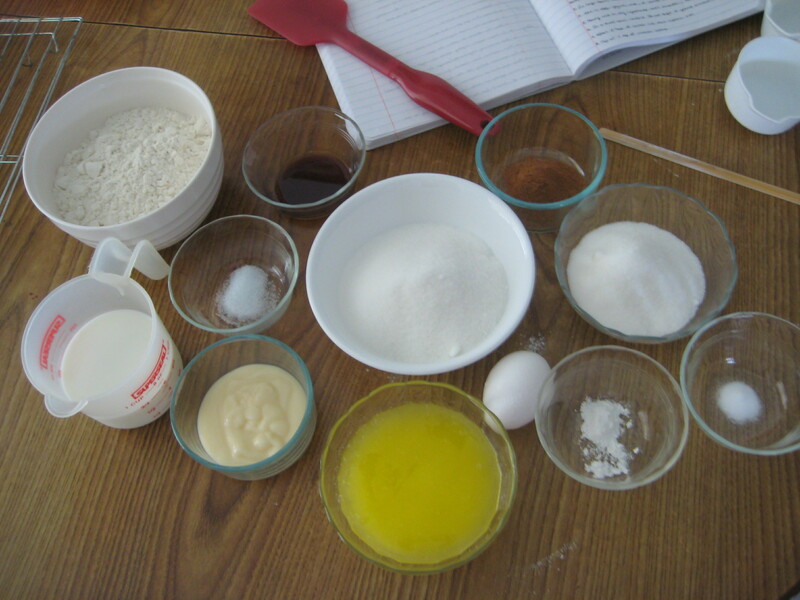 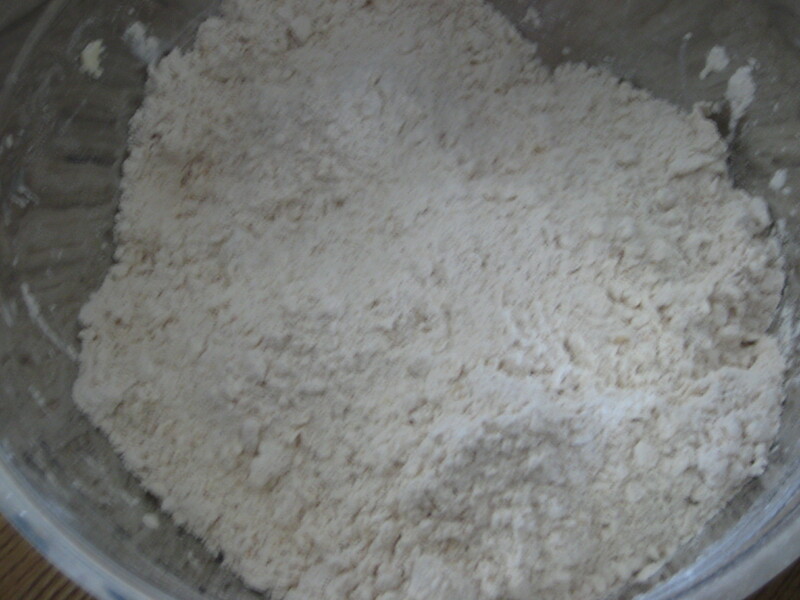 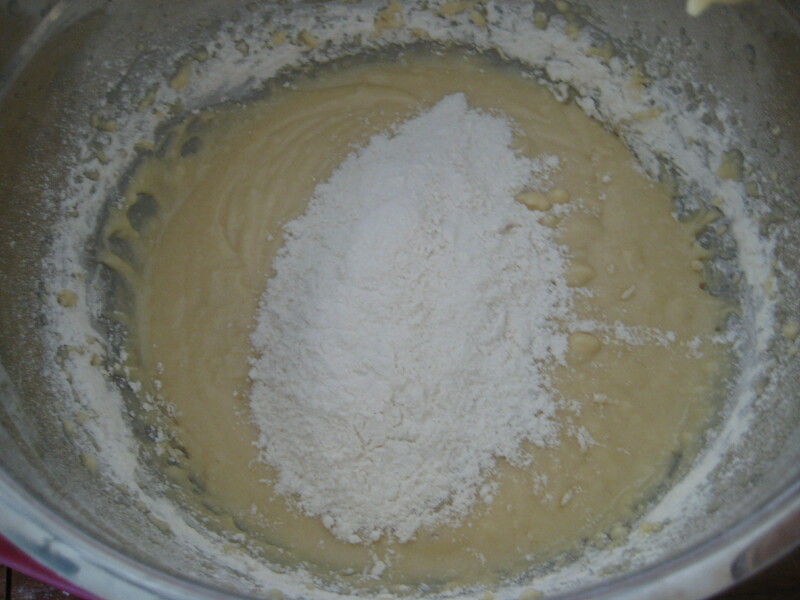 Step 4: In a medium bowl, sift together the flour, baking powder, baking soda, salt, and pumpkin spice. 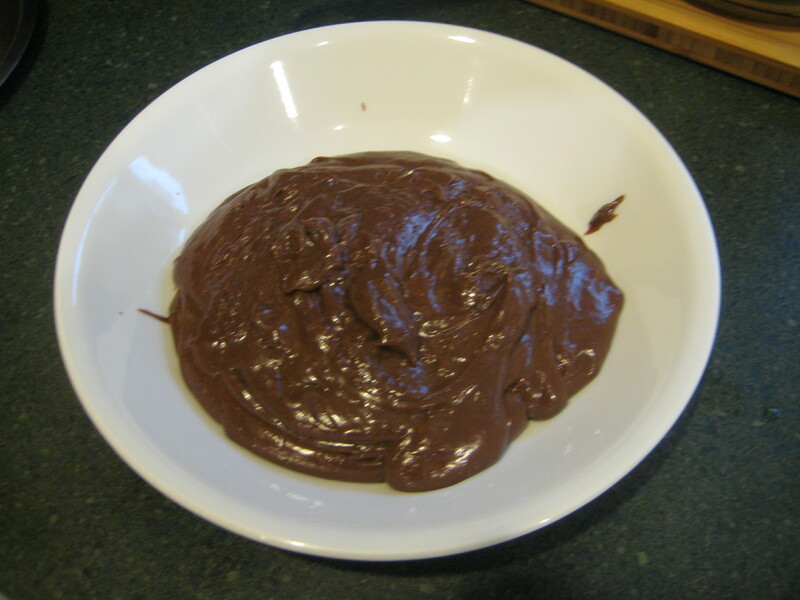 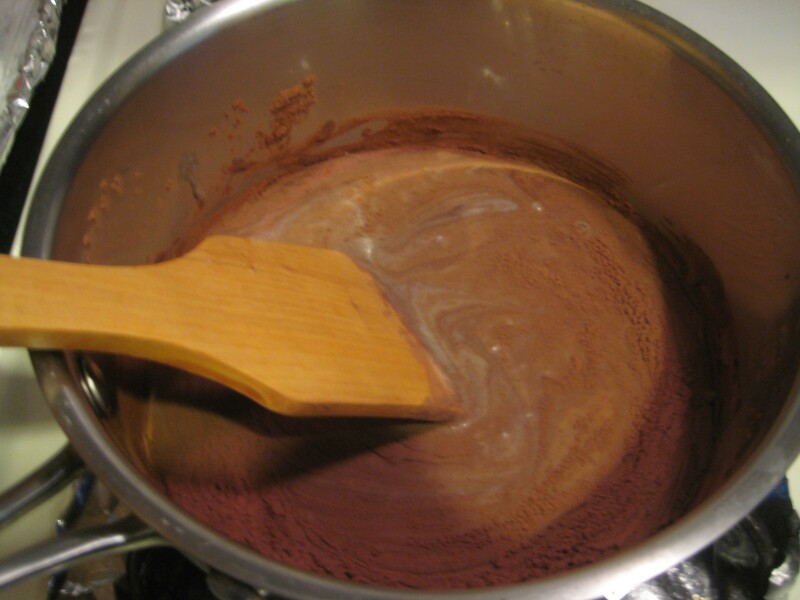 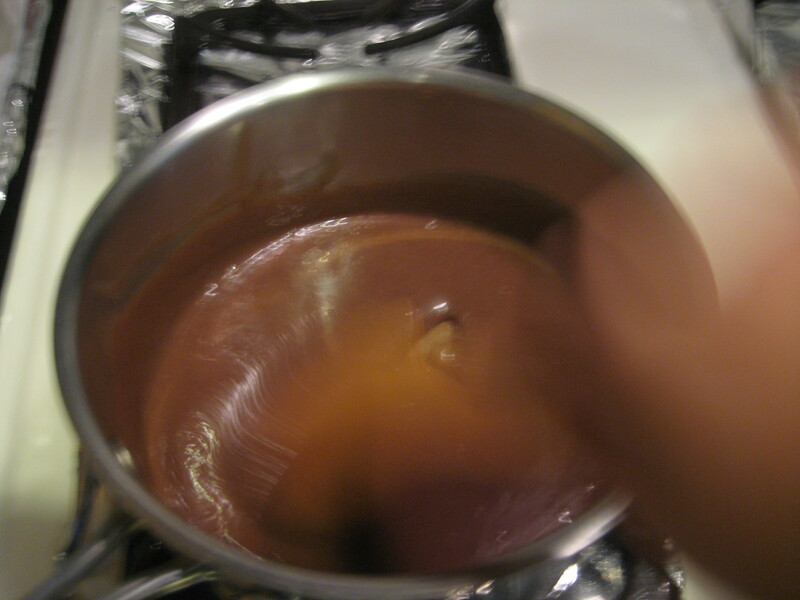 Step 7: Fill the prepared pans with batter and top with pumpkin seeds (Optional: swirl in some melted chocolate). 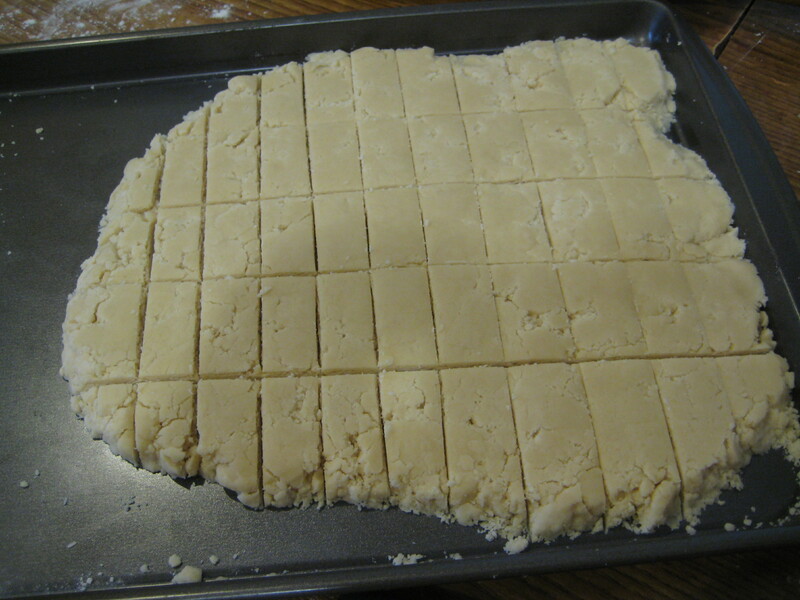 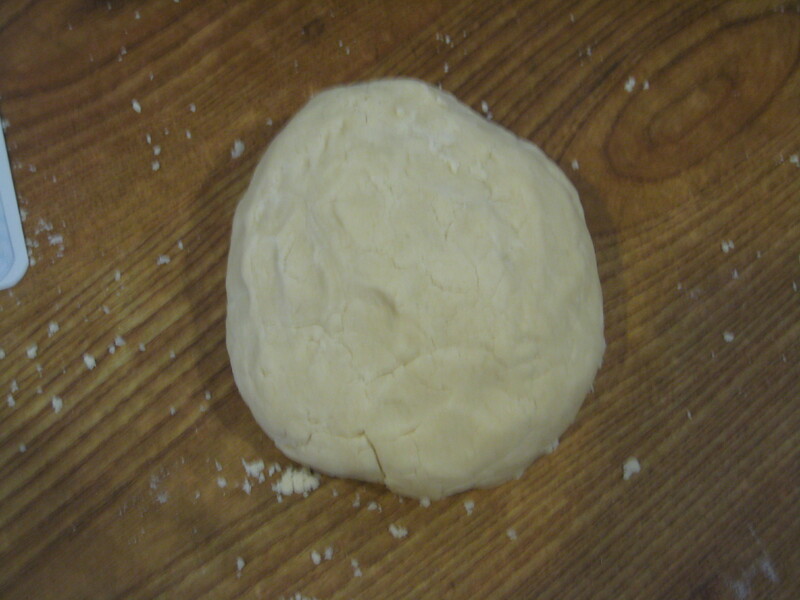 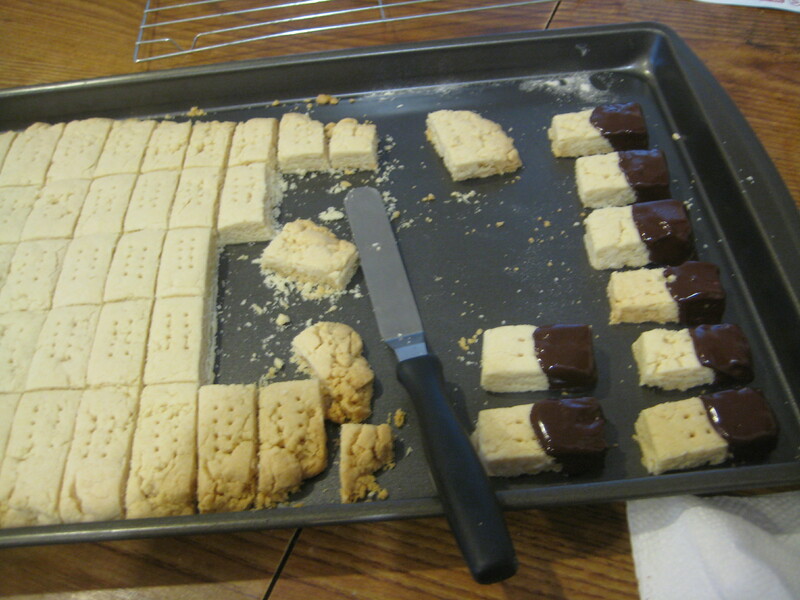 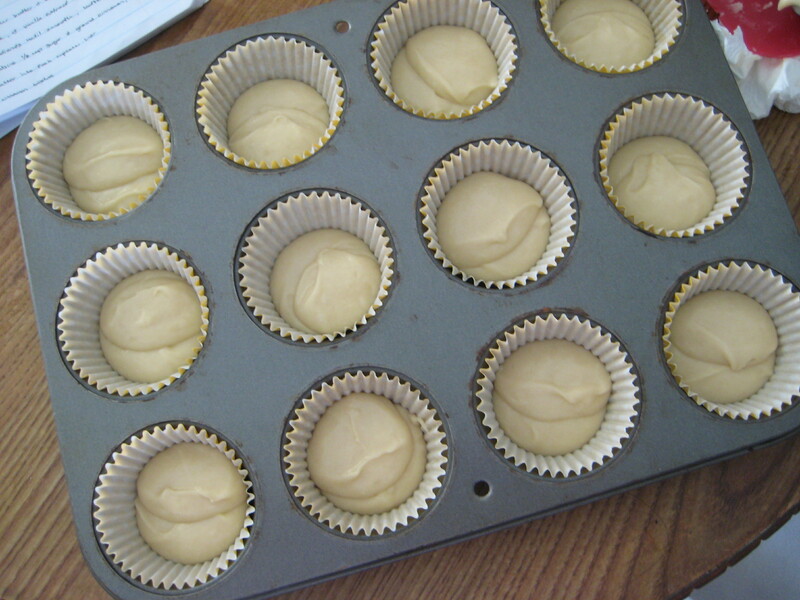 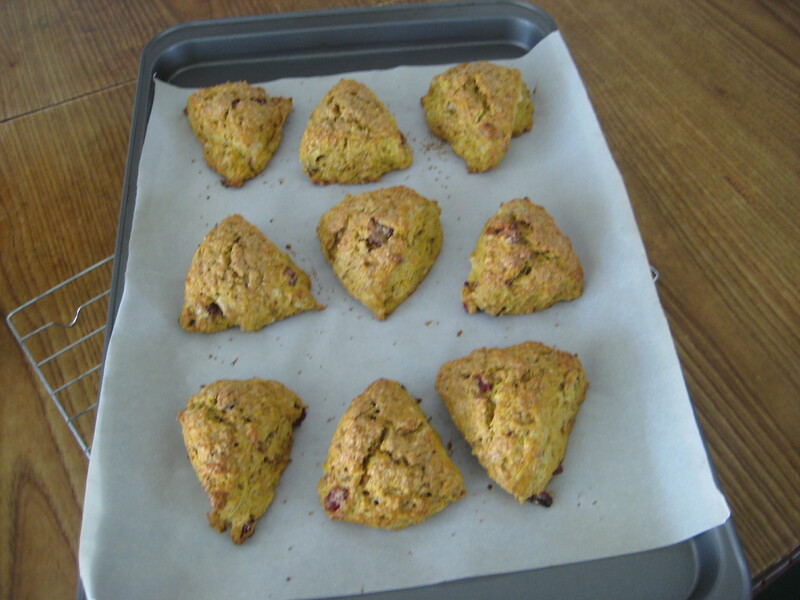 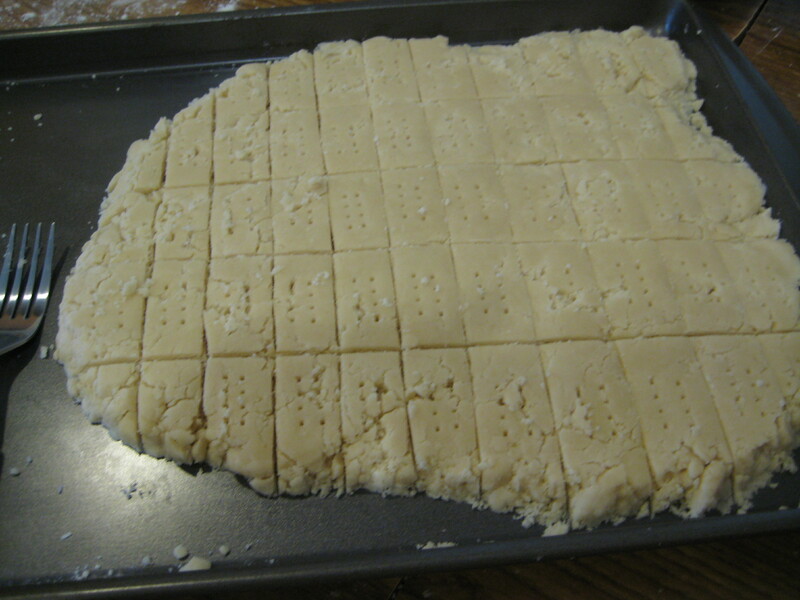 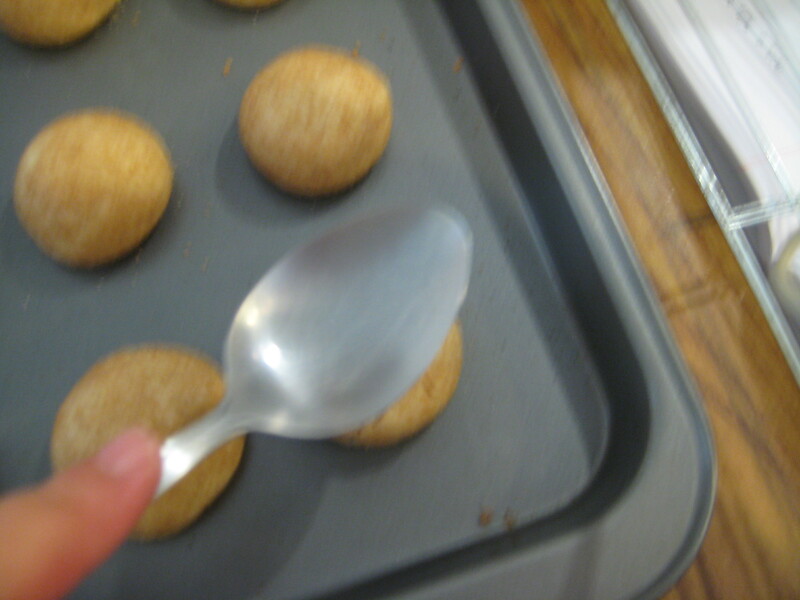 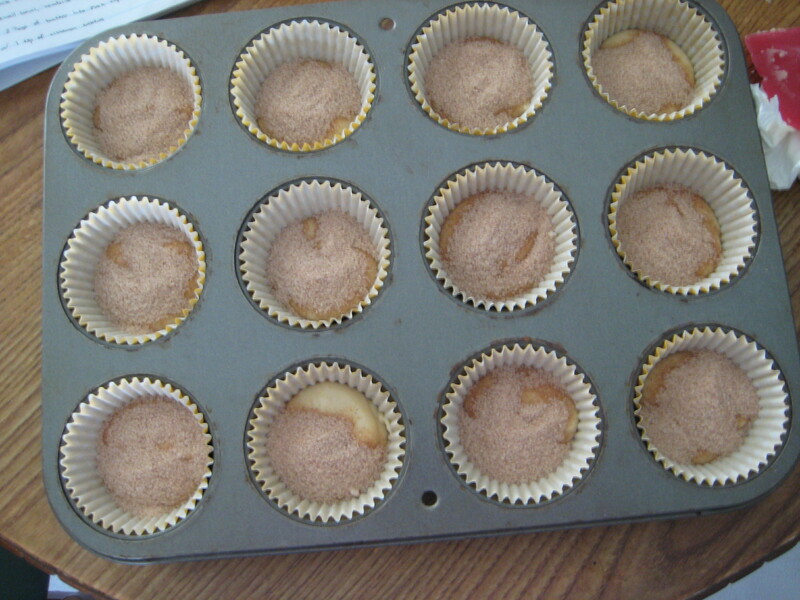 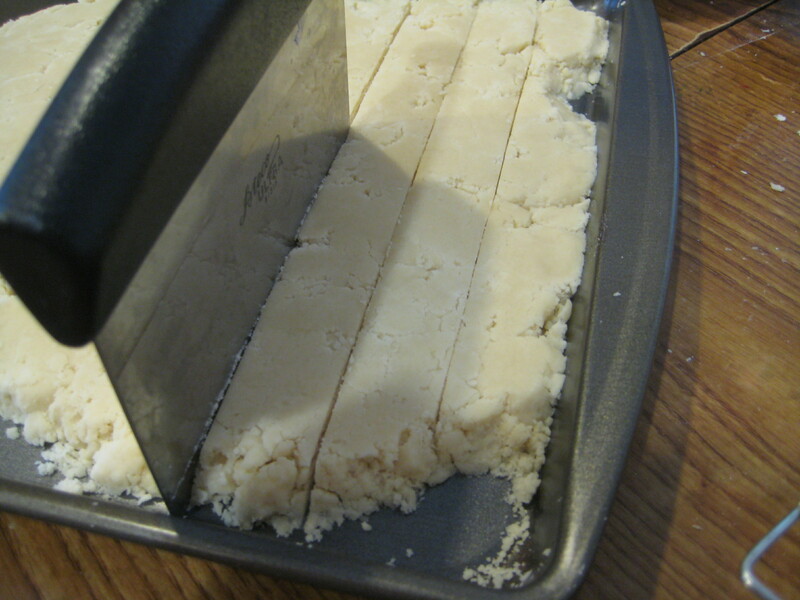 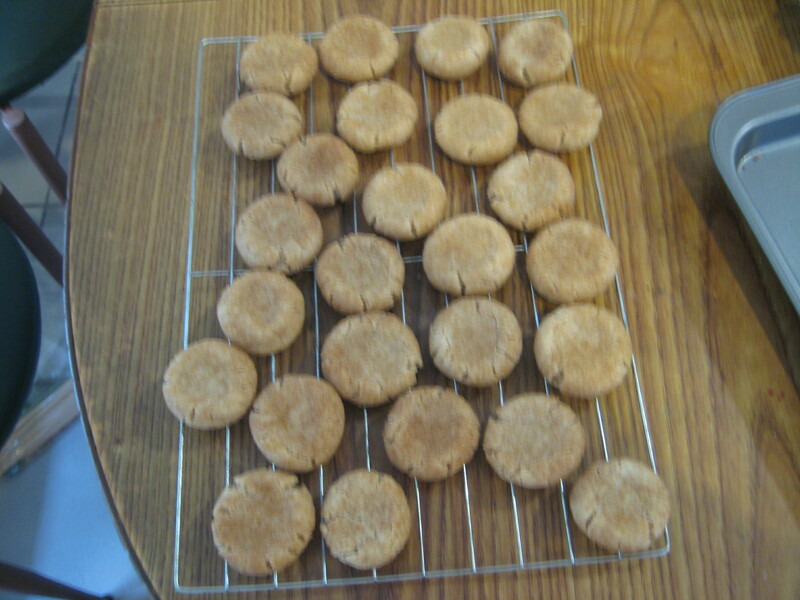 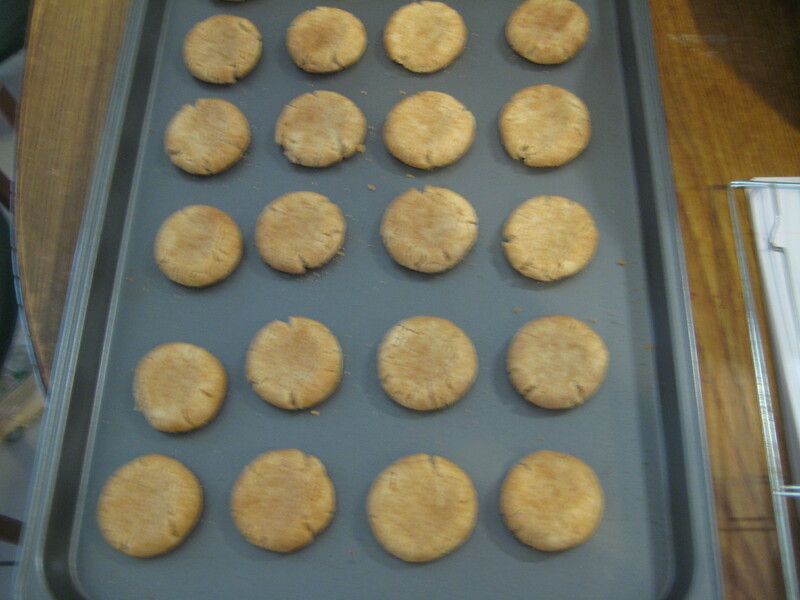 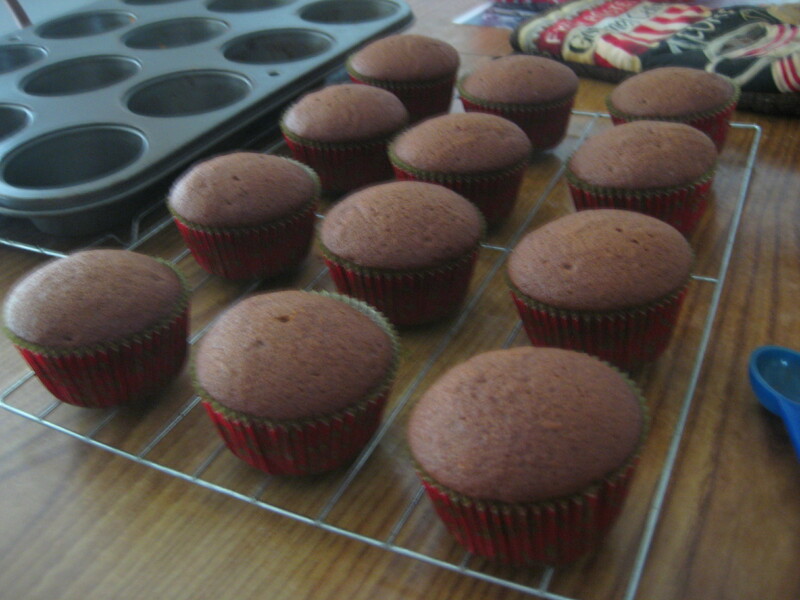 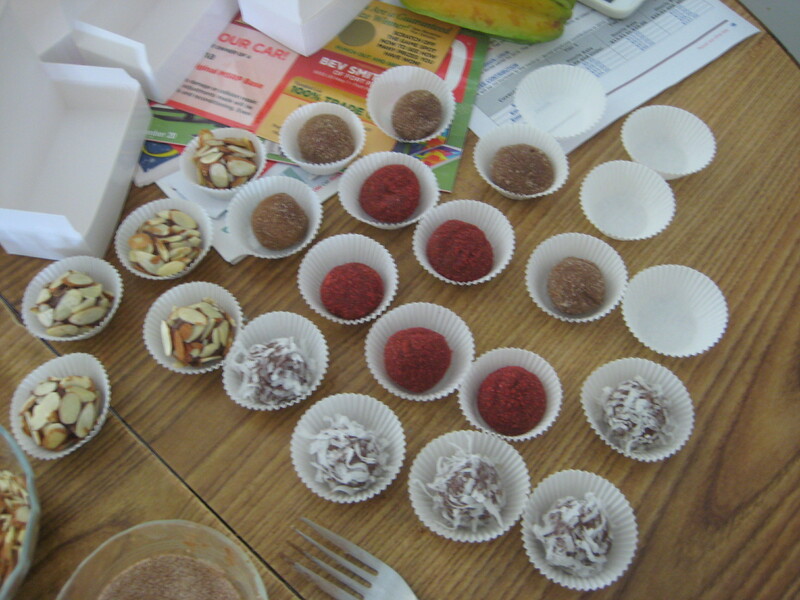 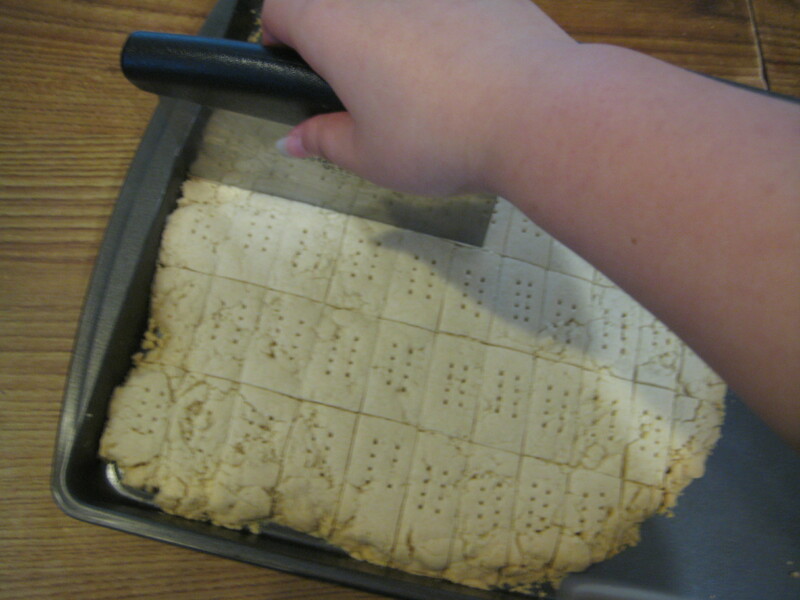 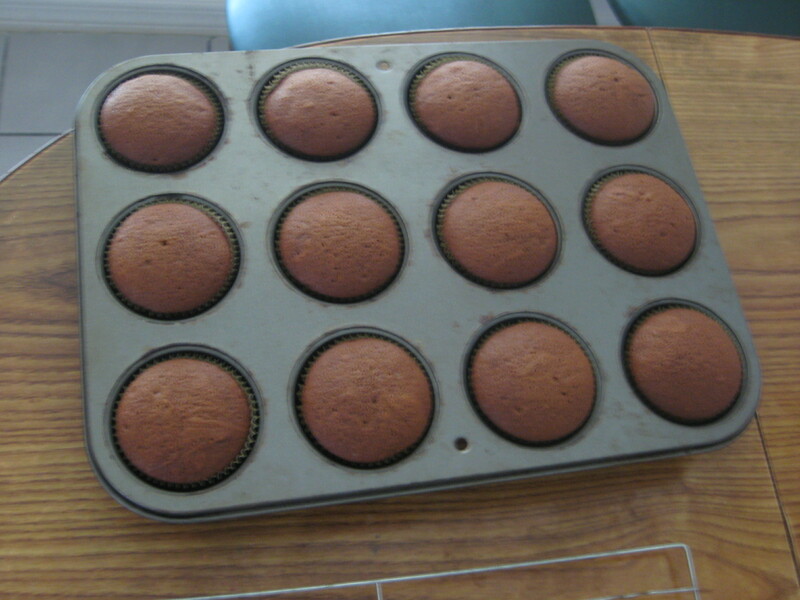 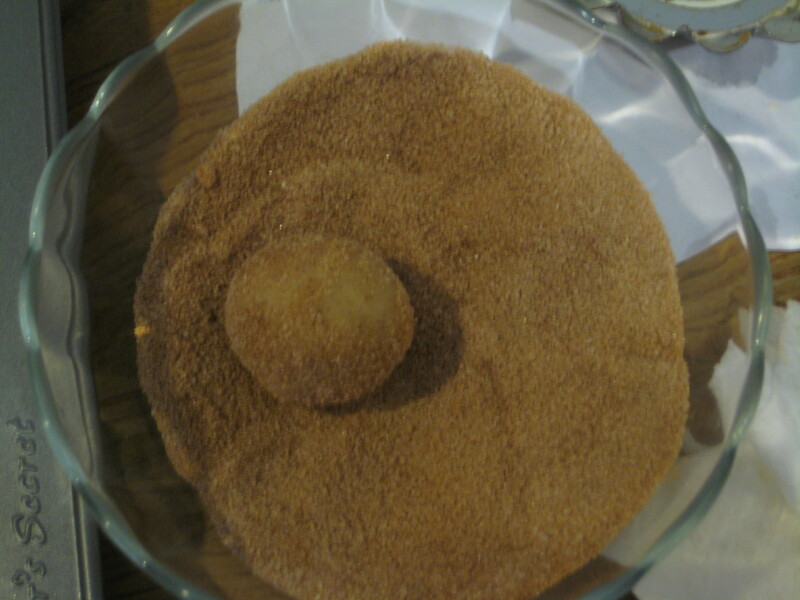 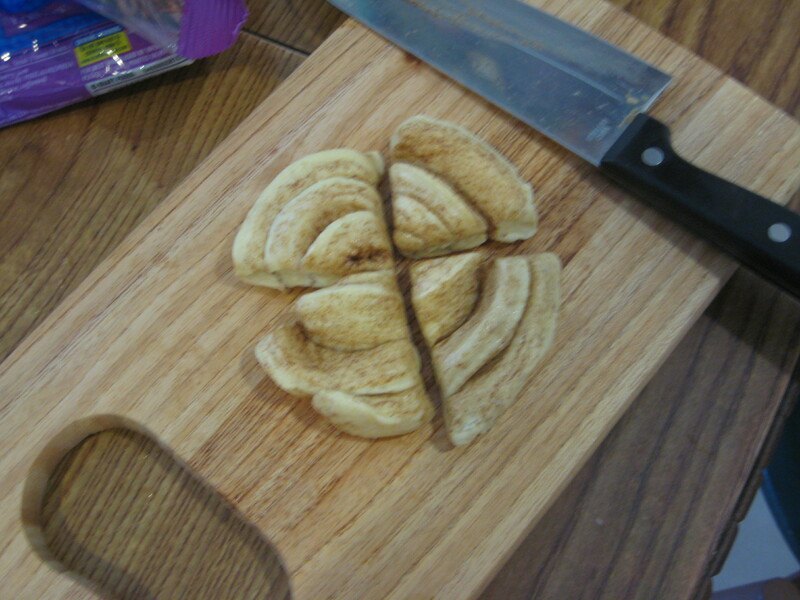 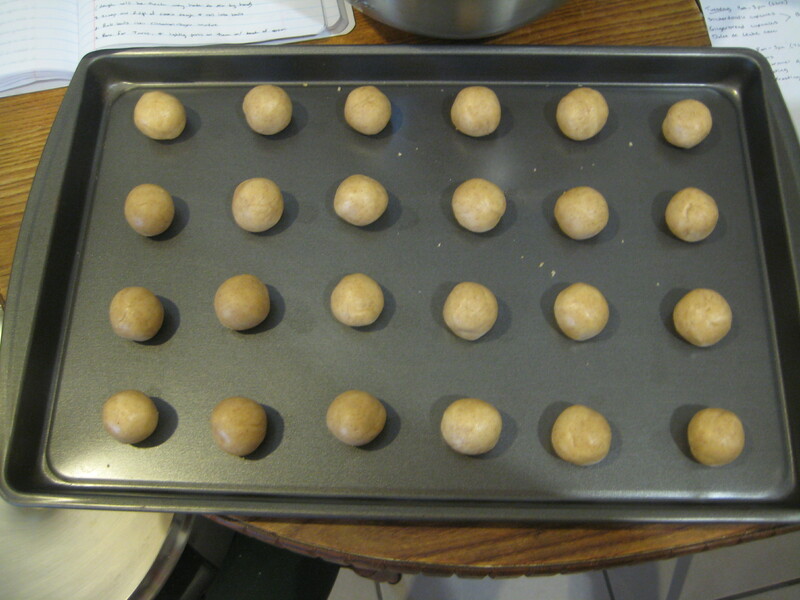 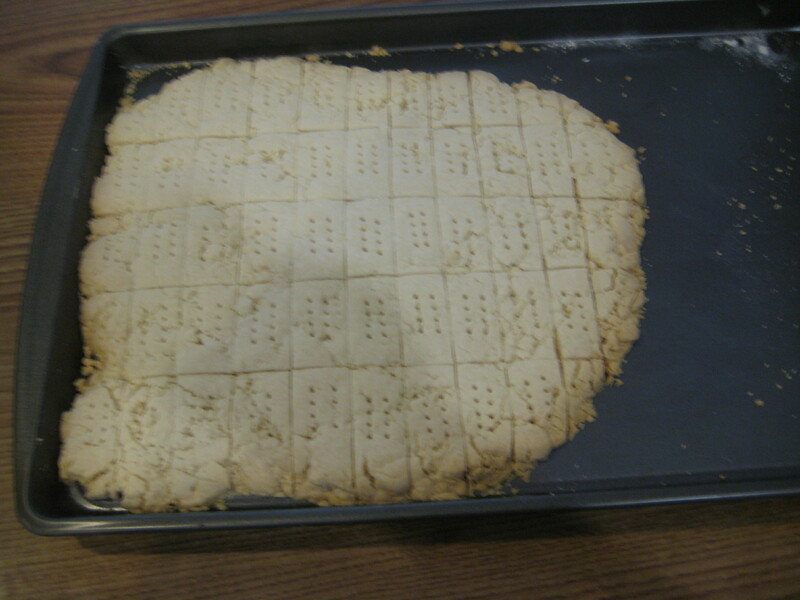 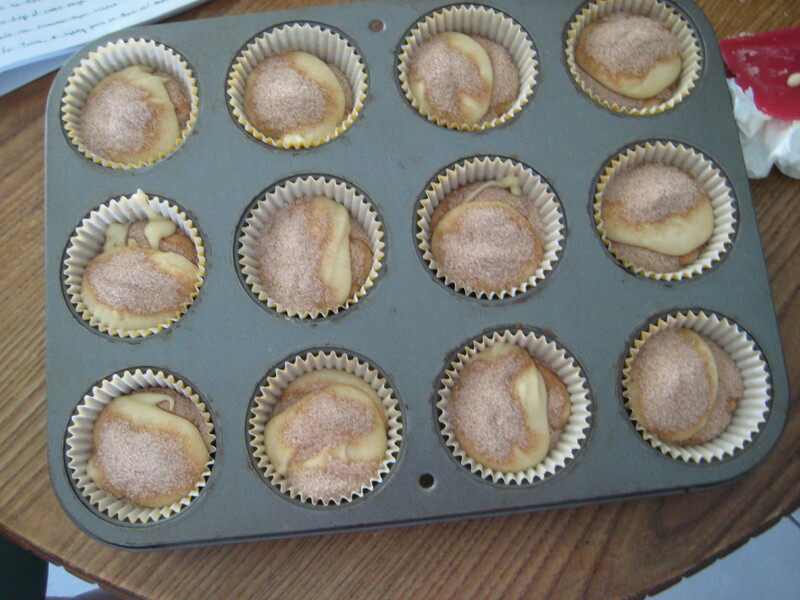 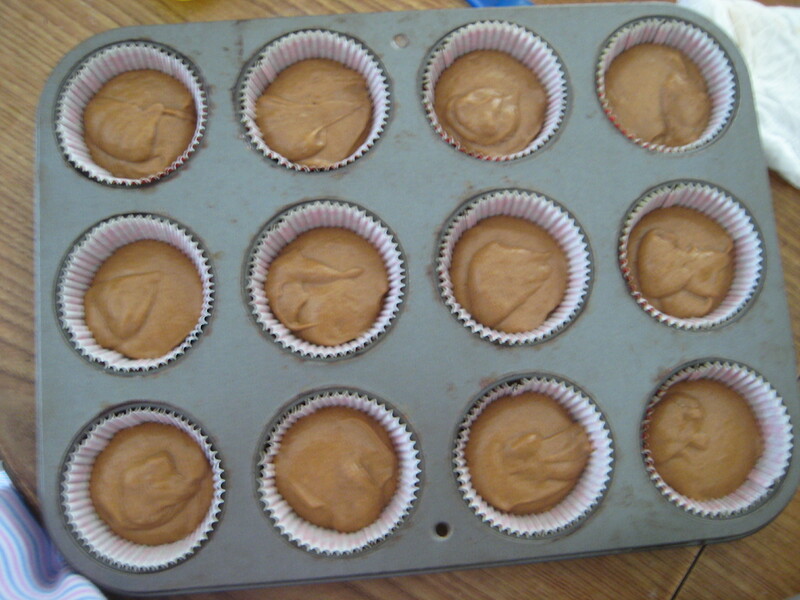 Step 8: Bake at 350°F for 35-40 minutes or until a toothpick inserted into the center comes out clean.